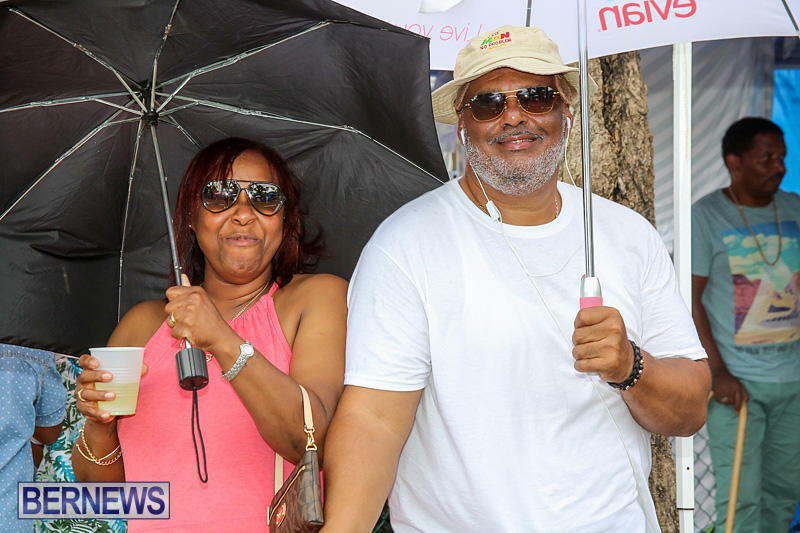 Mr Weeks said, “On behalf of the Progressive Labour Party, I would like to congratulate Lamont Marshall on his awesome victory in the Appleby Half-Marathon Derby yesterday. 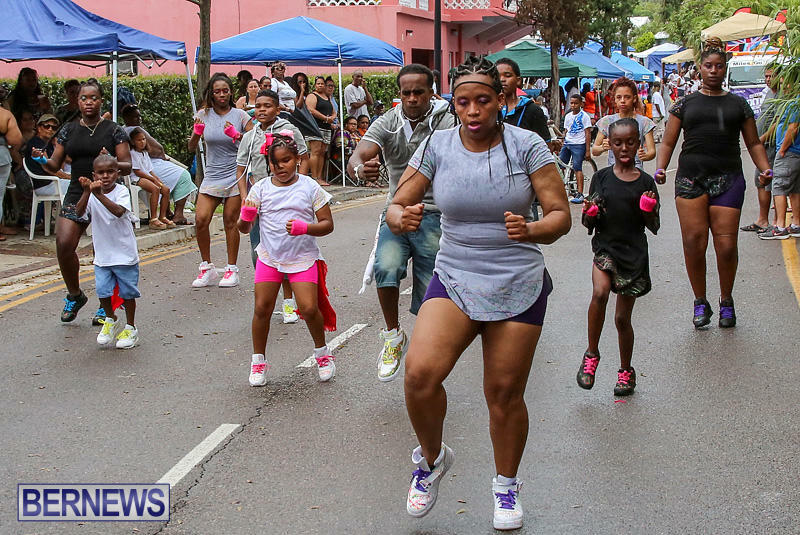 “Additionally, I would like to congratulate the women’s champion, Ashley Estwanik, and all of the participants in the numerous events. 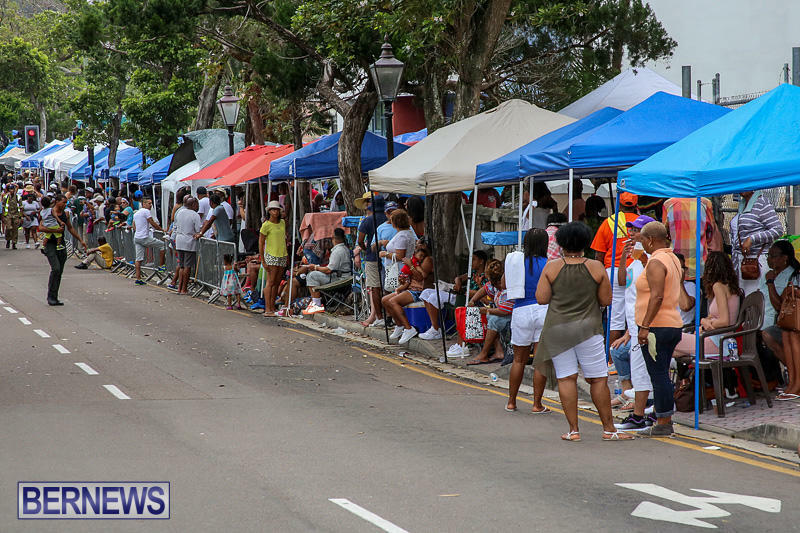 It was a great morning to witness all the participants fighting through hot and humid conditions and pushing towards the finish line. 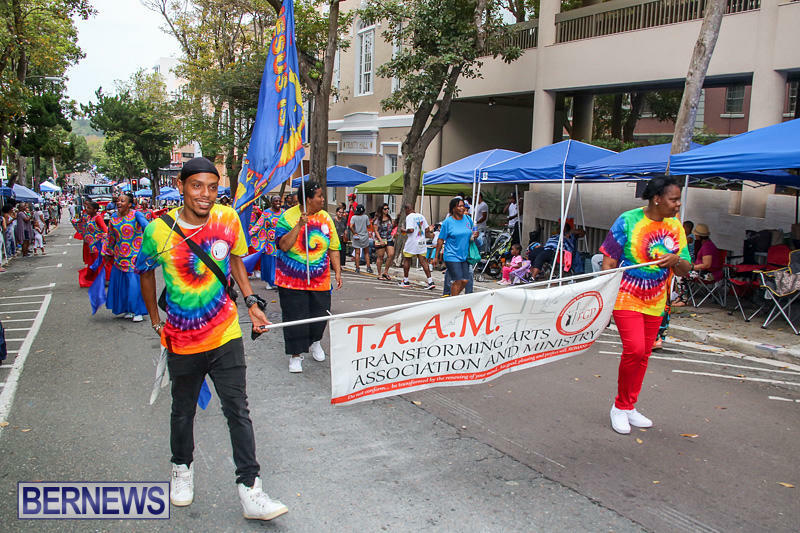 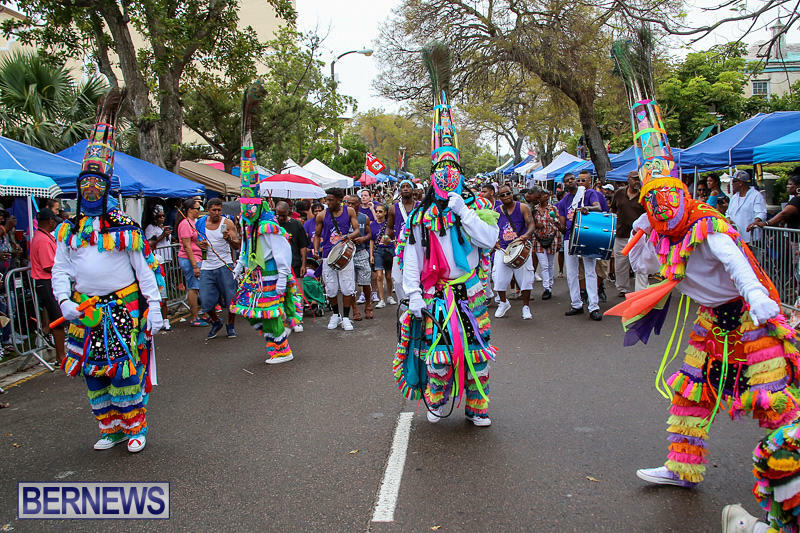 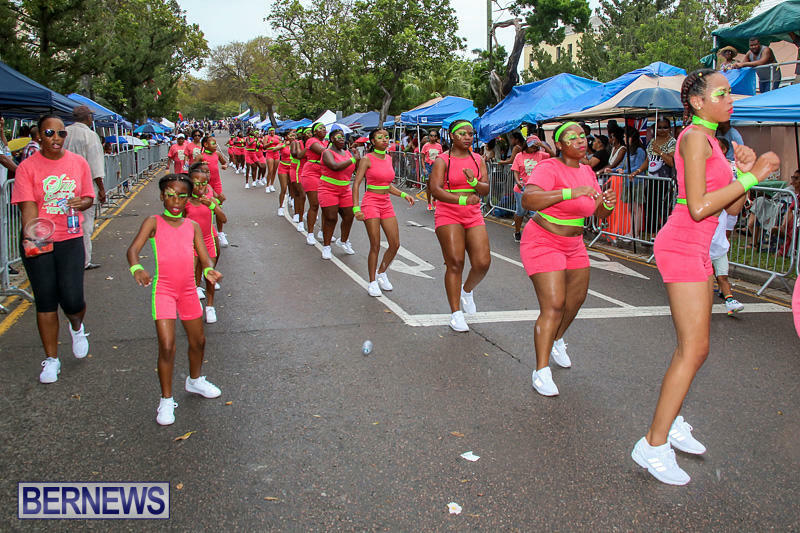 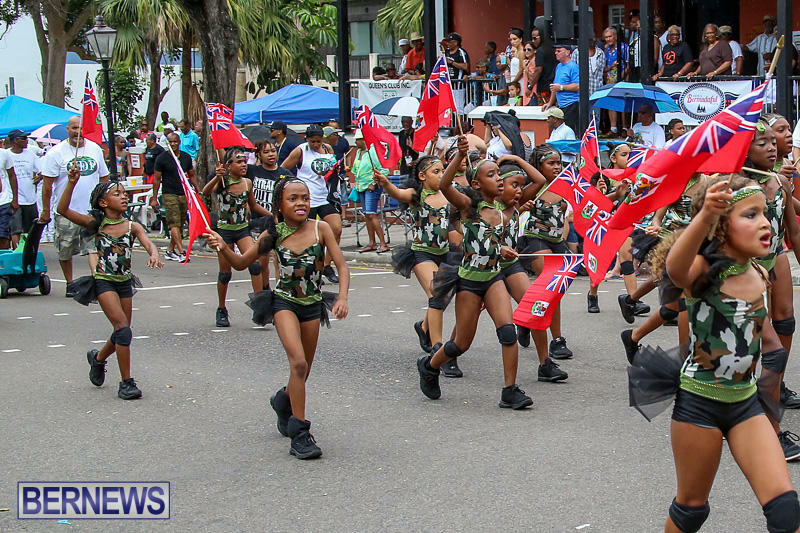 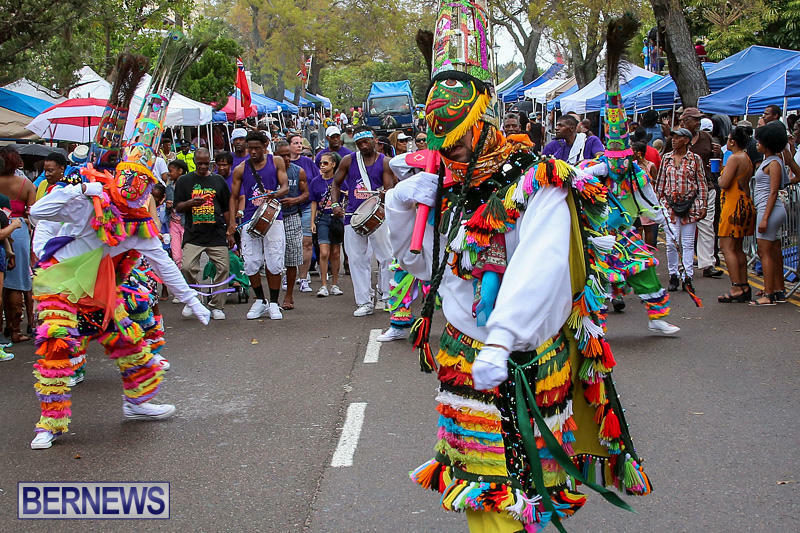 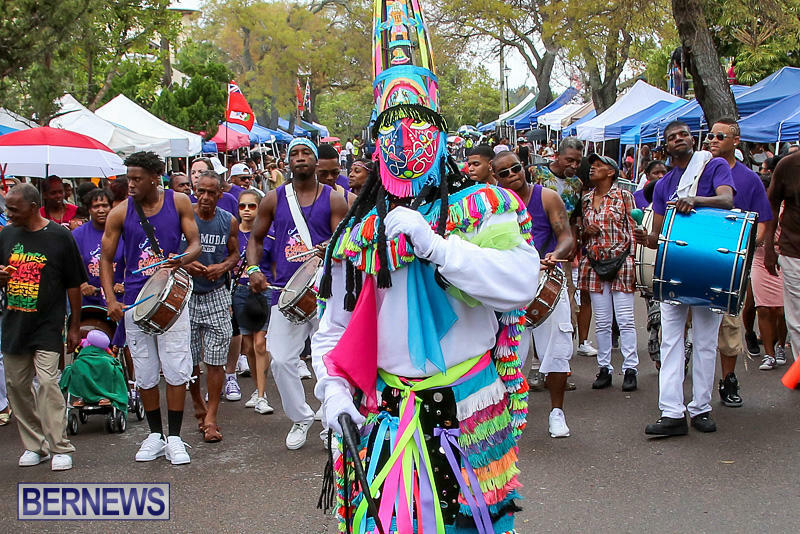 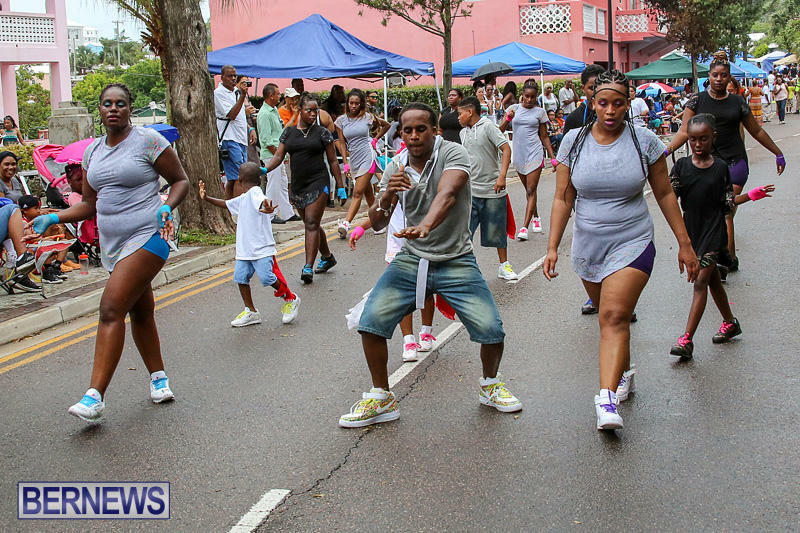 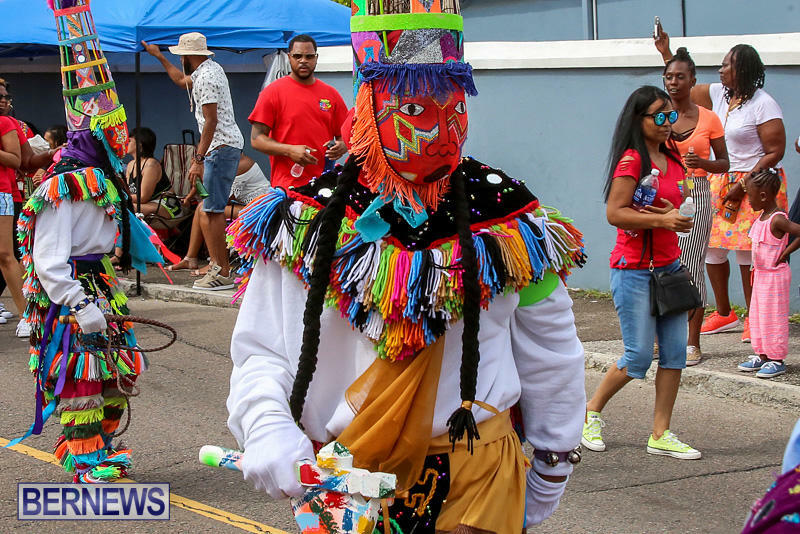 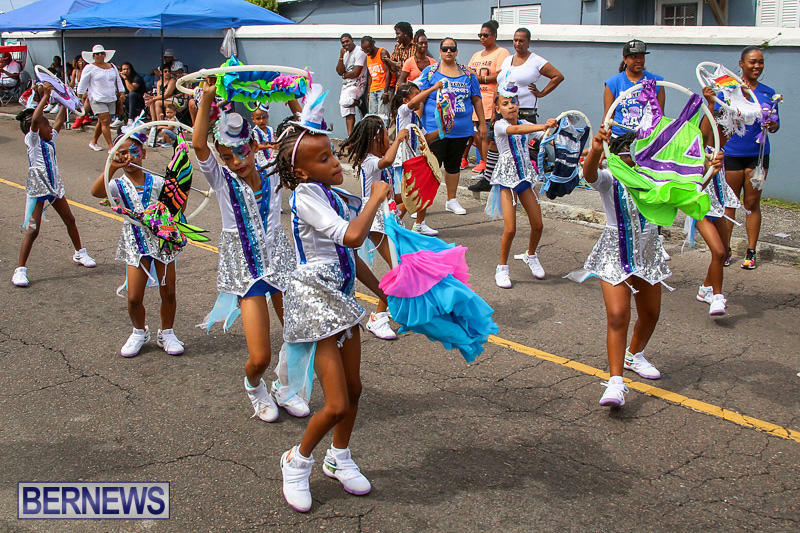 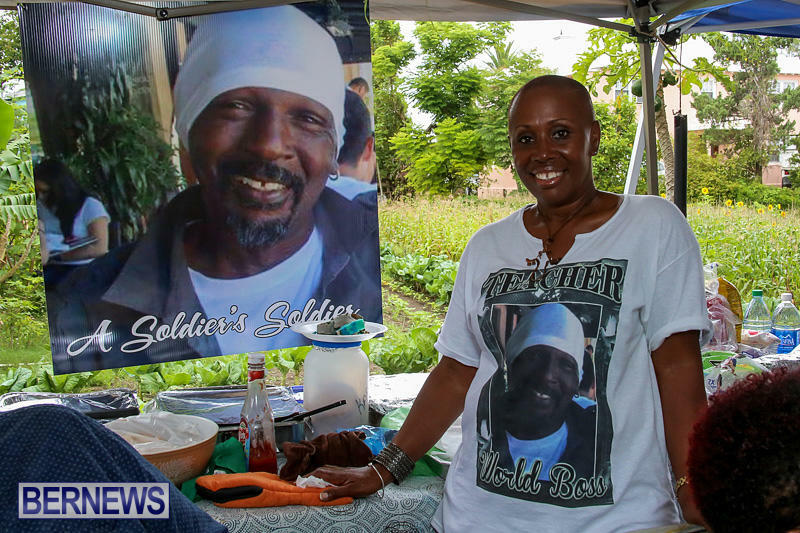 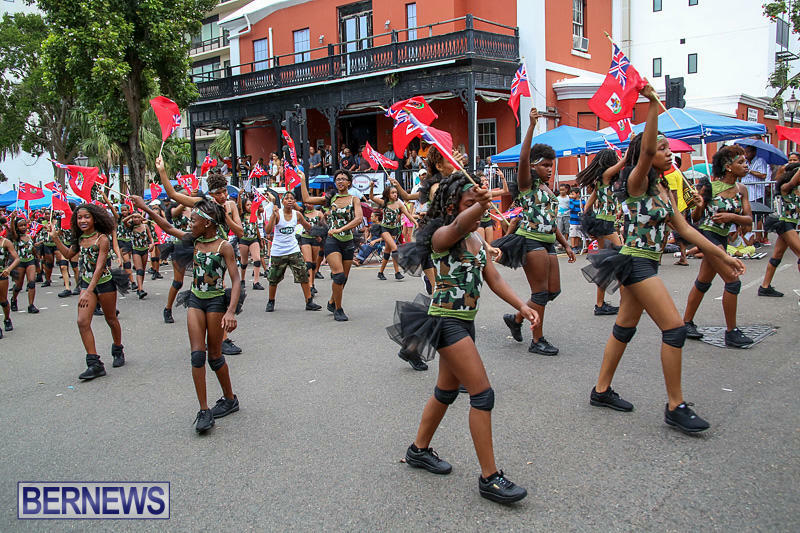 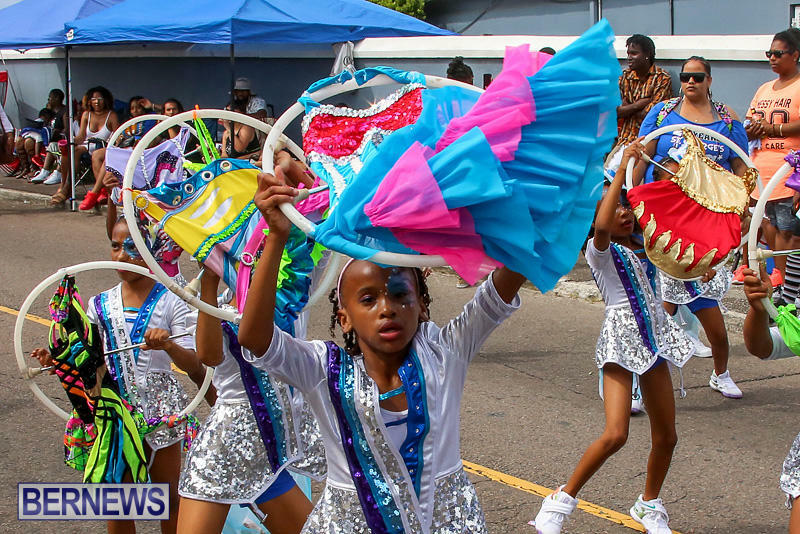 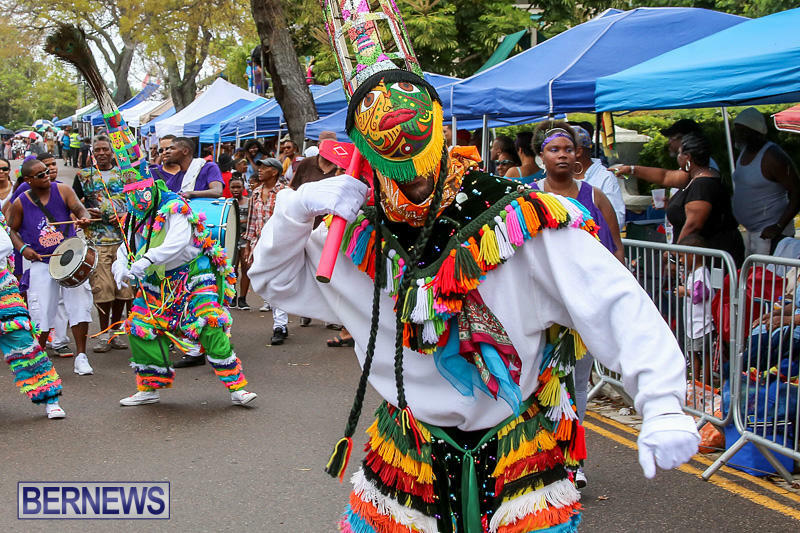 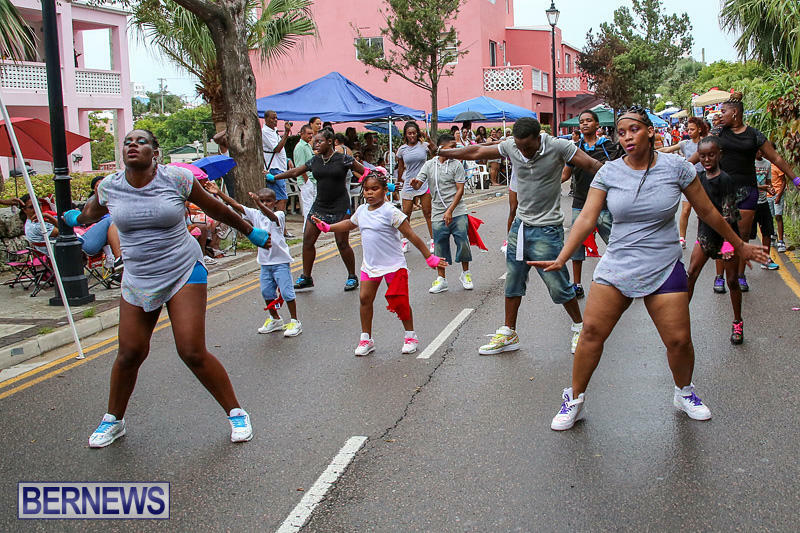 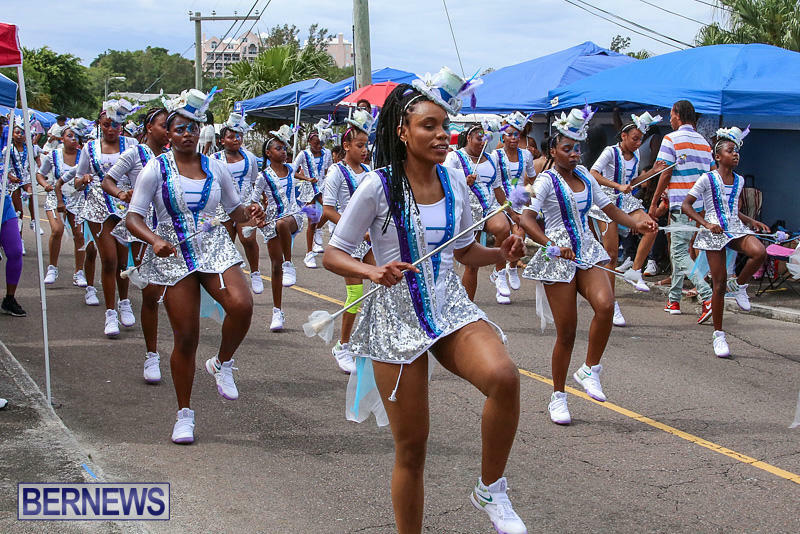 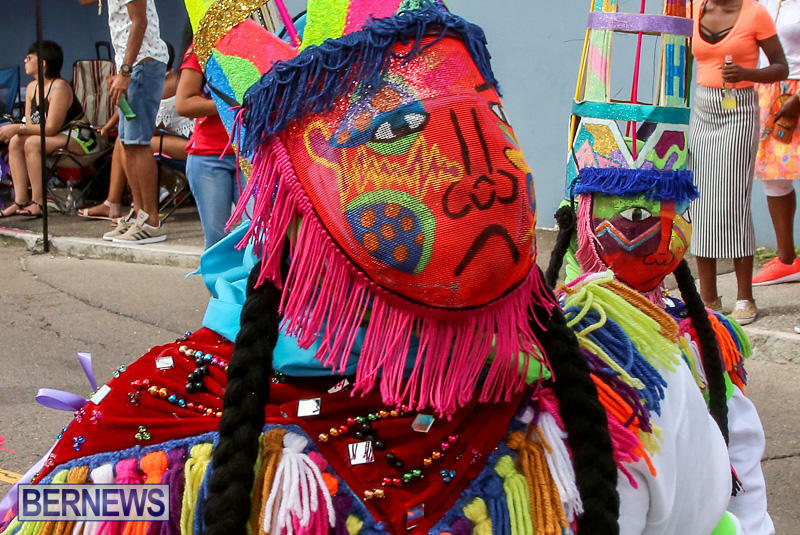 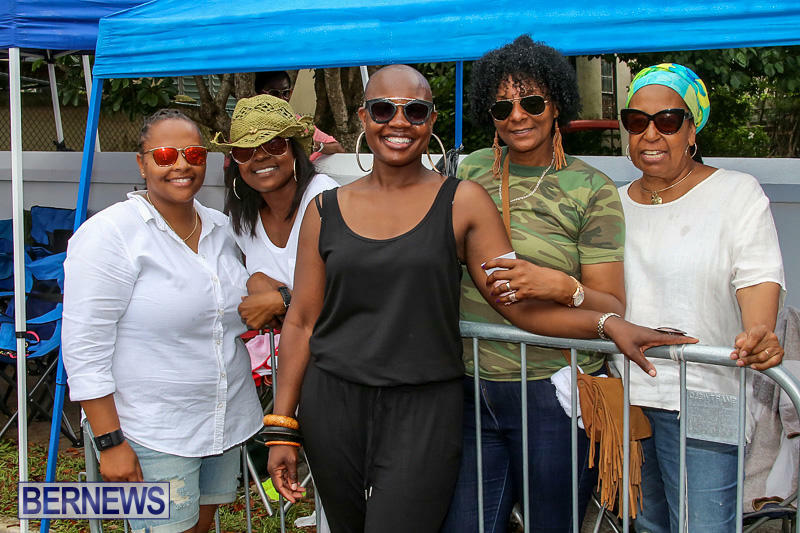 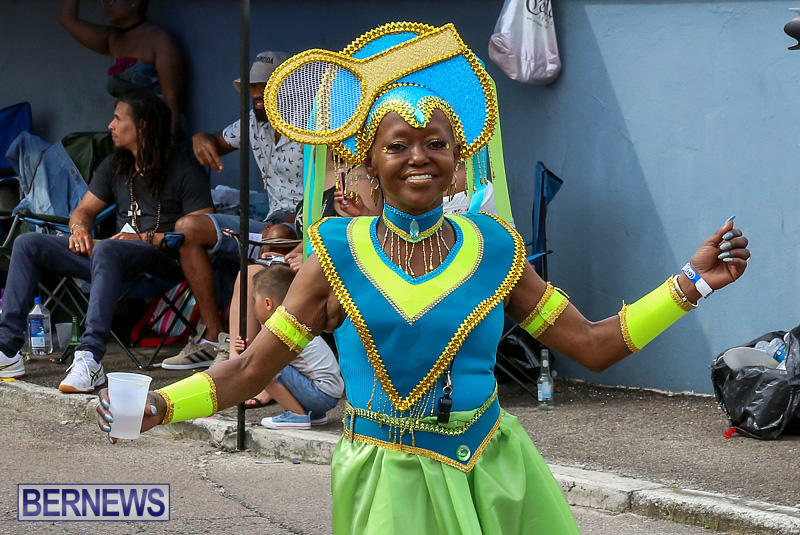 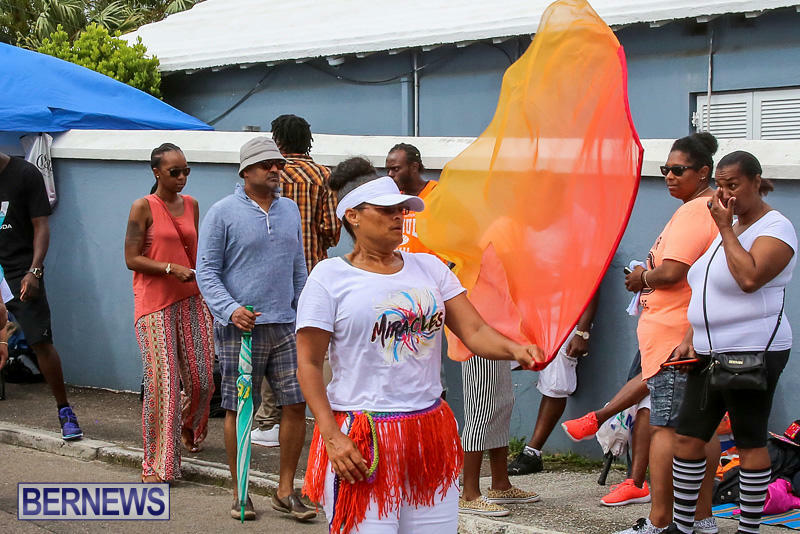 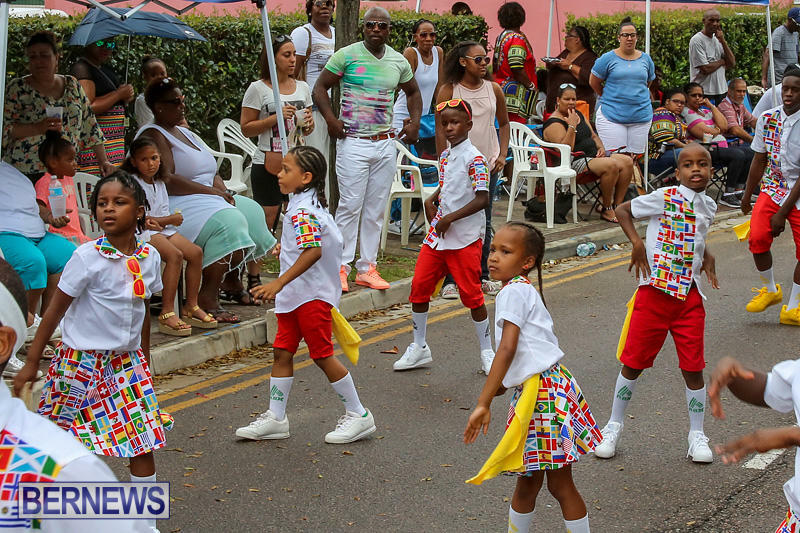 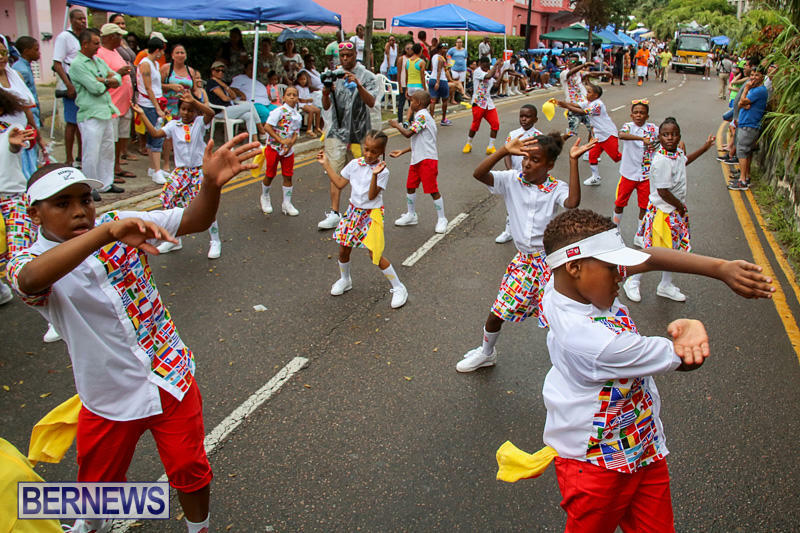 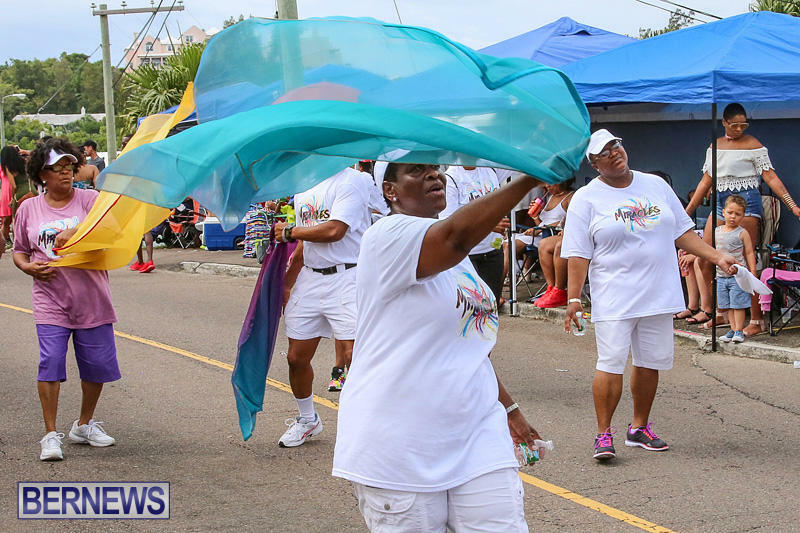 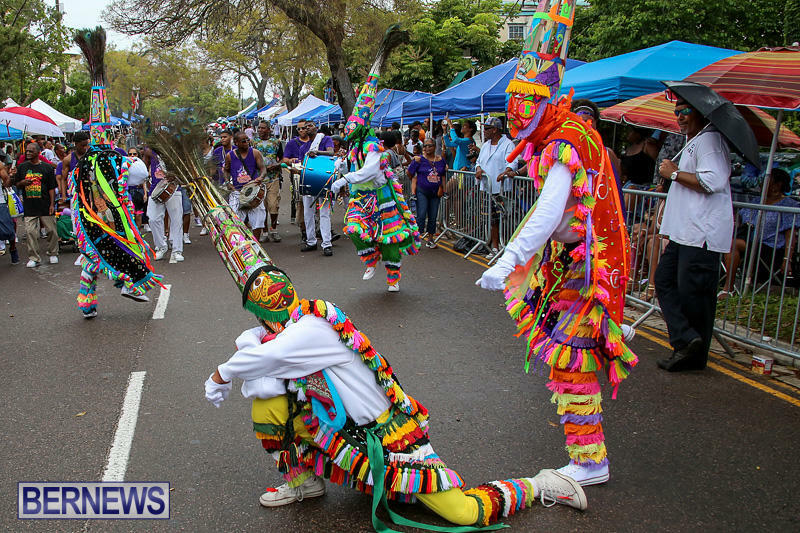 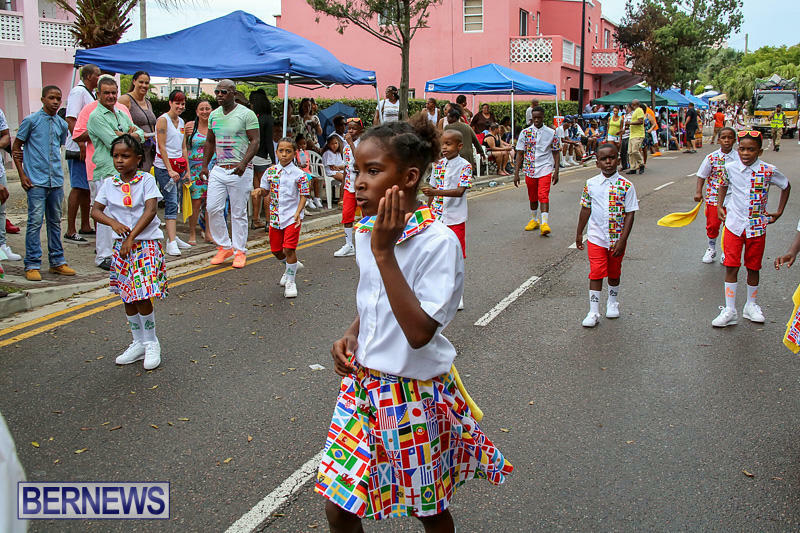 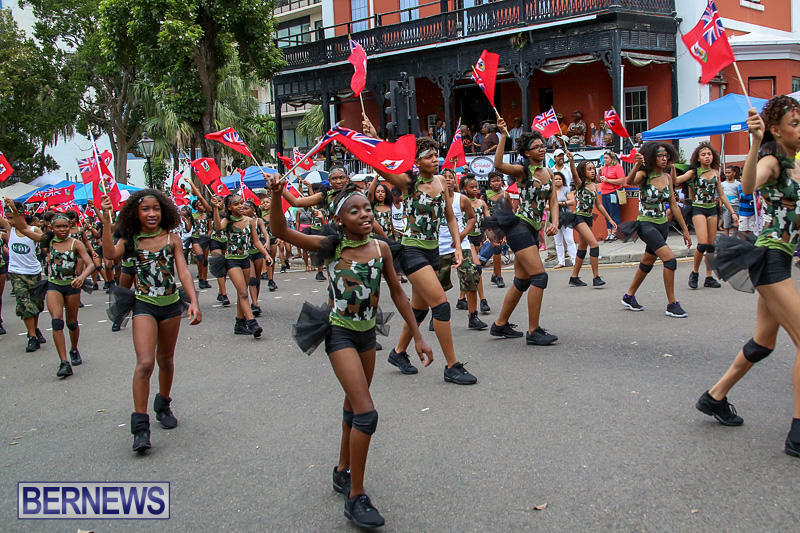 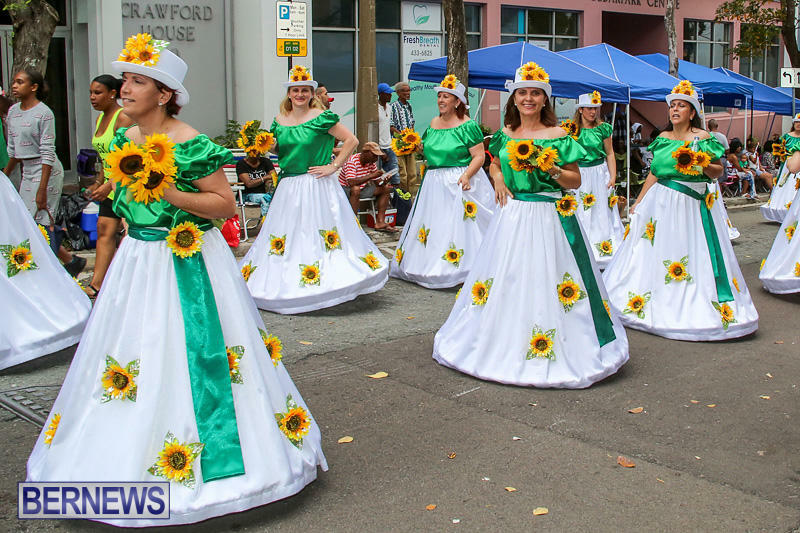 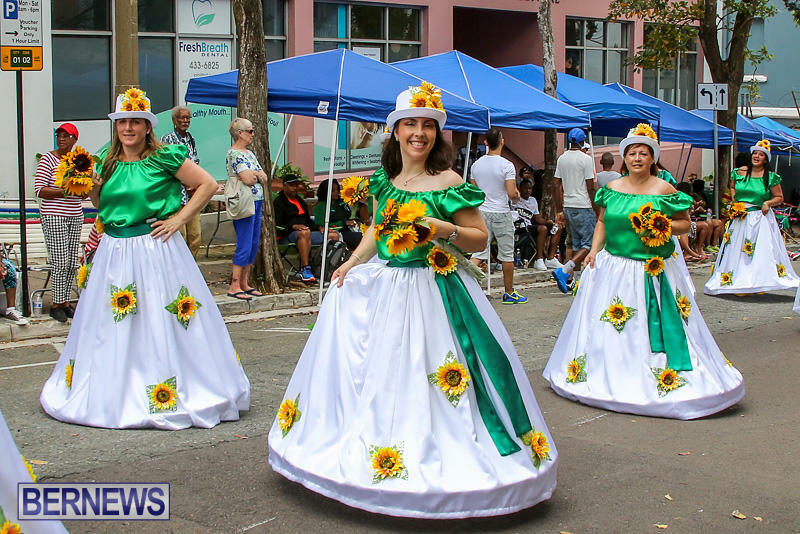 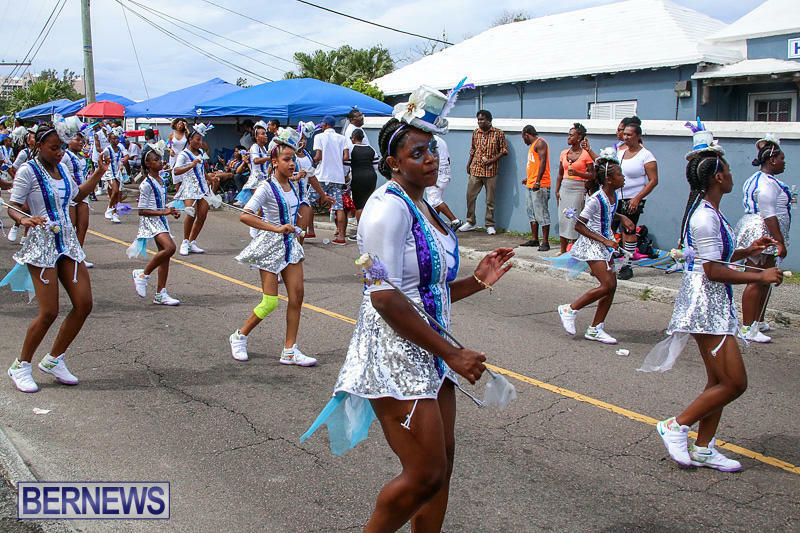 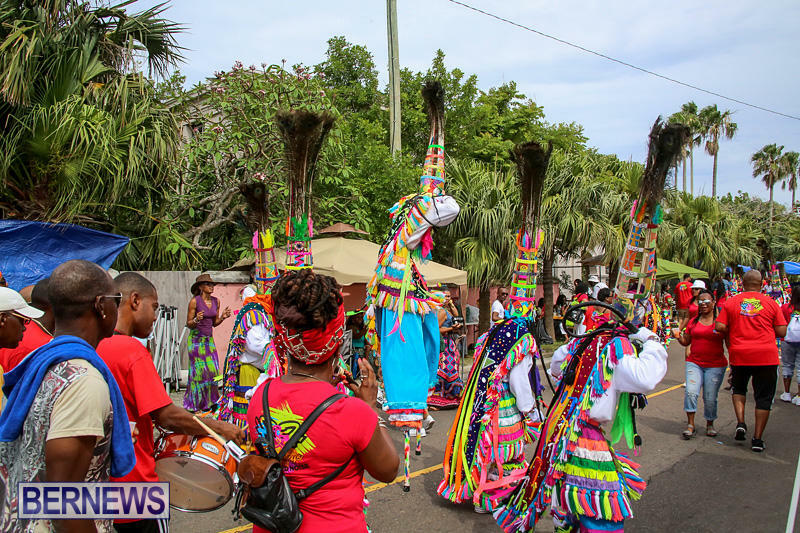 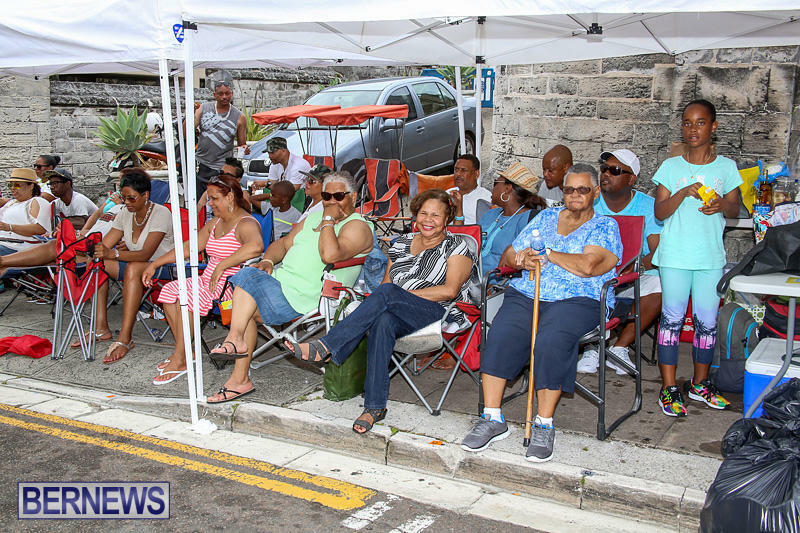 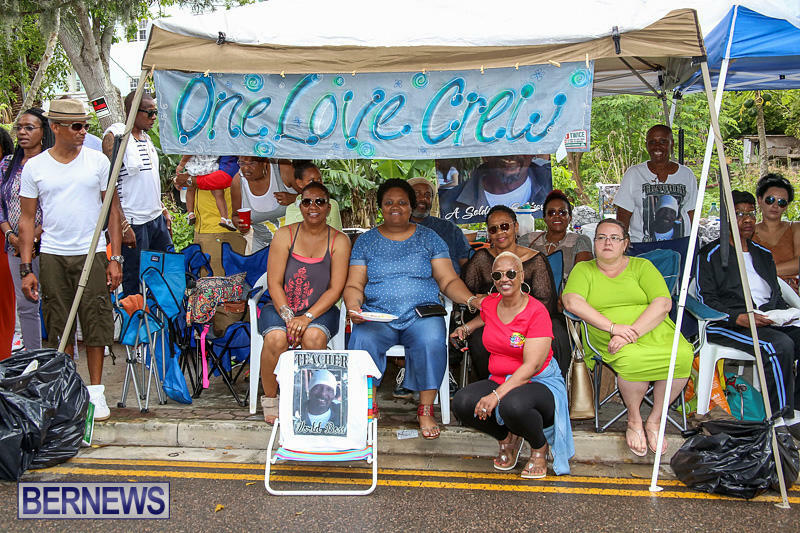 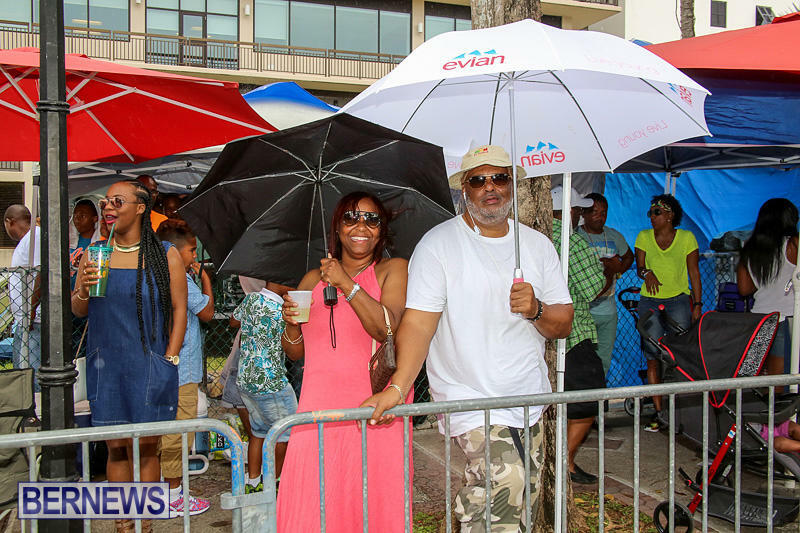 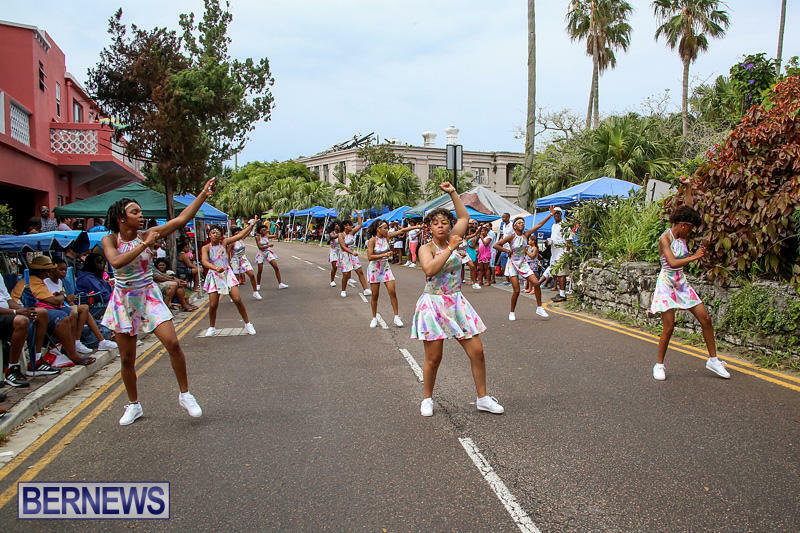 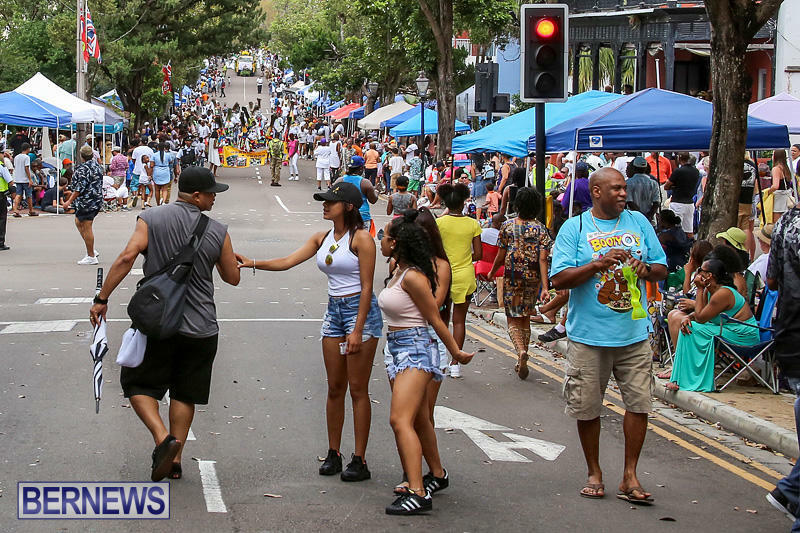 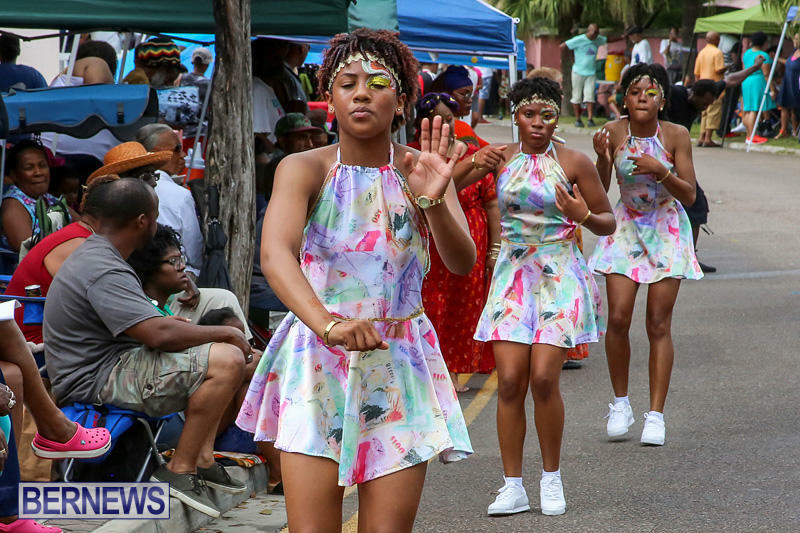 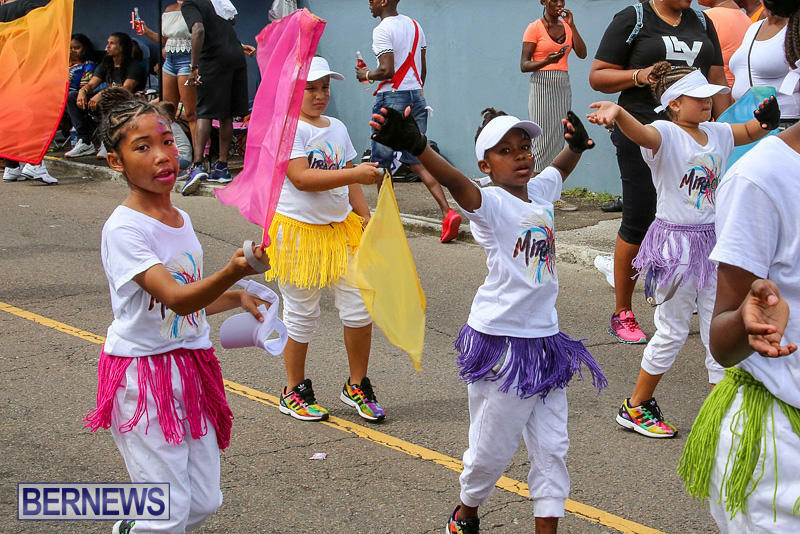 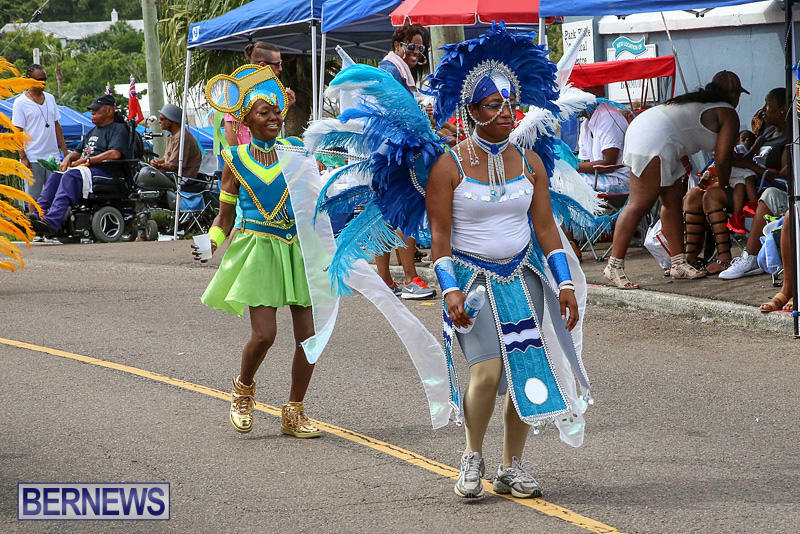 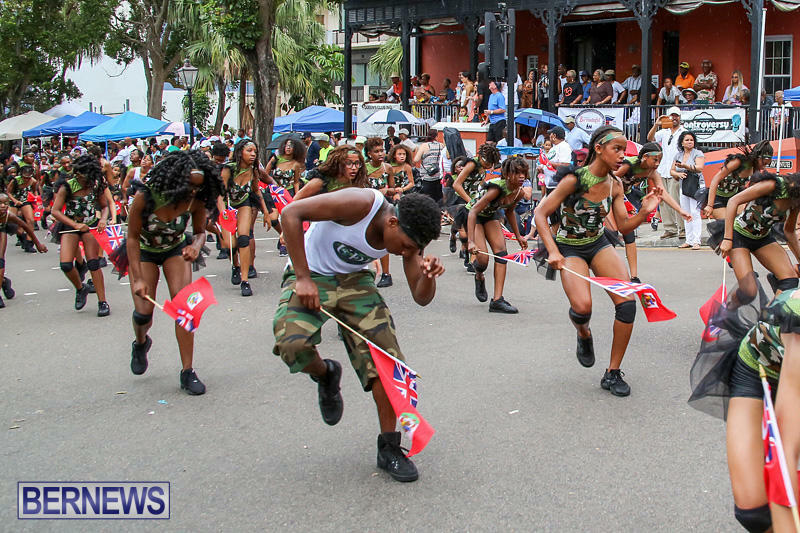 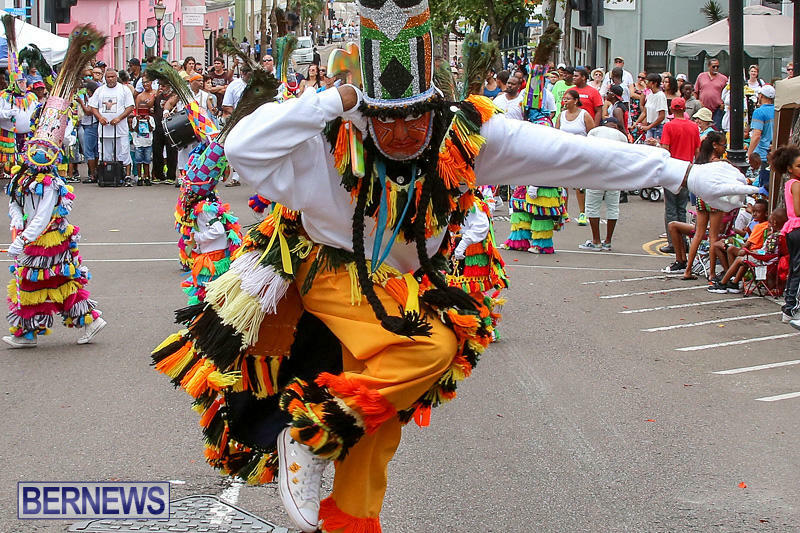 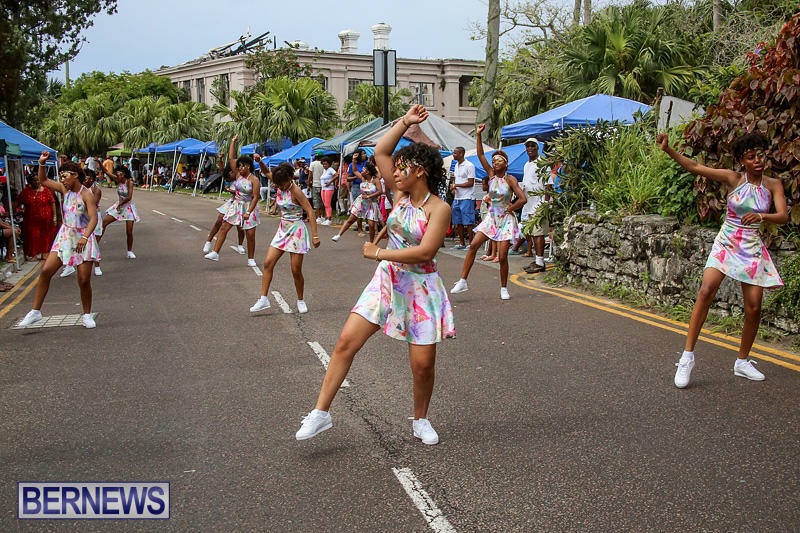 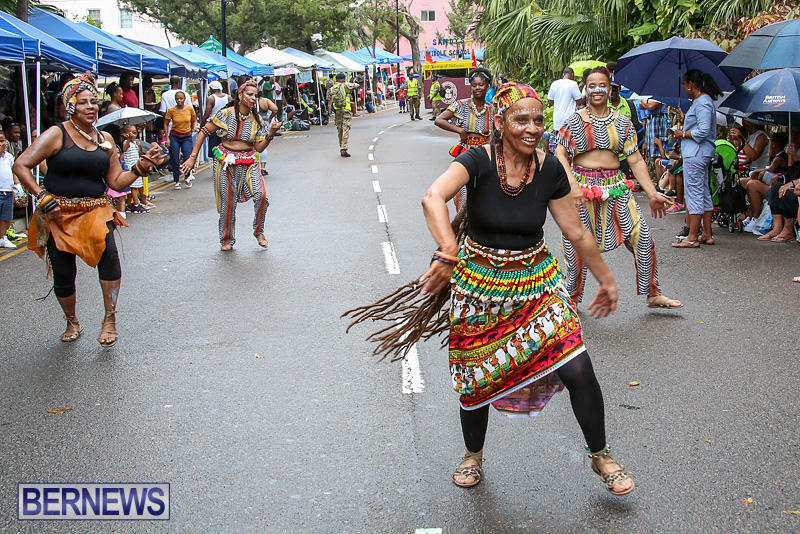 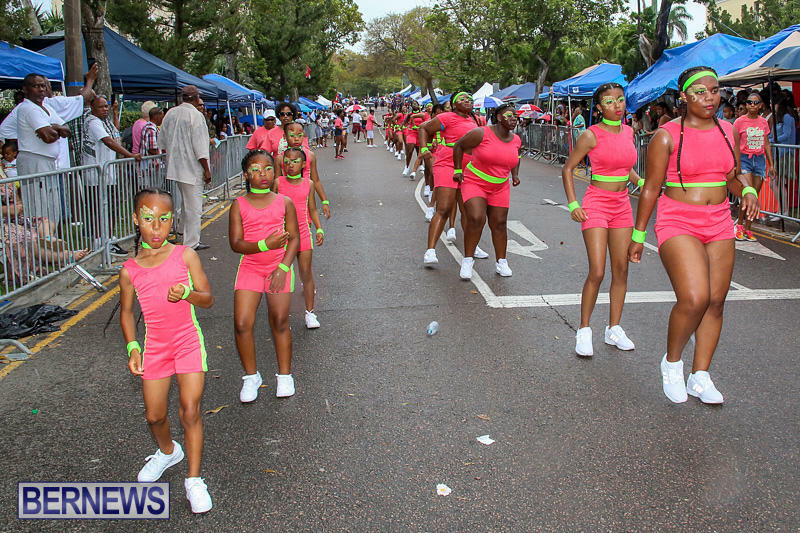 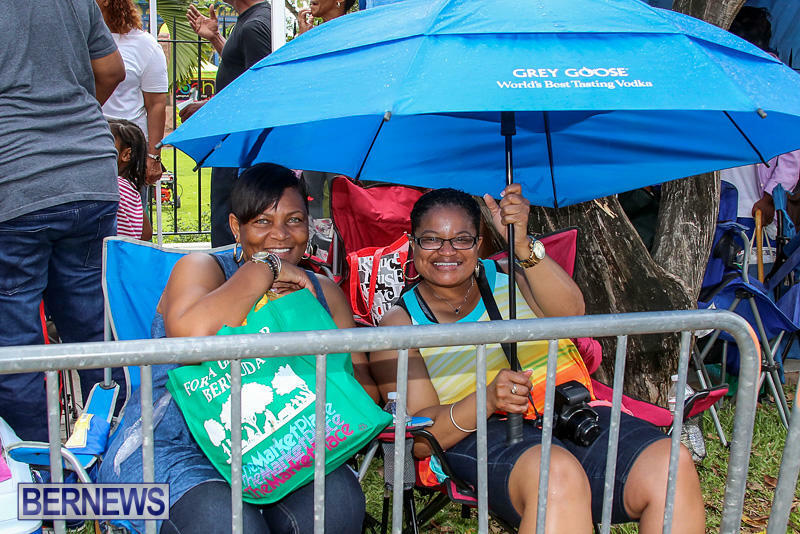 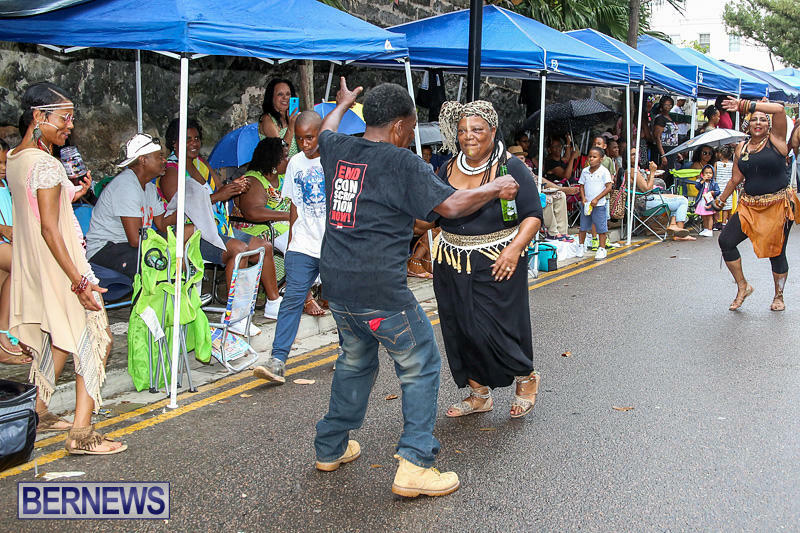 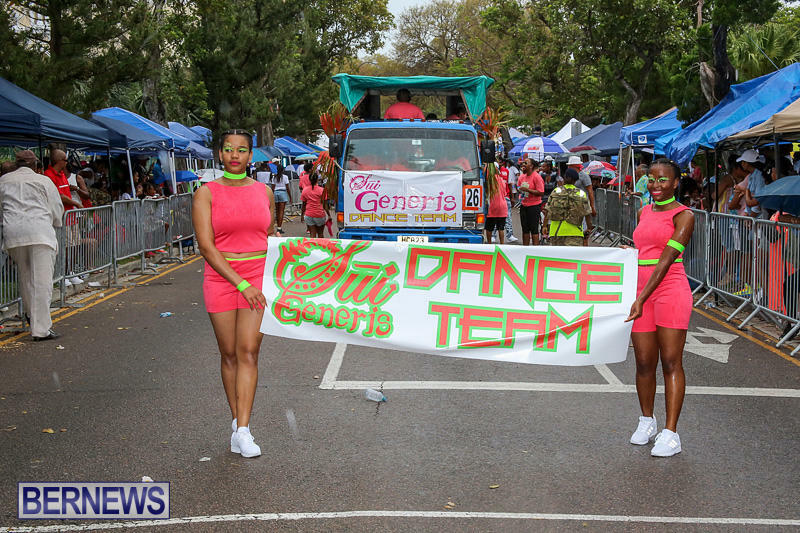 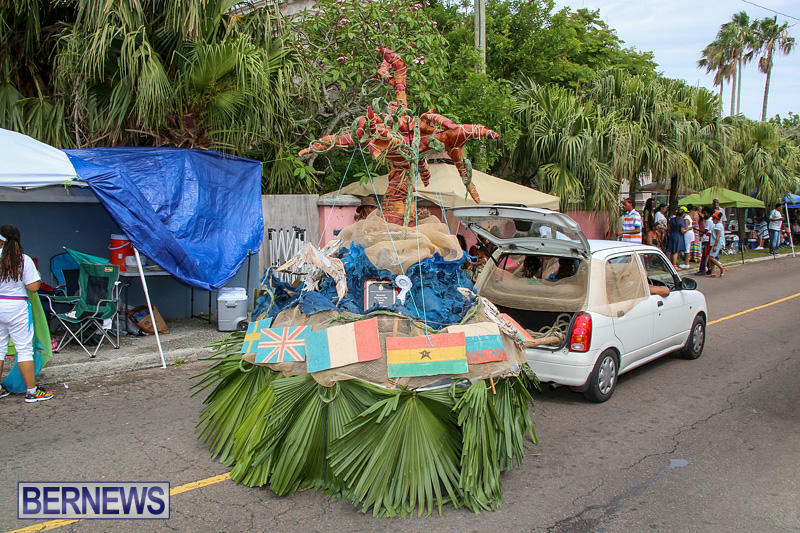 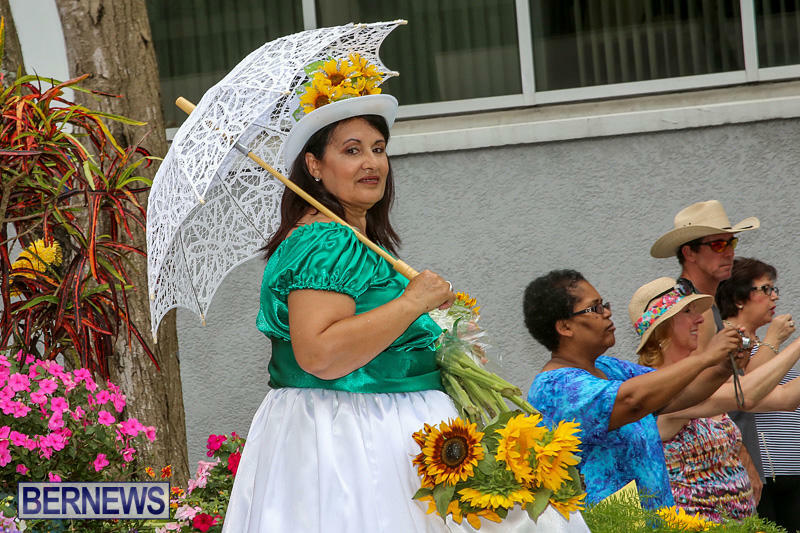 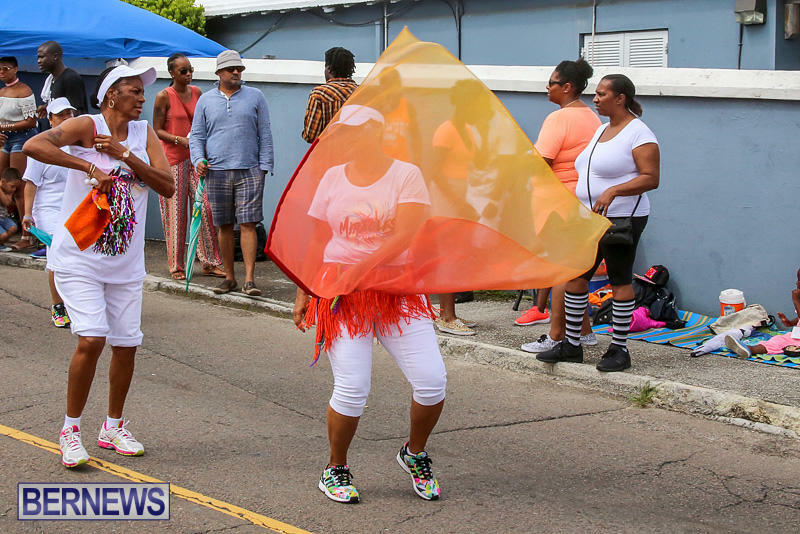 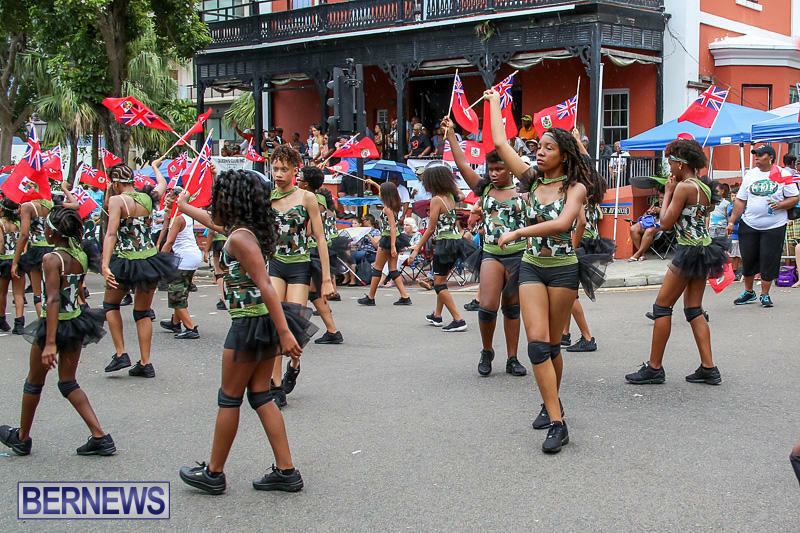 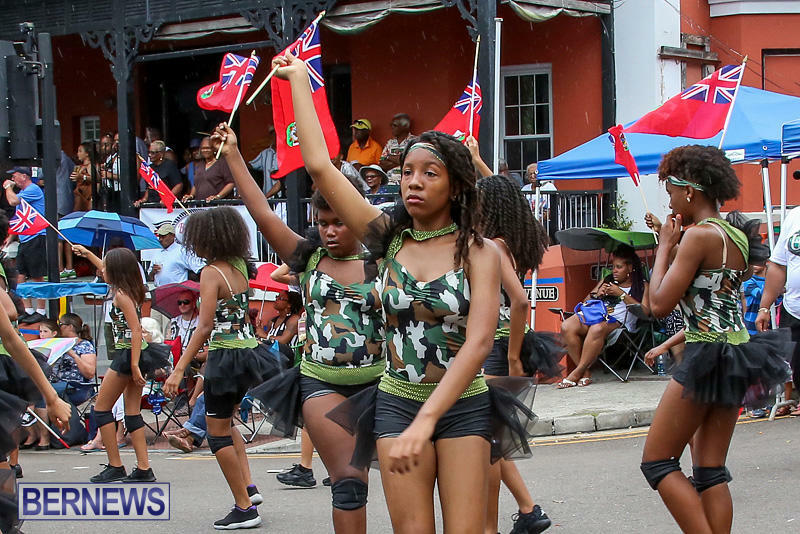 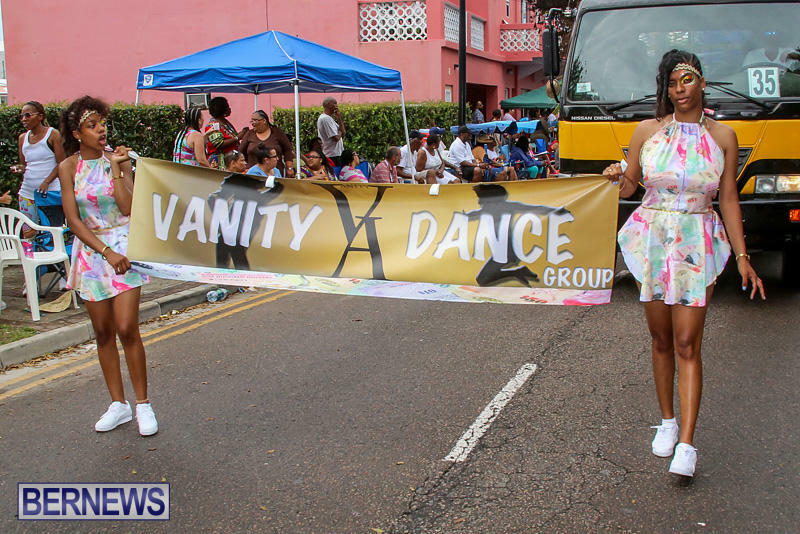 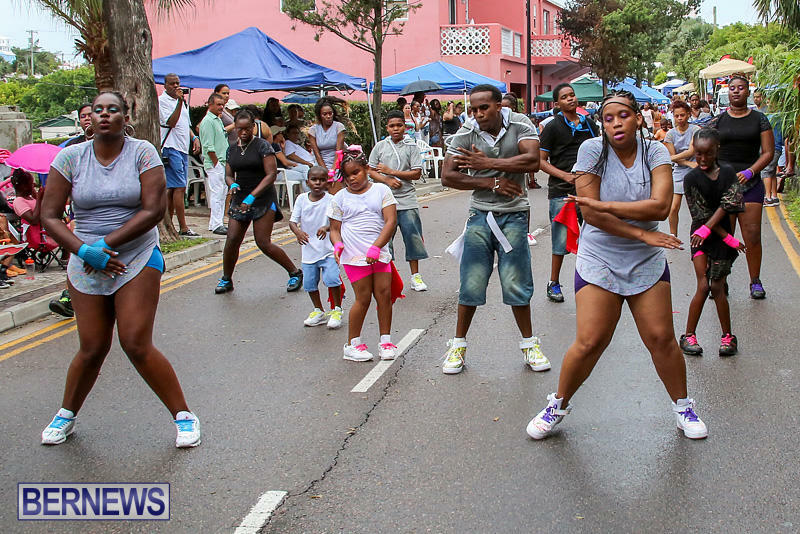 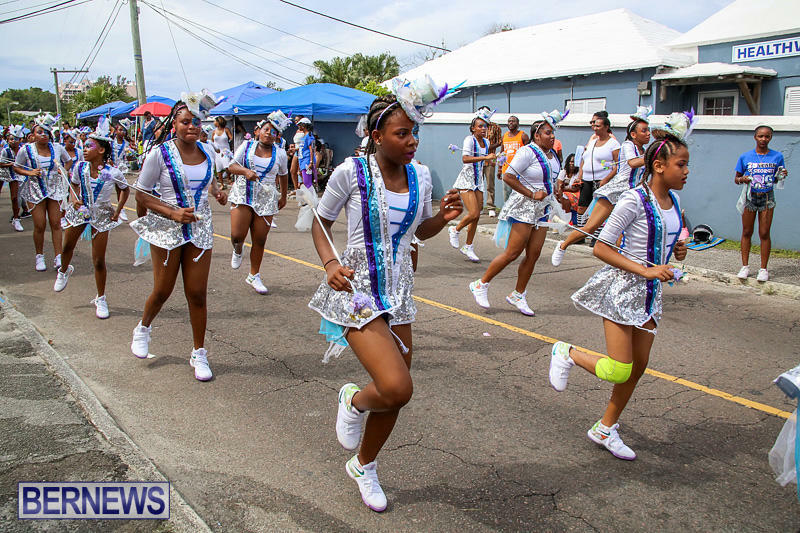 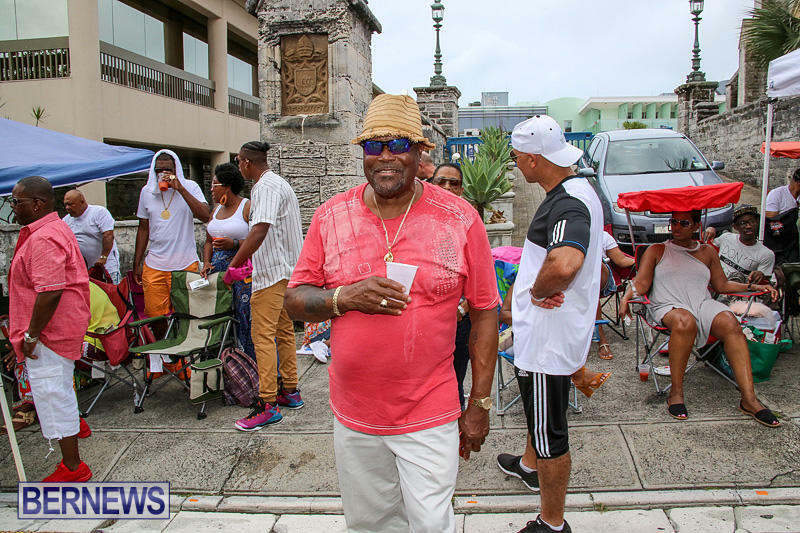 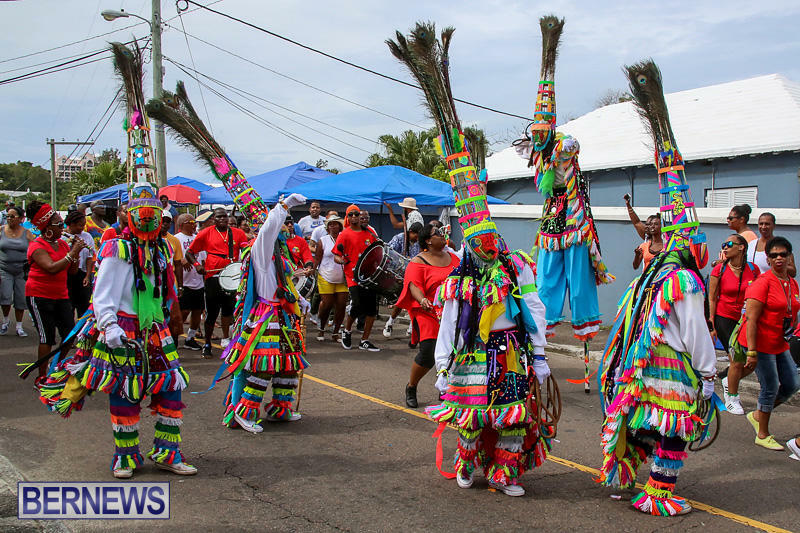 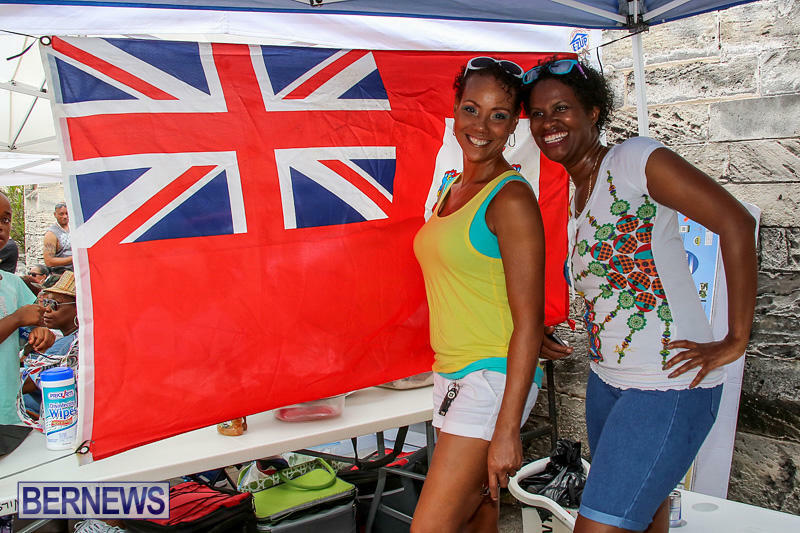 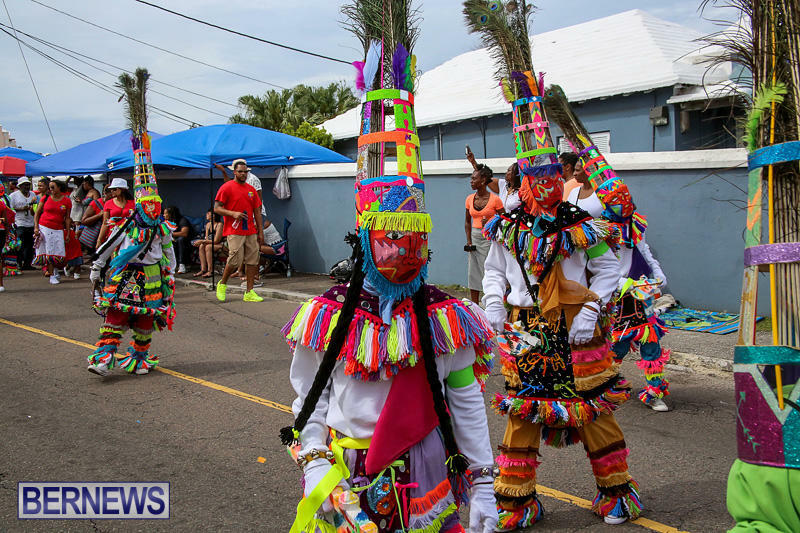 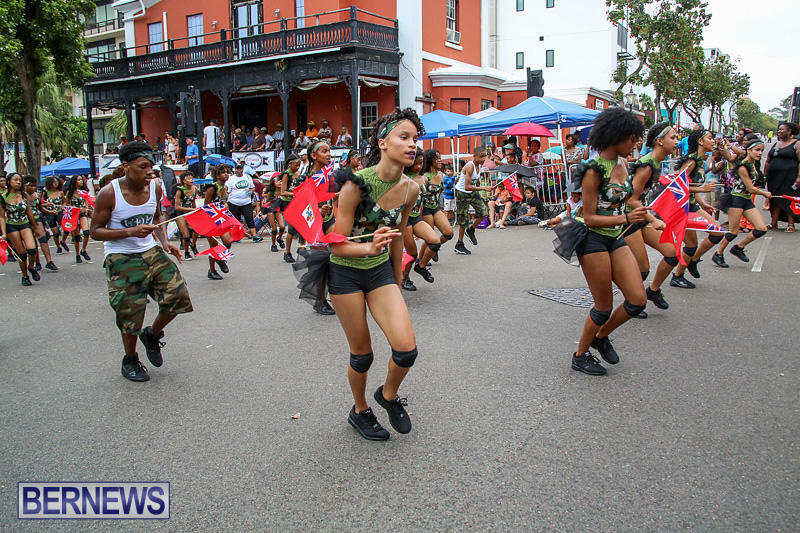 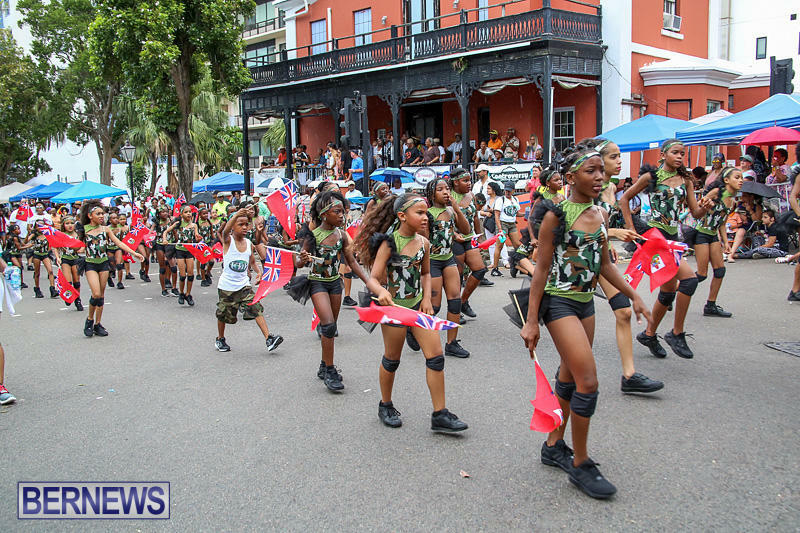 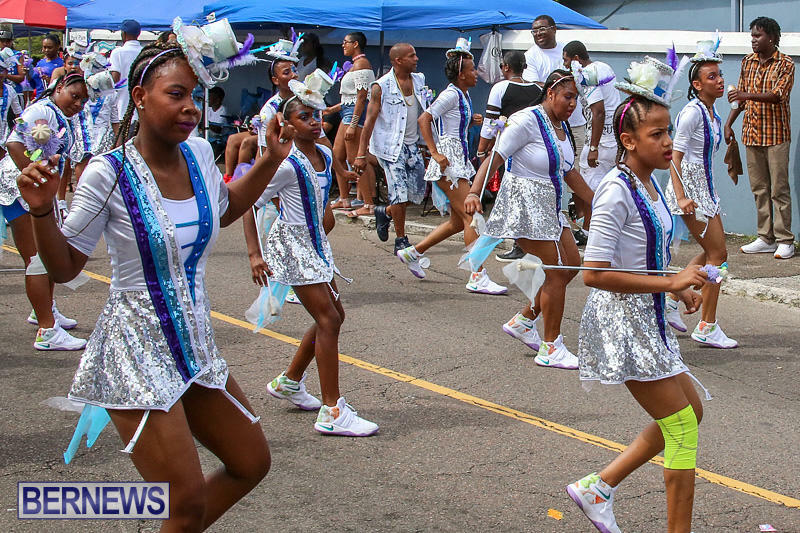 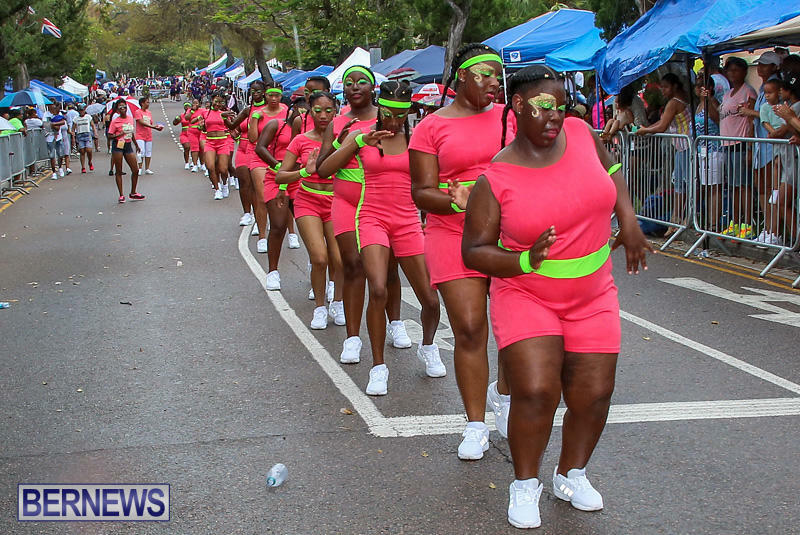 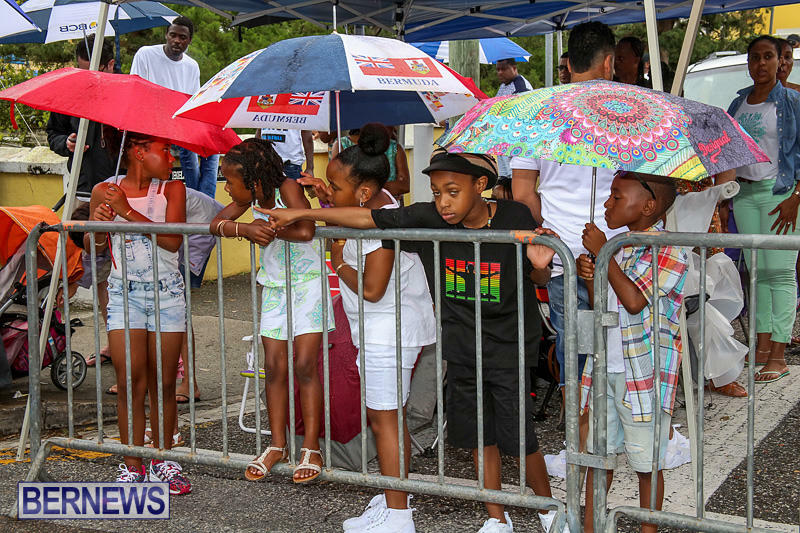 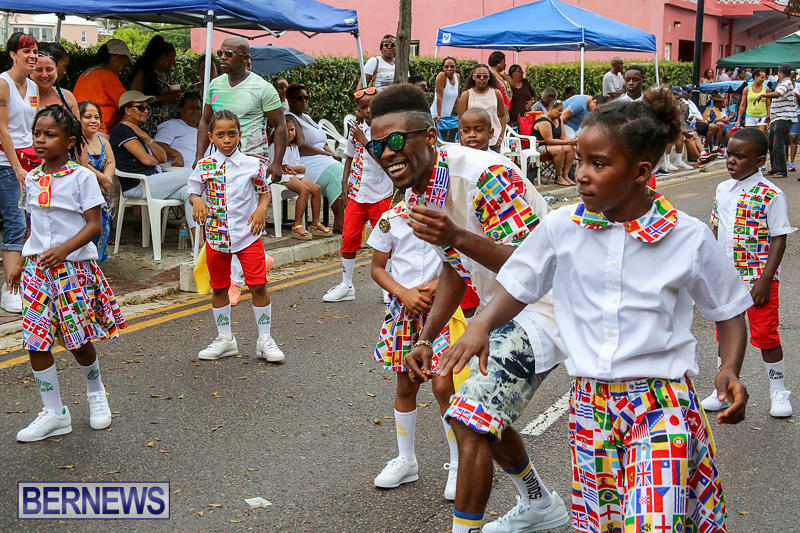 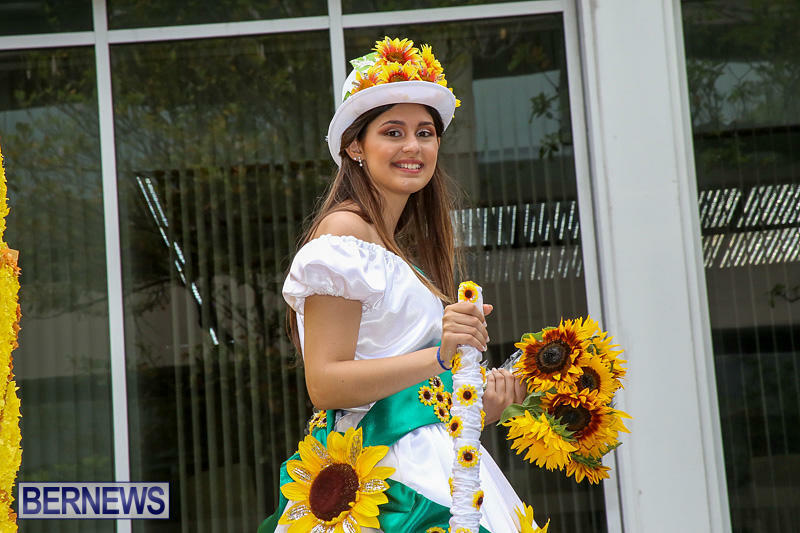 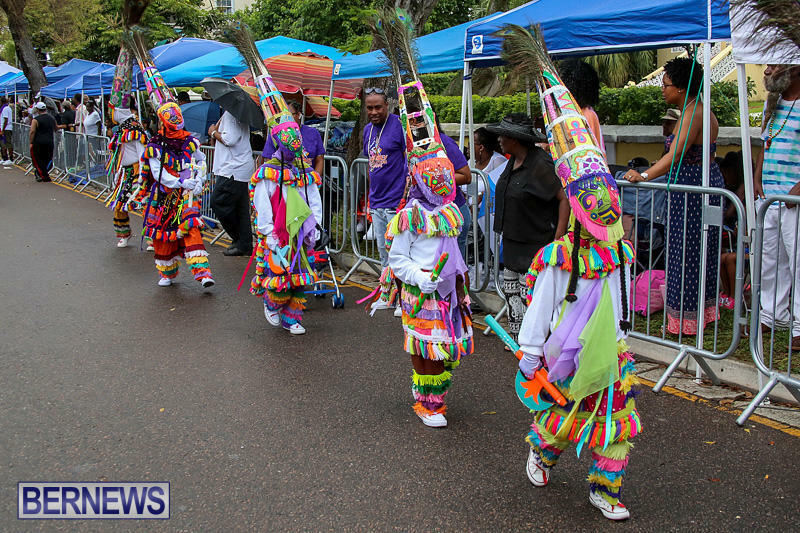 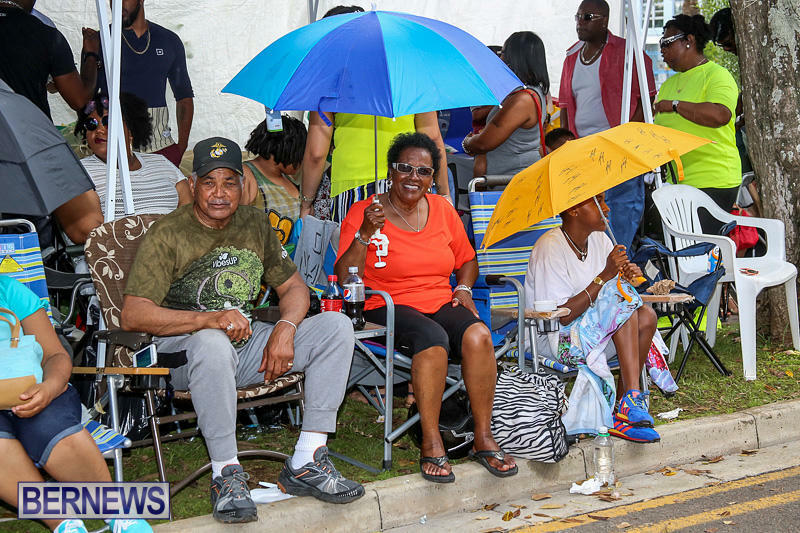 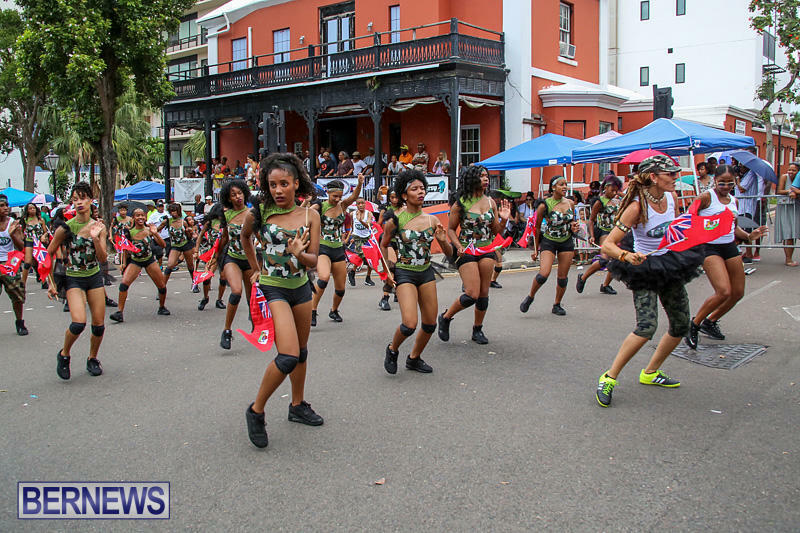 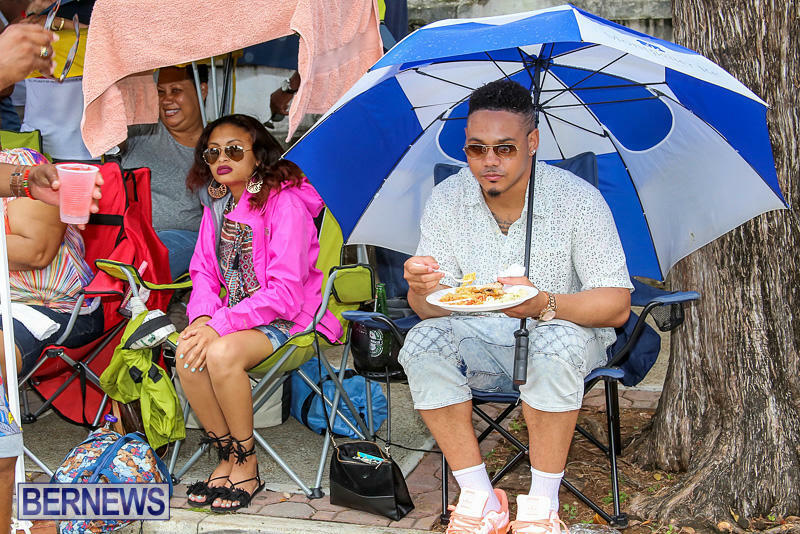 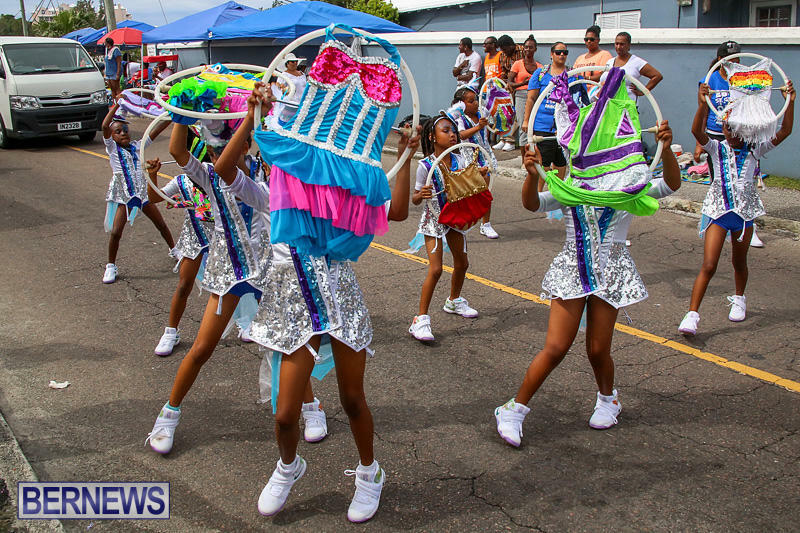 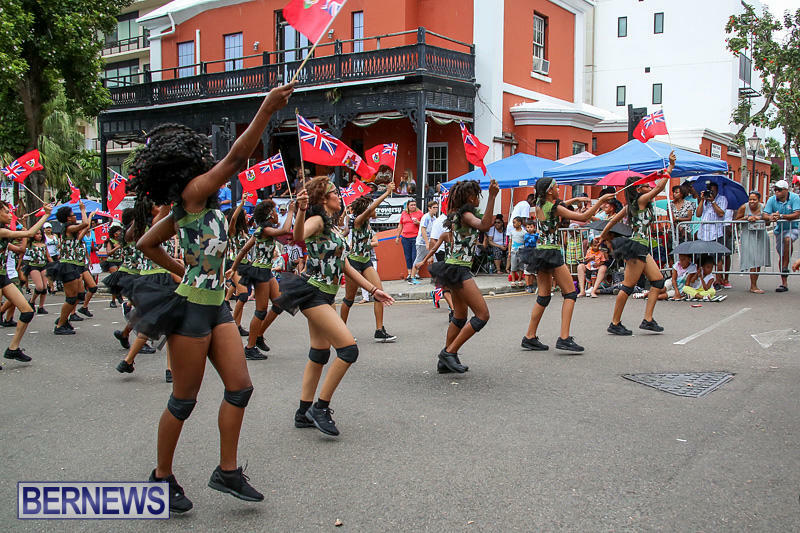 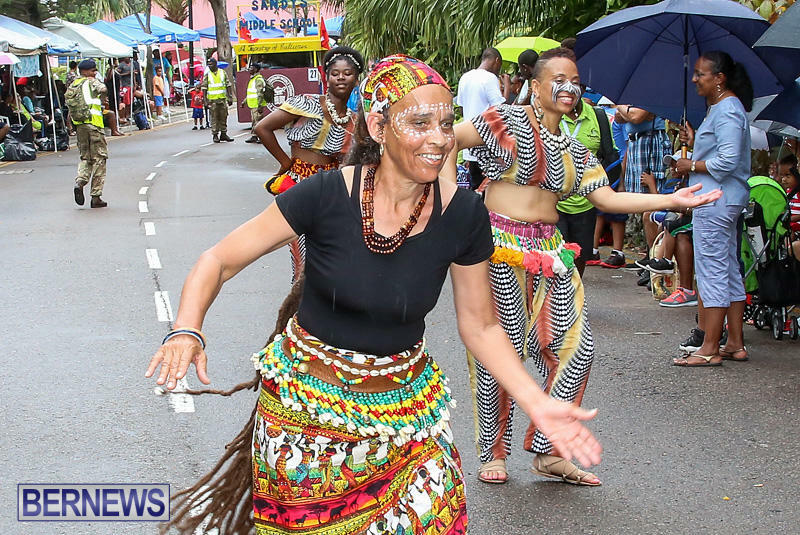 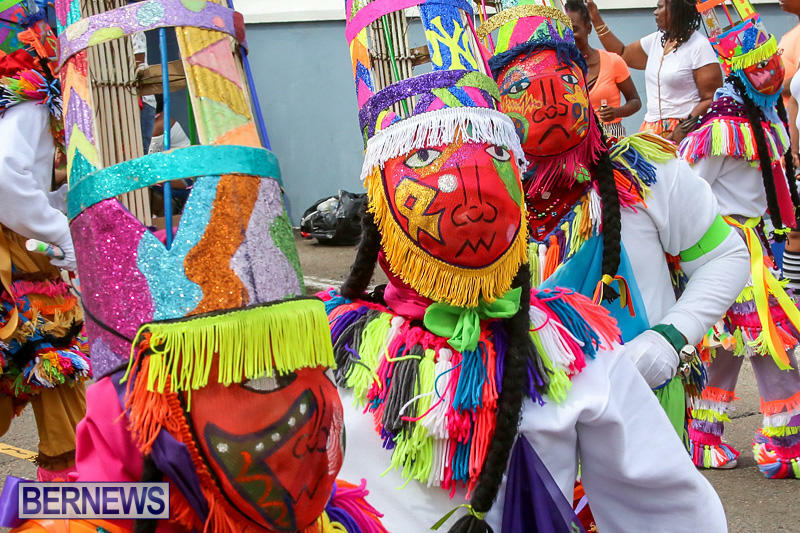 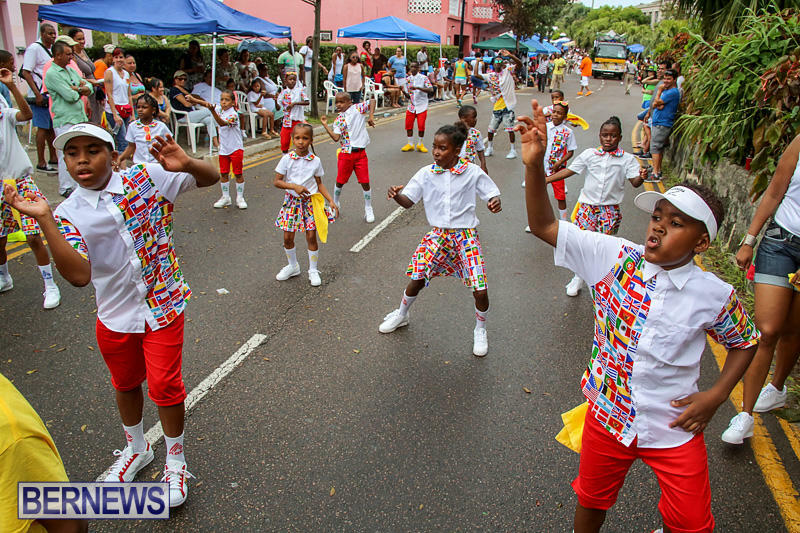 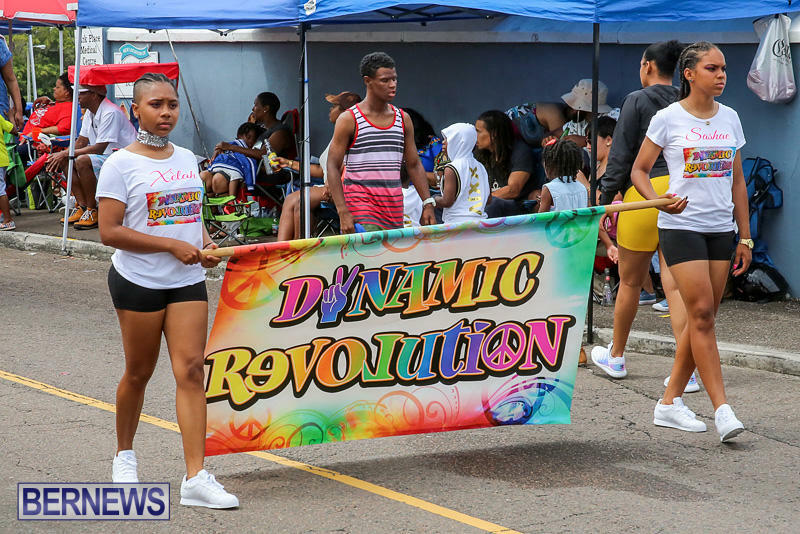 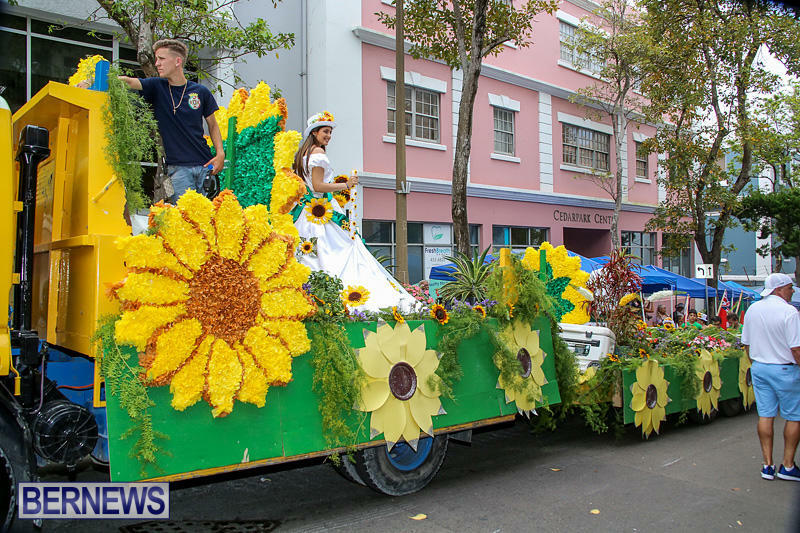 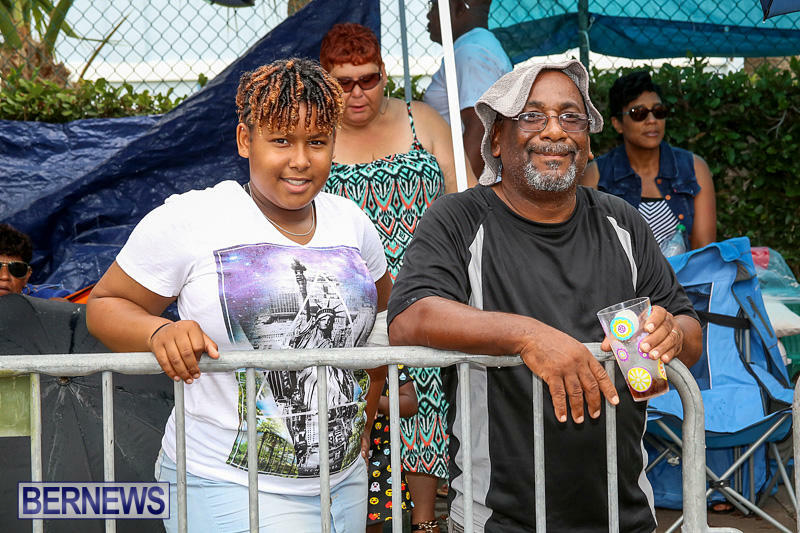 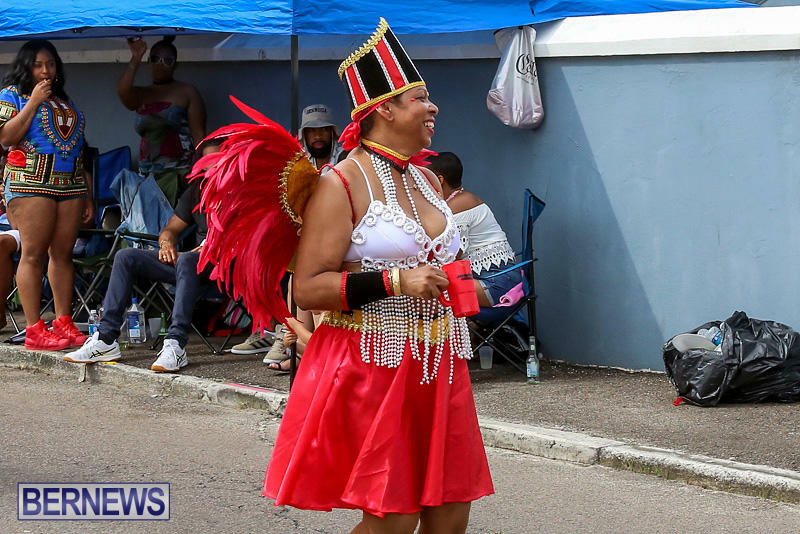 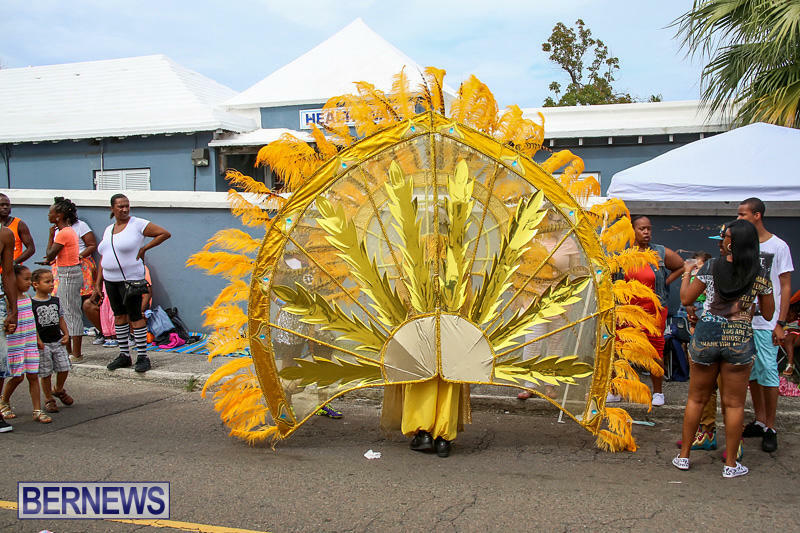 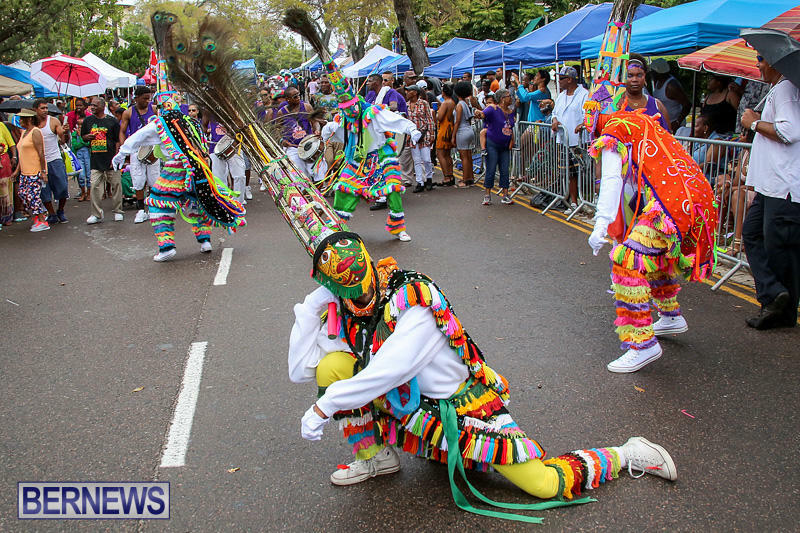 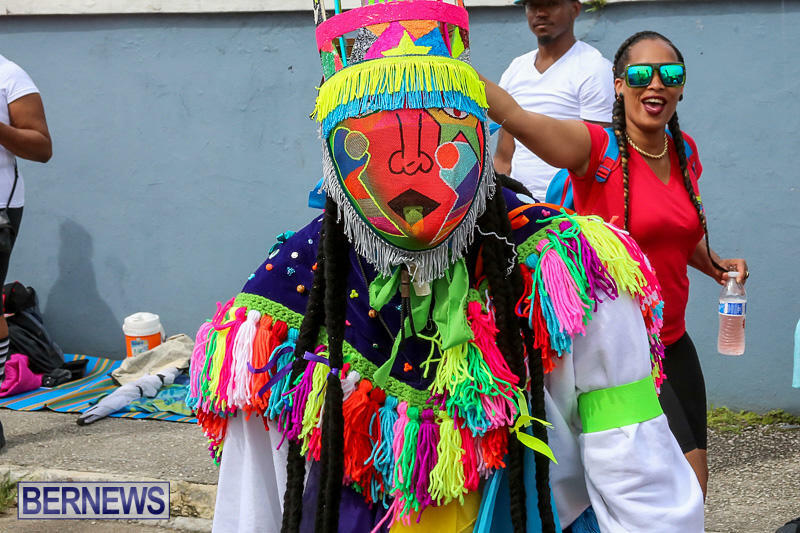 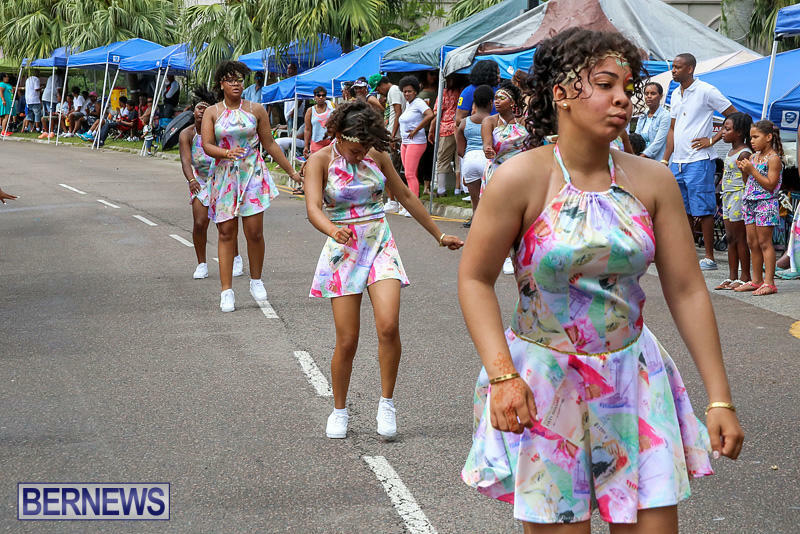 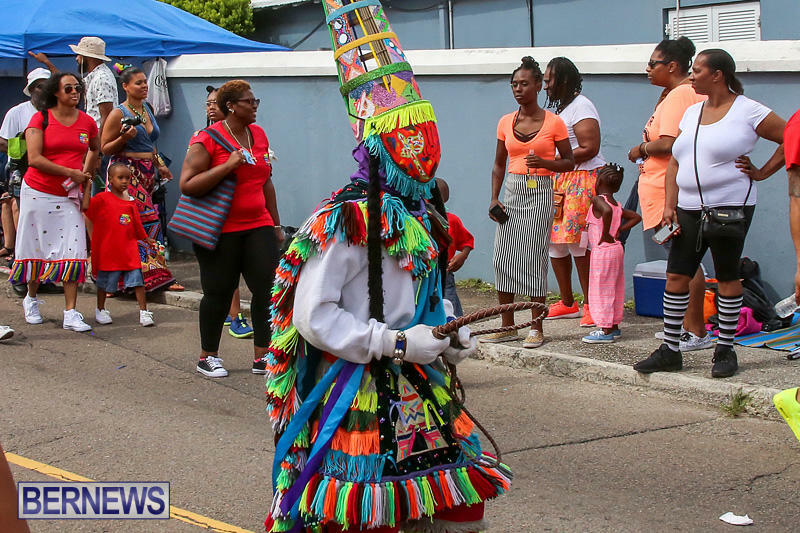 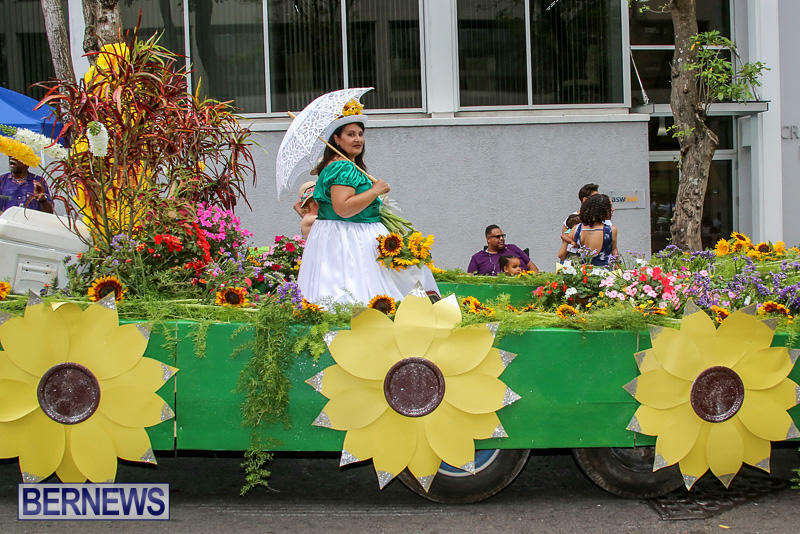 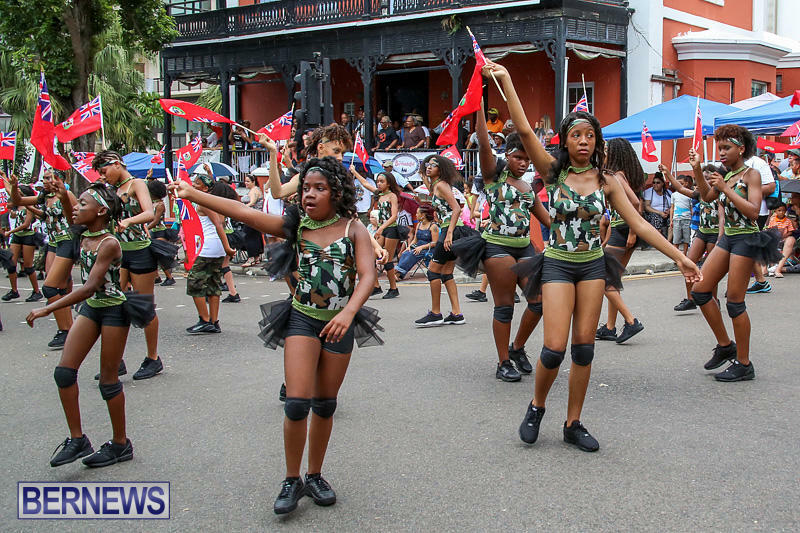 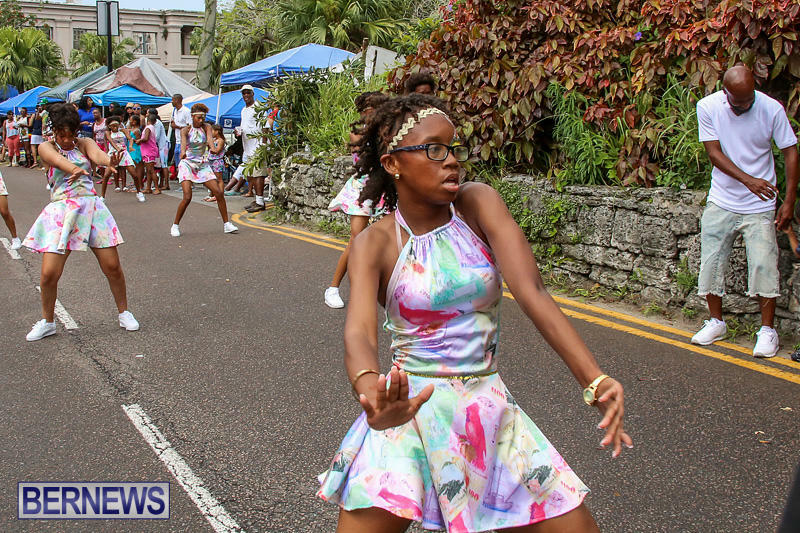 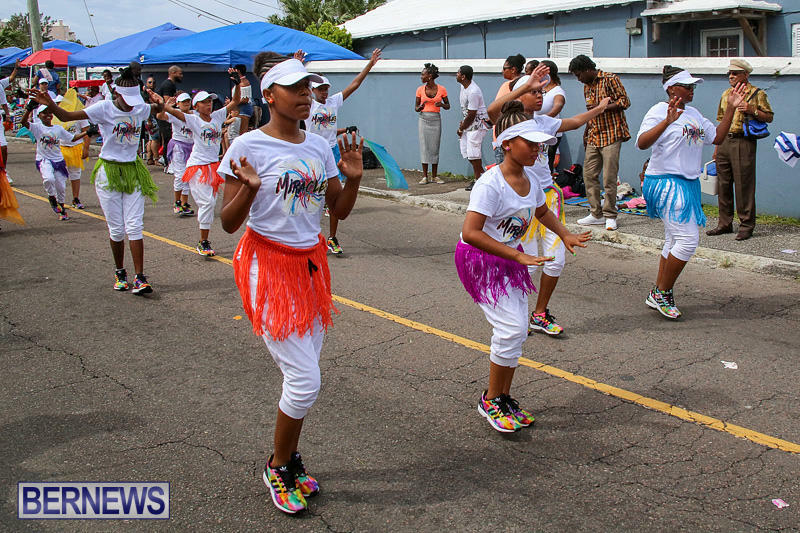 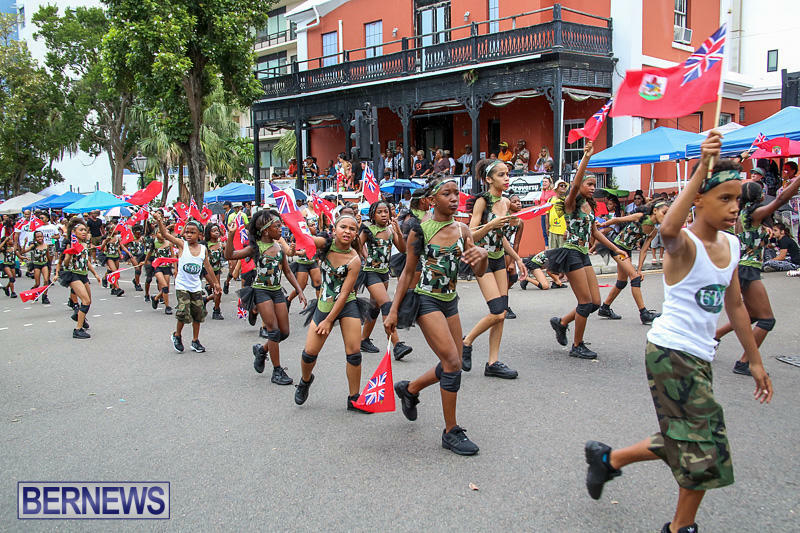 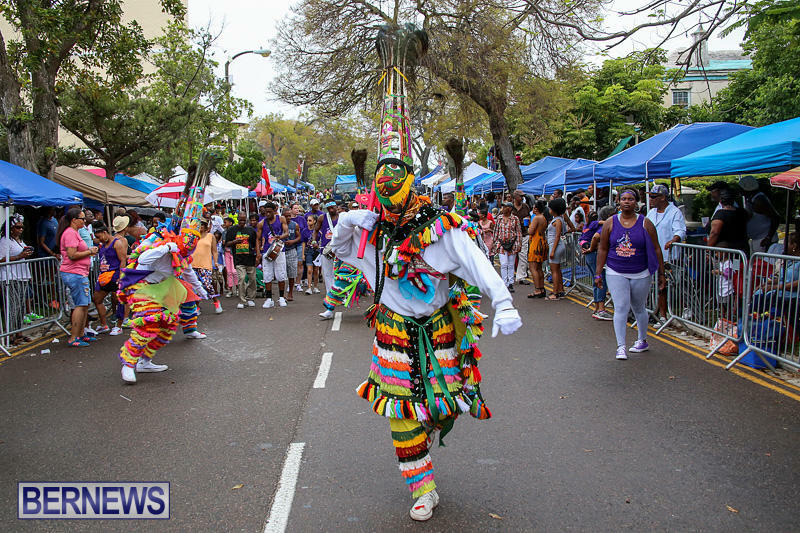 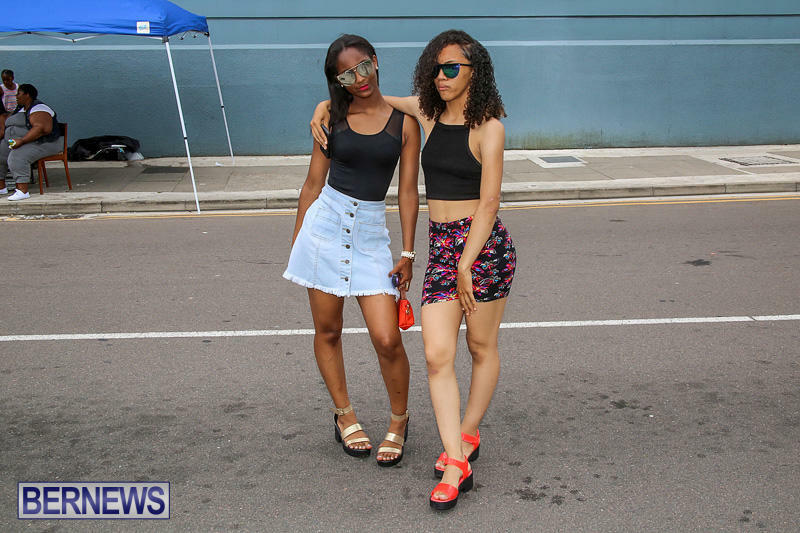 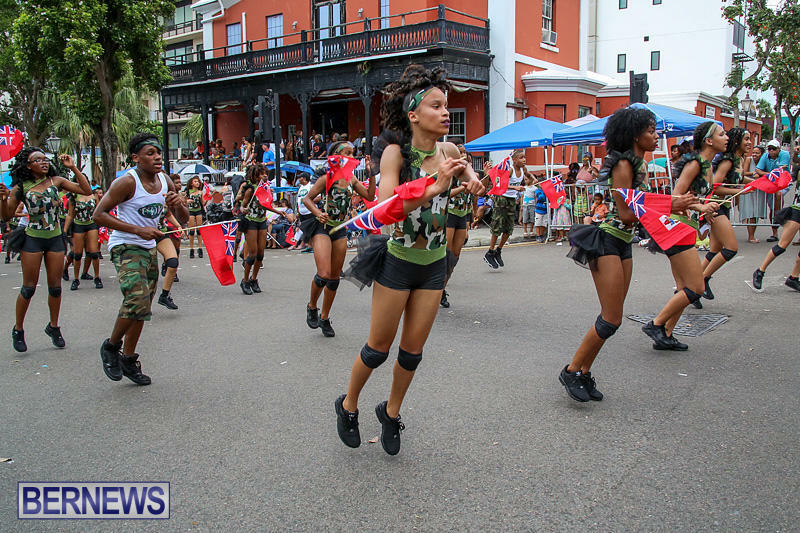 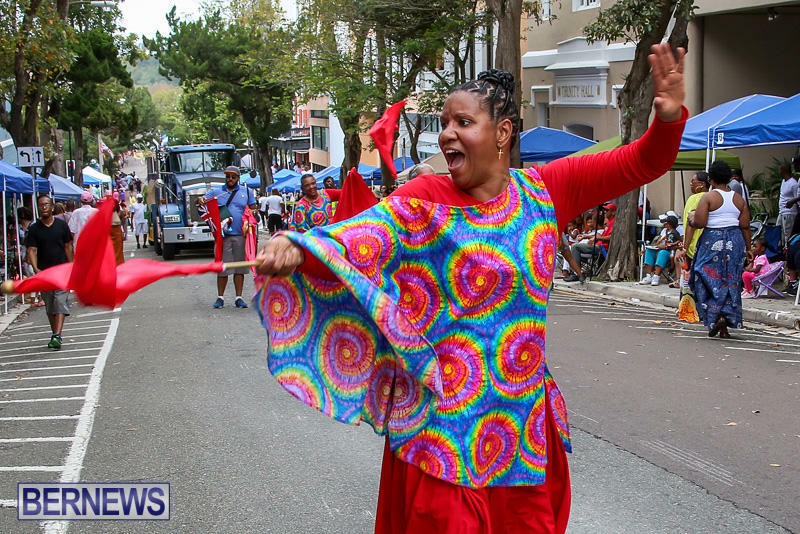 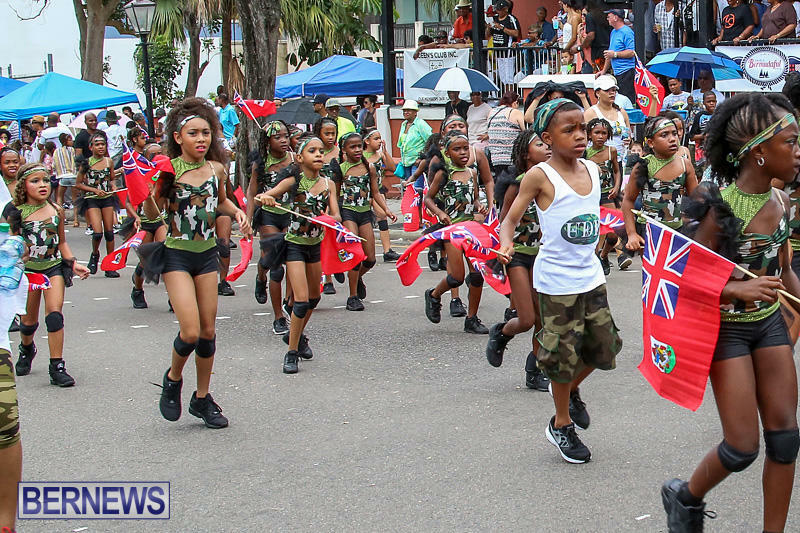 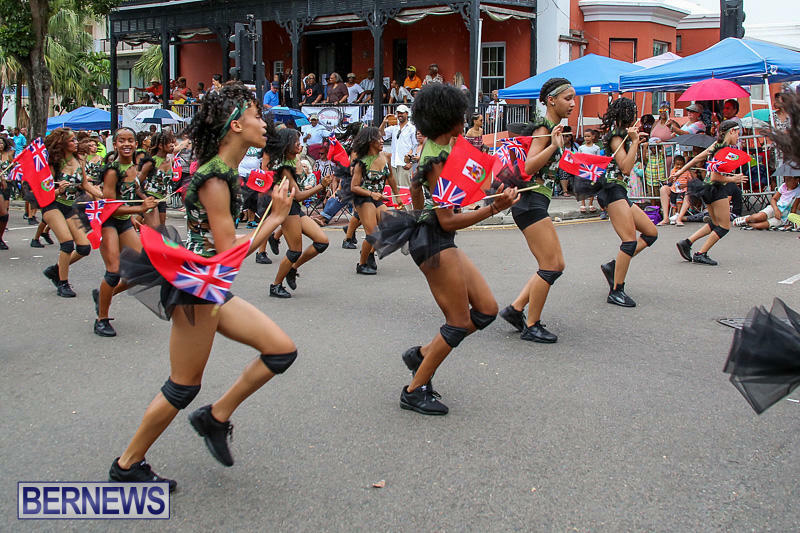 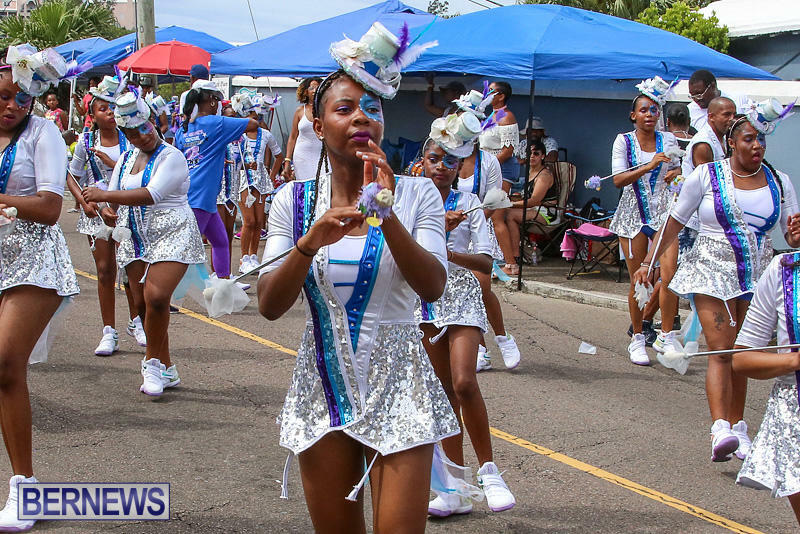 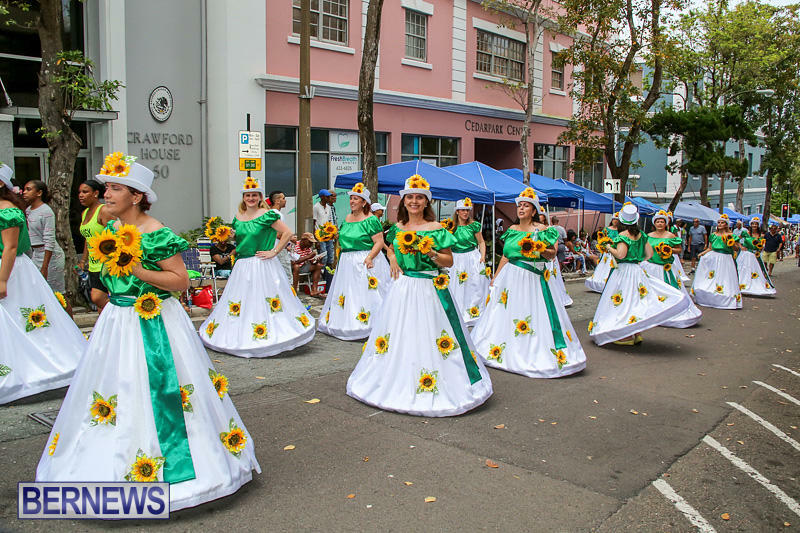 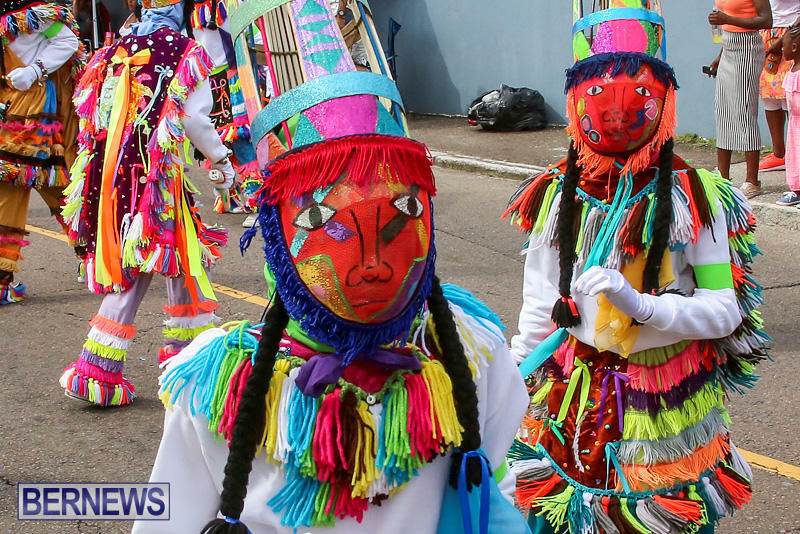 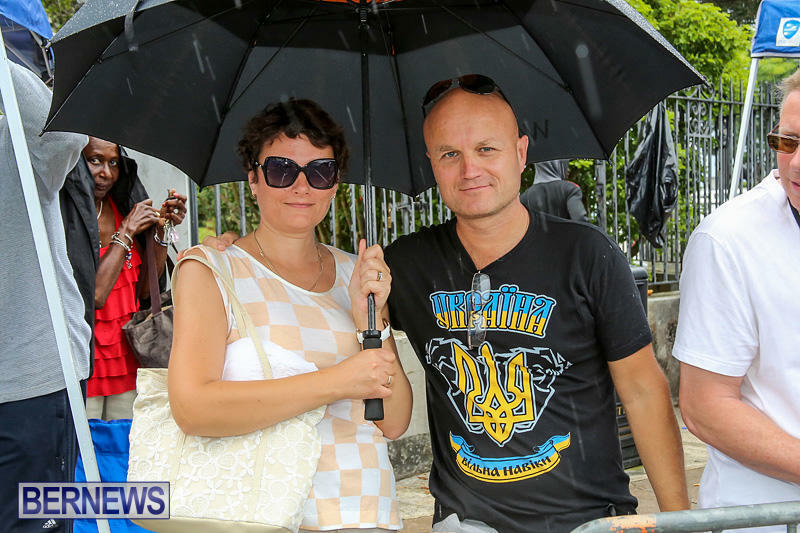 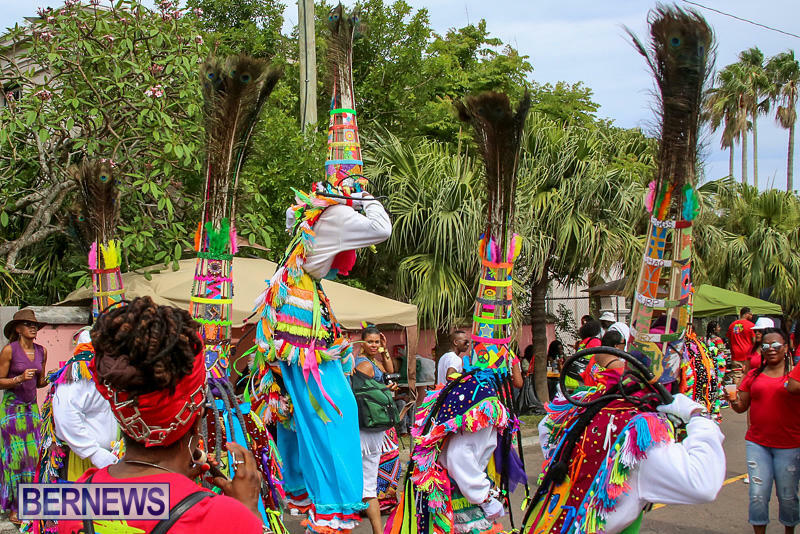 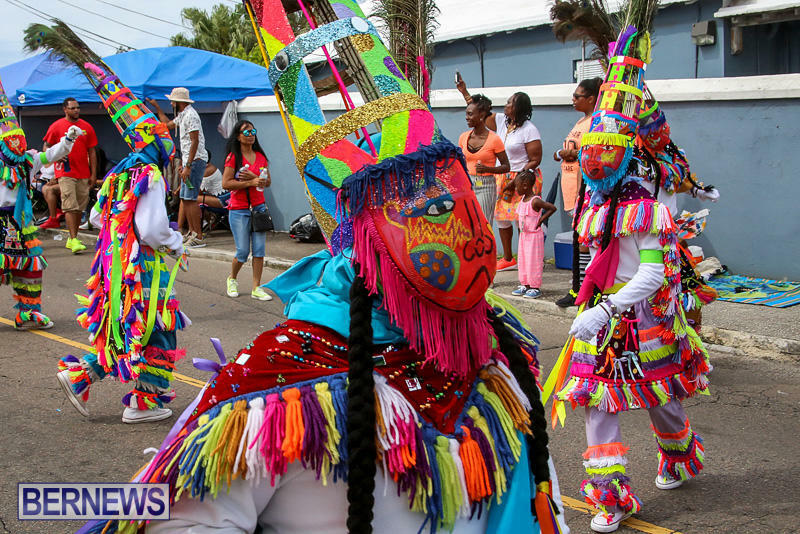 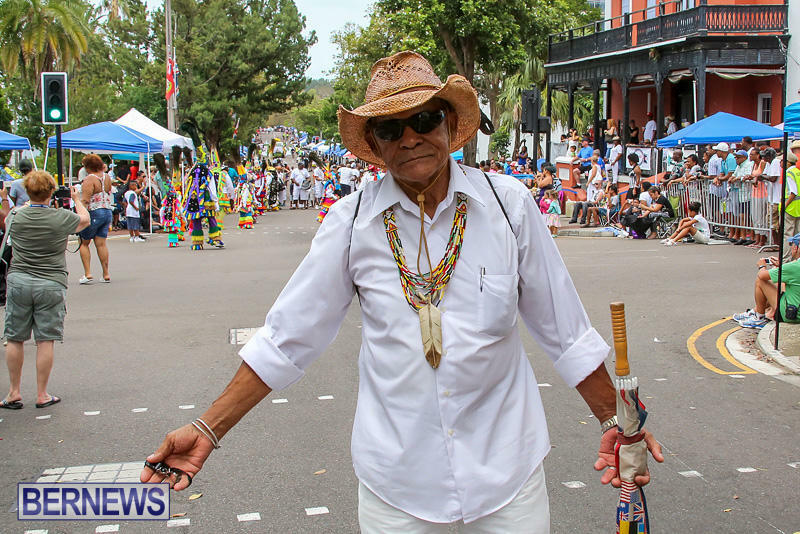 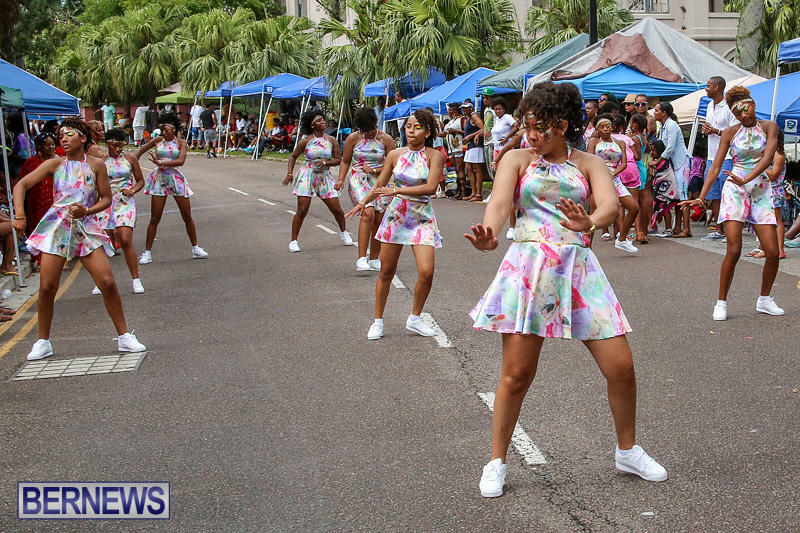 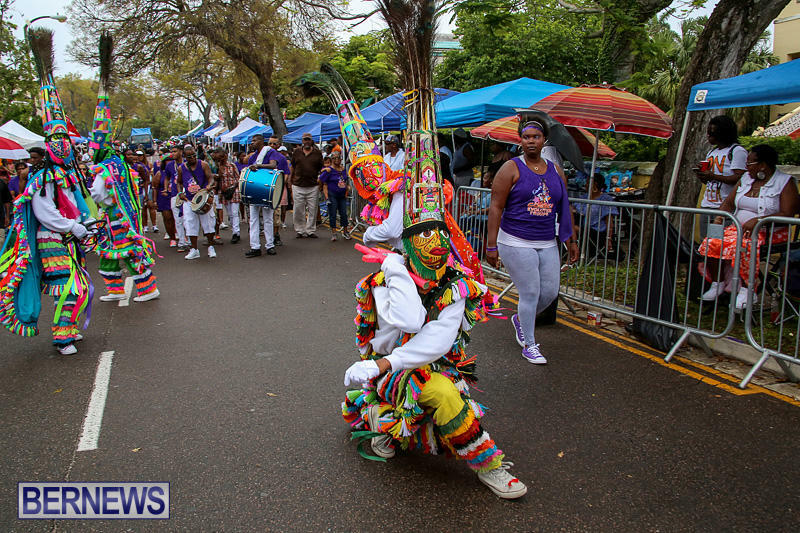 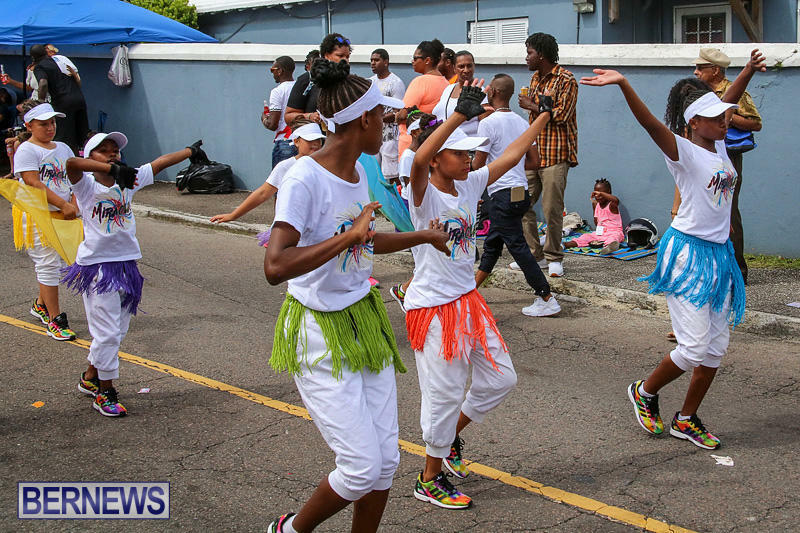 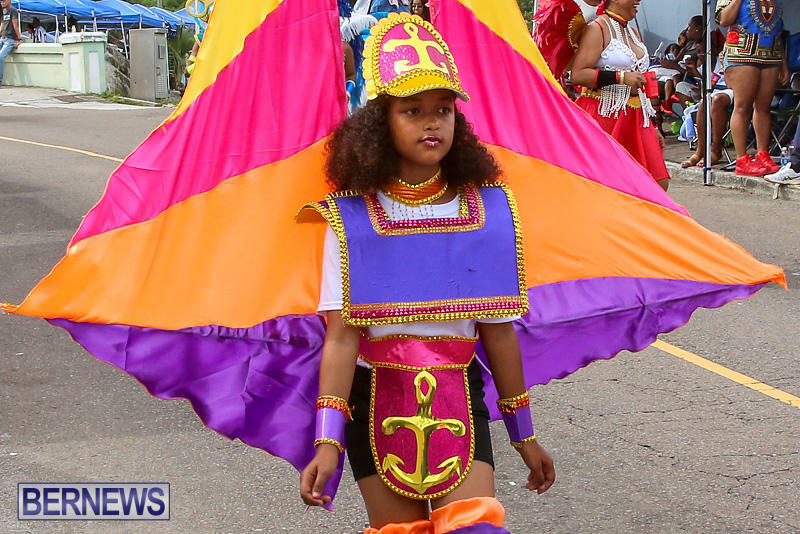 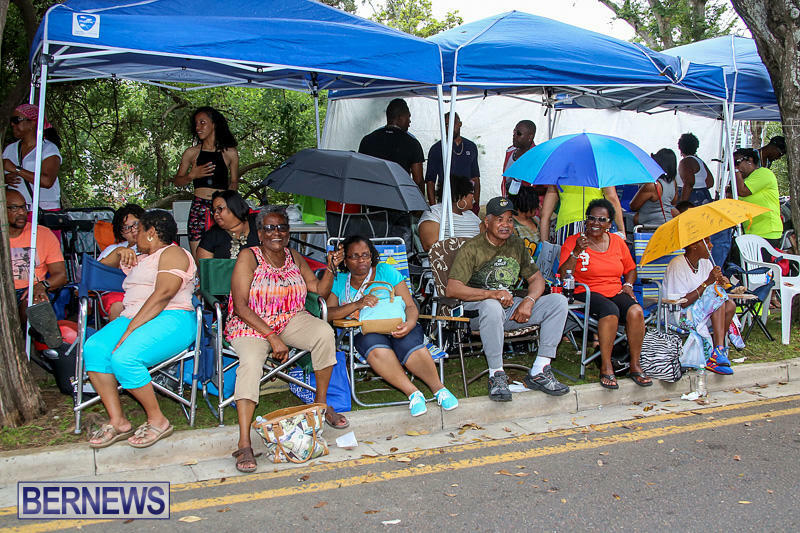 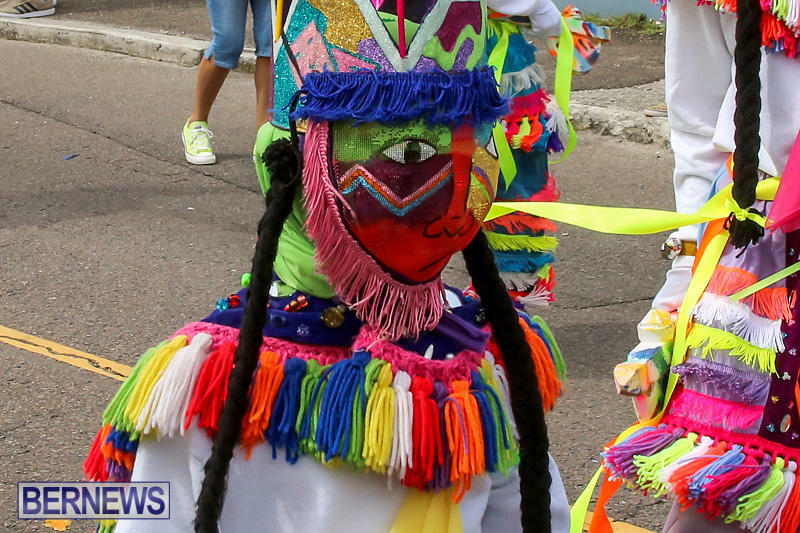 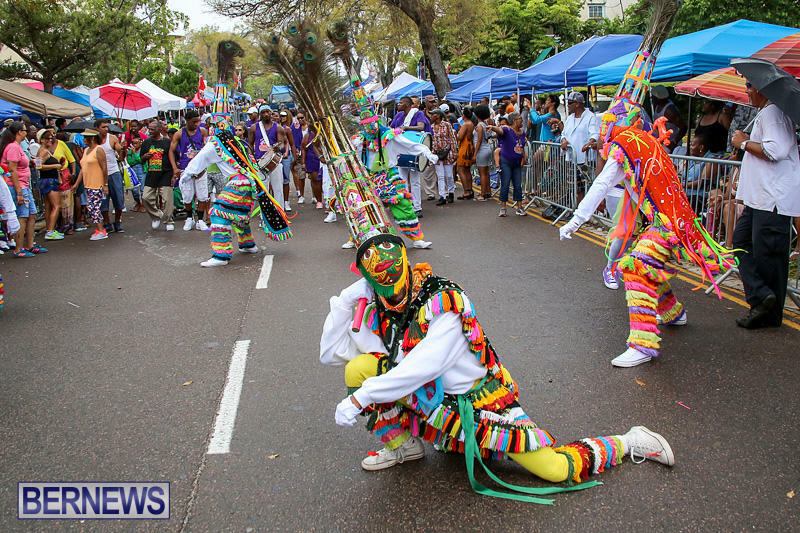 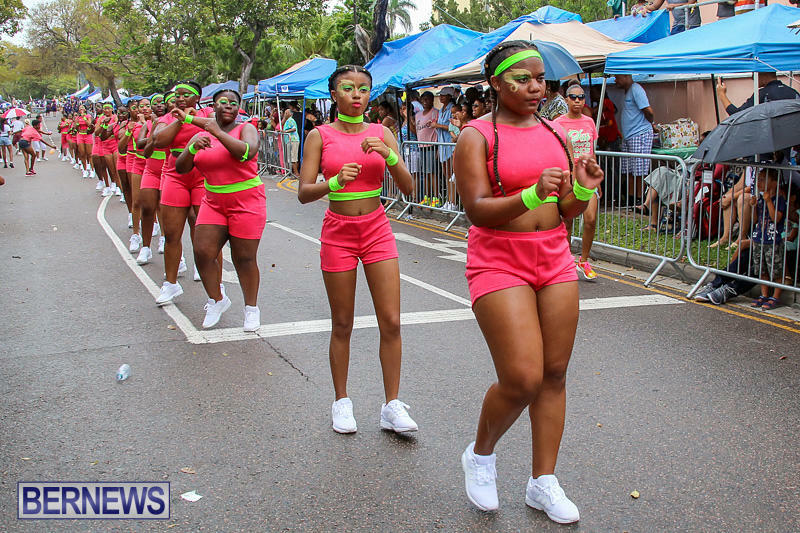 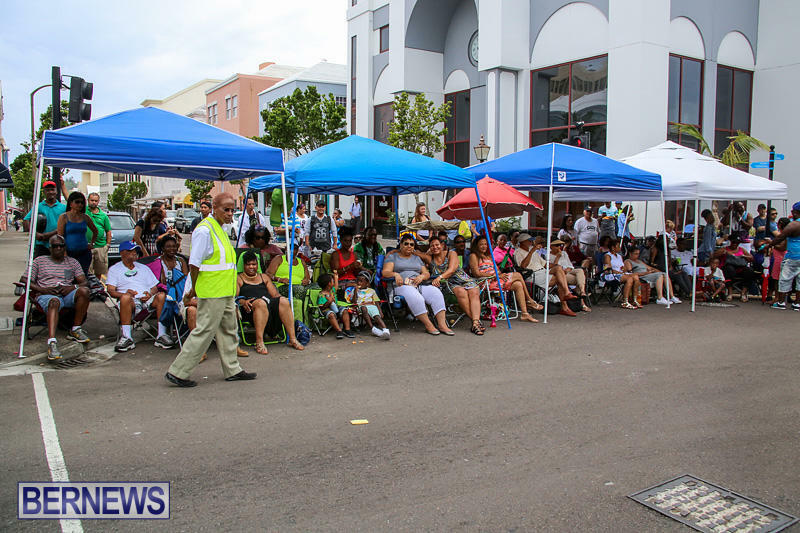 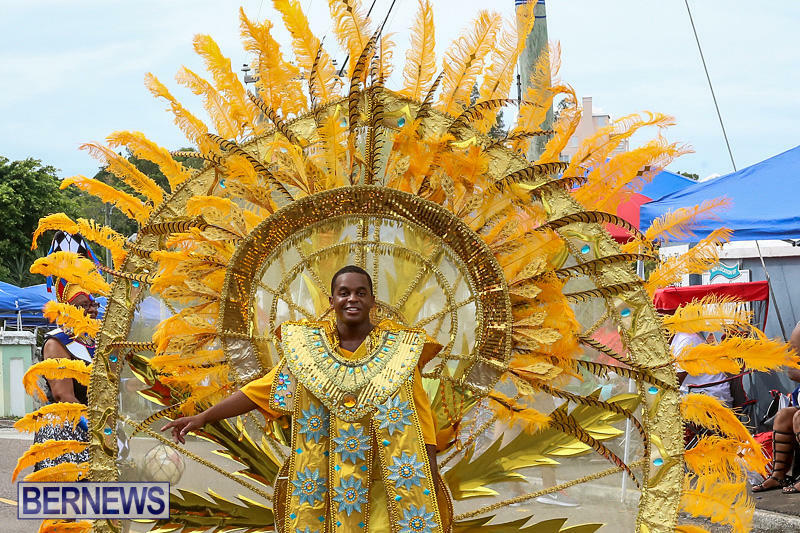 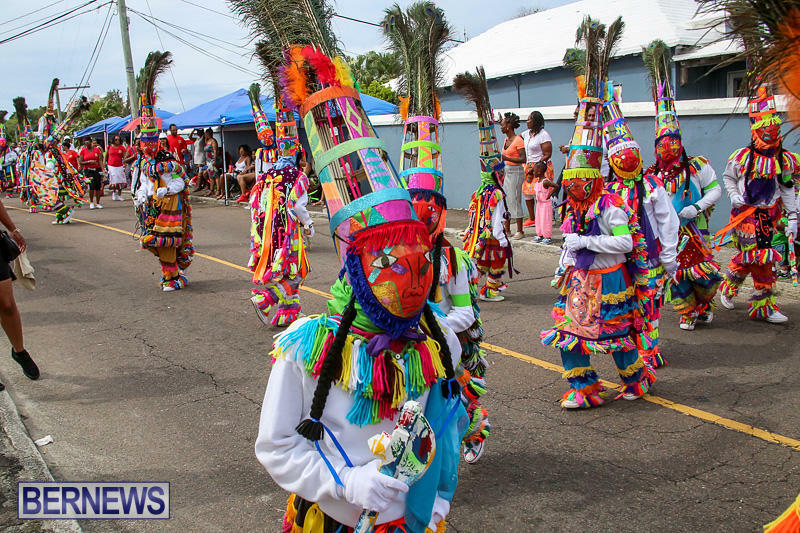 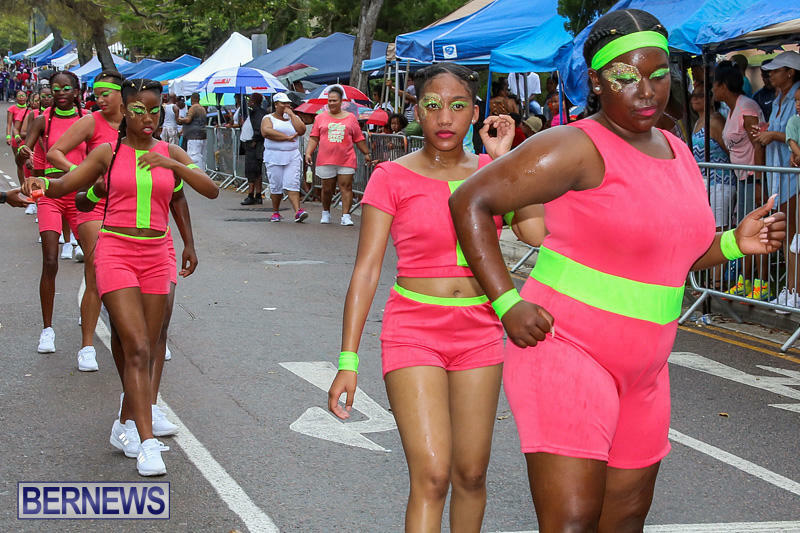 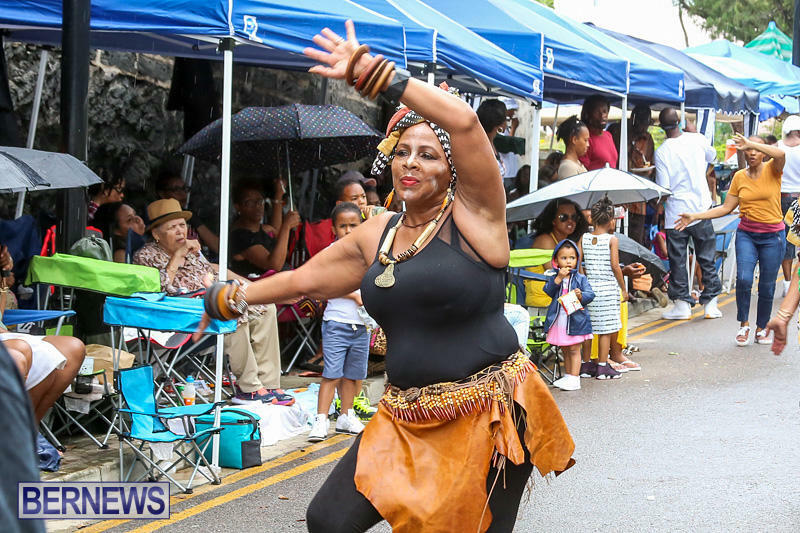 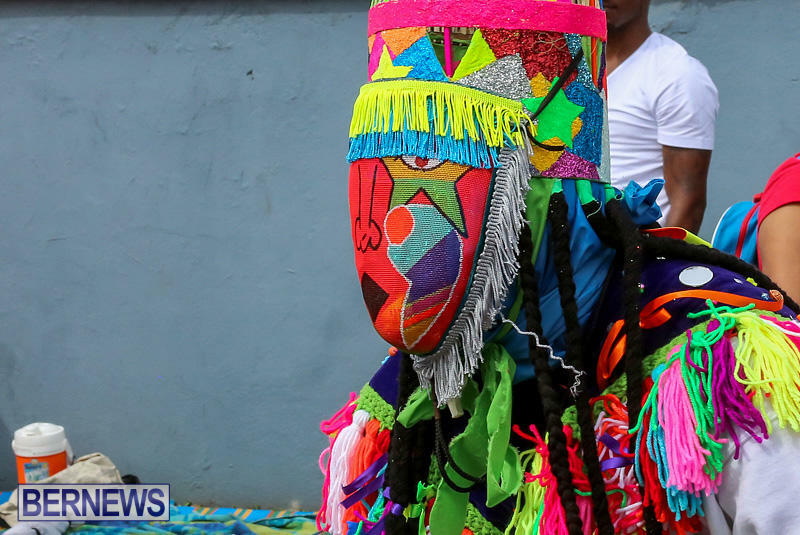 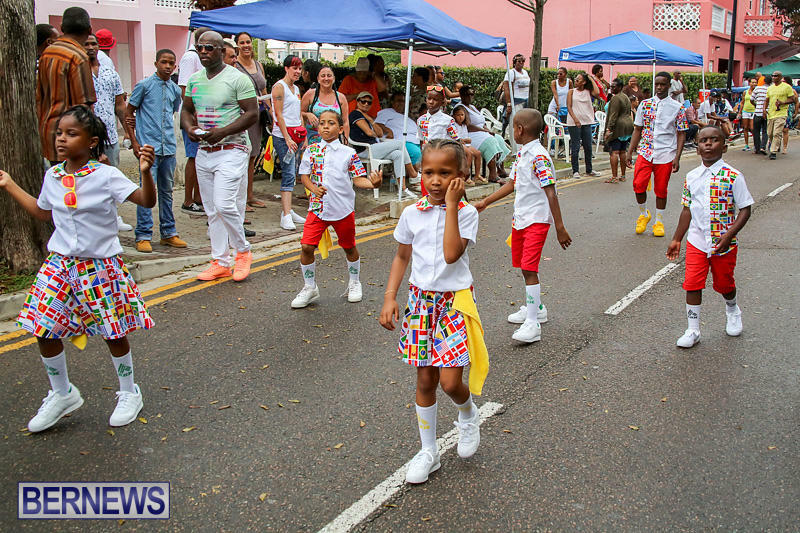 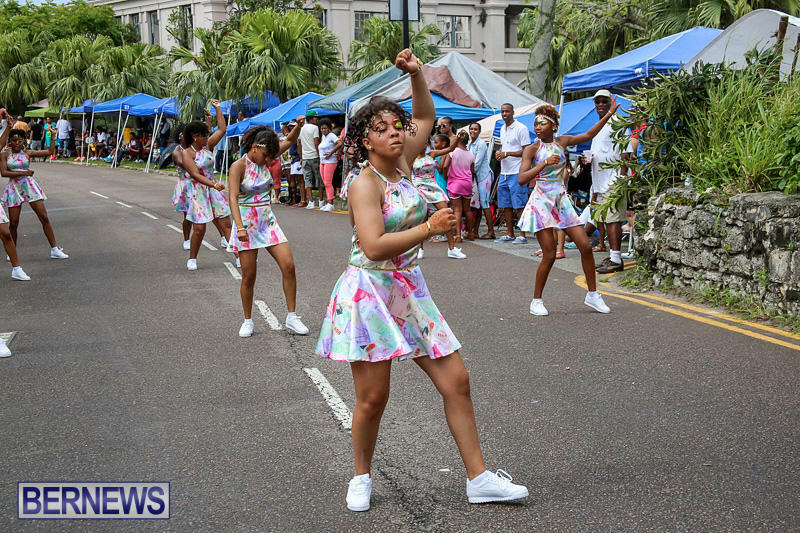 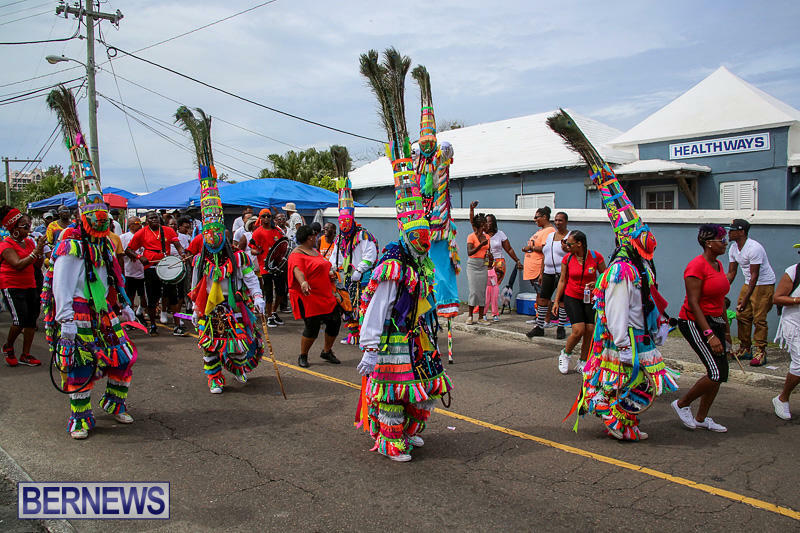 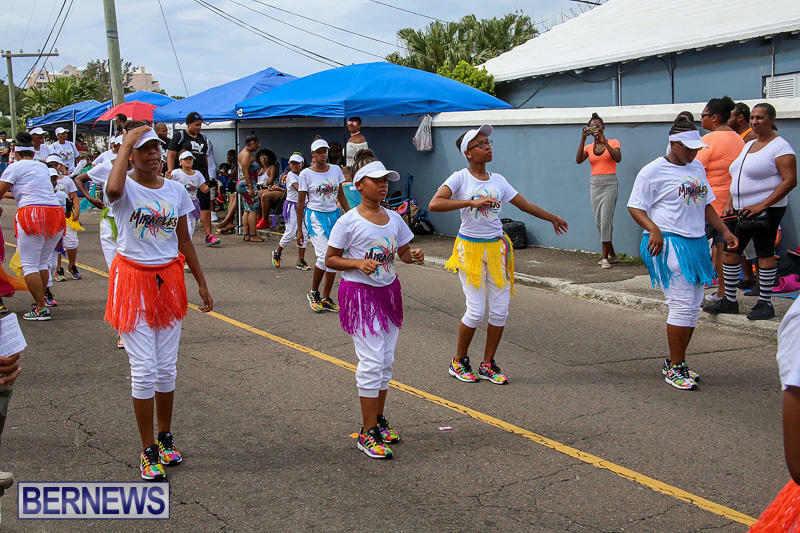 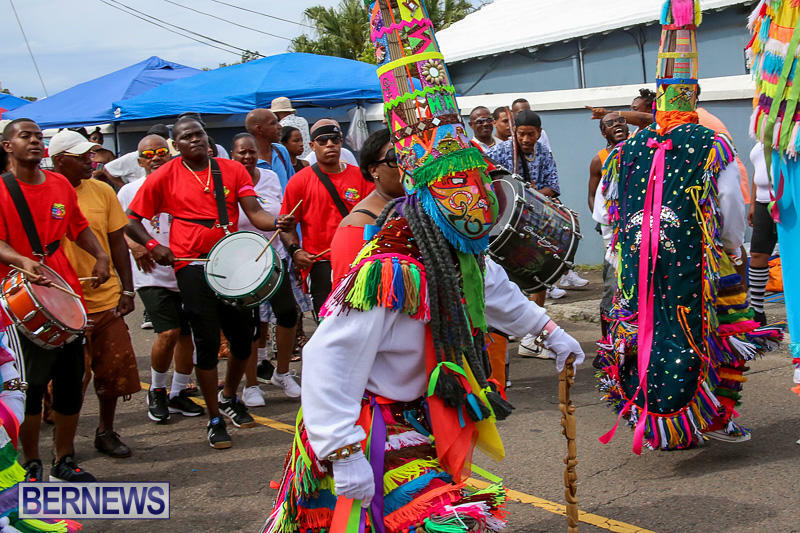 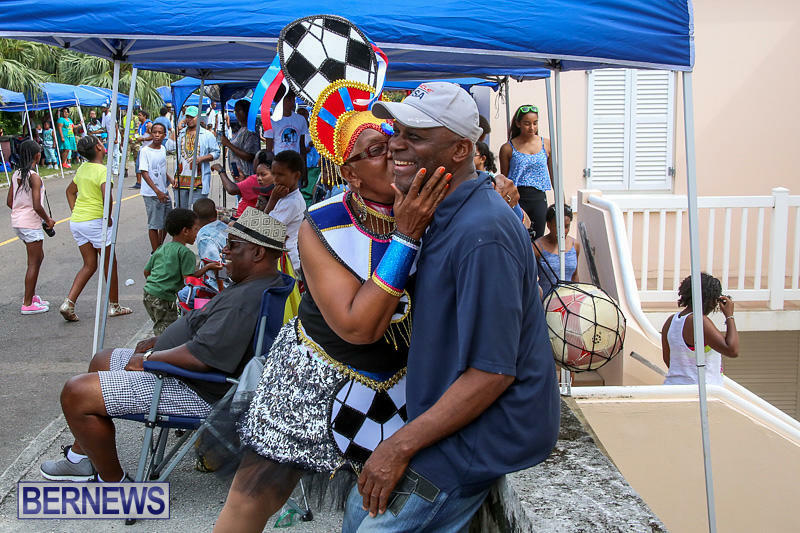 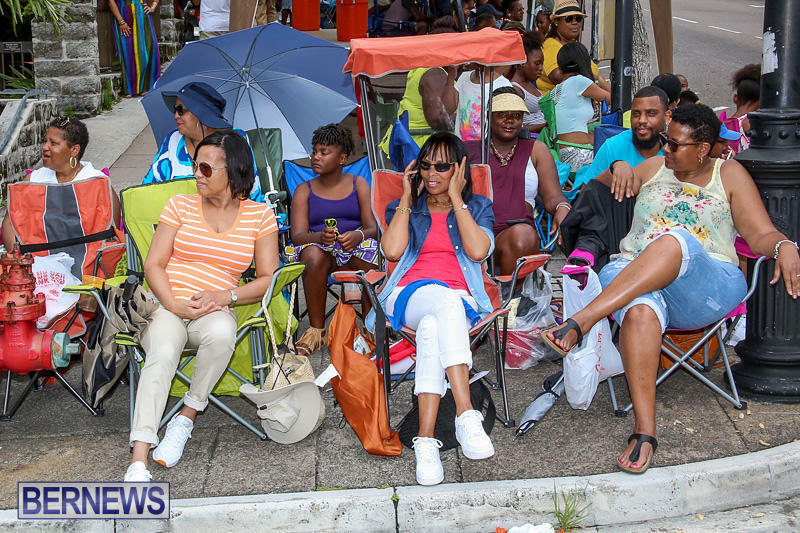 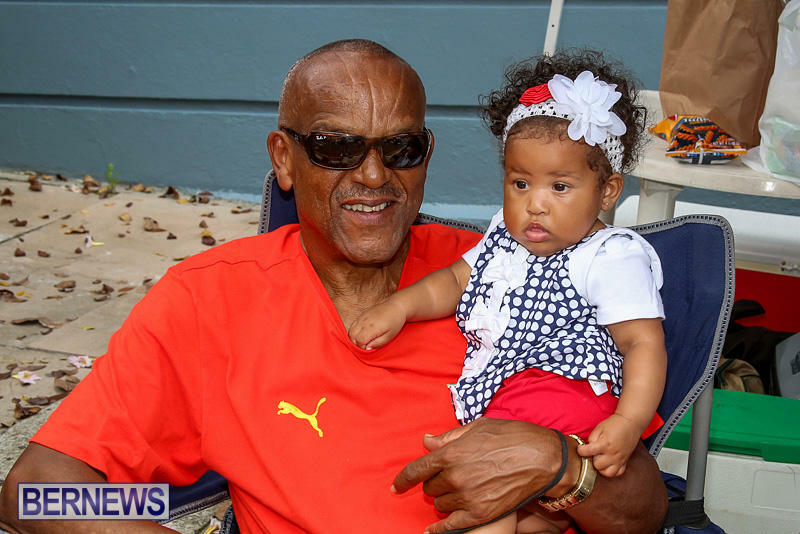 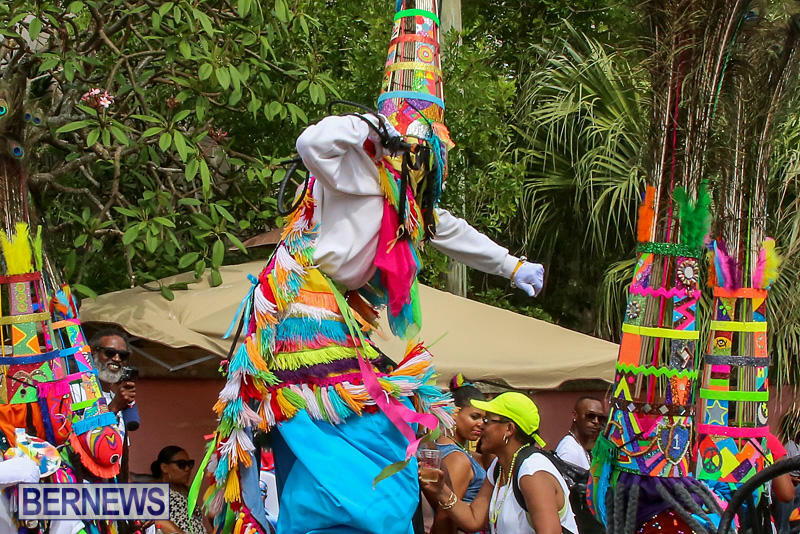 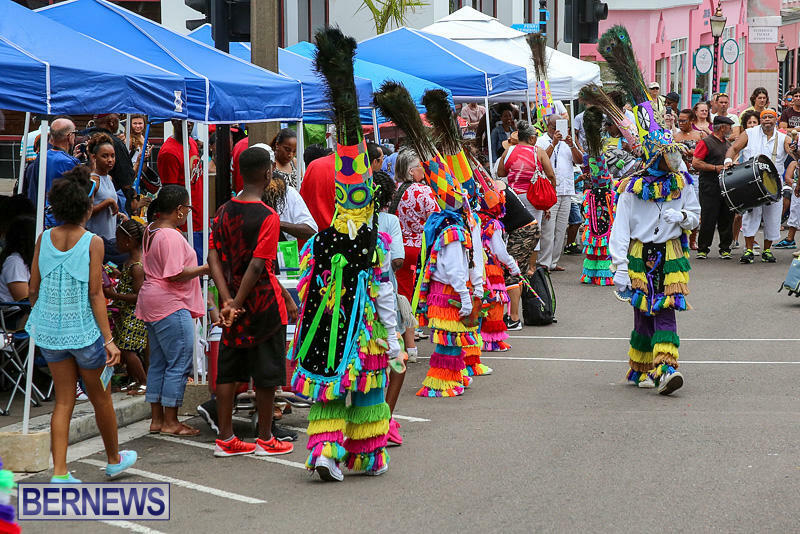 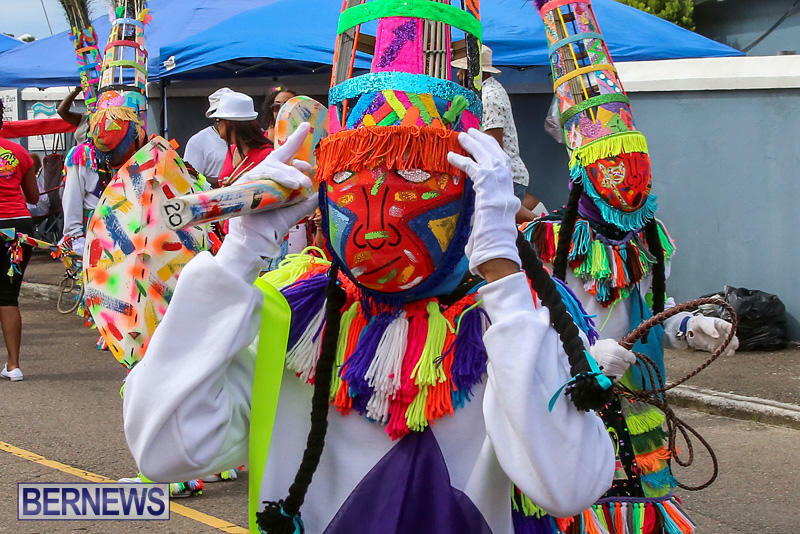 “I would also like to pay tribute to those many people who performed for us and marched through the City of Hamilton during the Bermuda Day Parade. 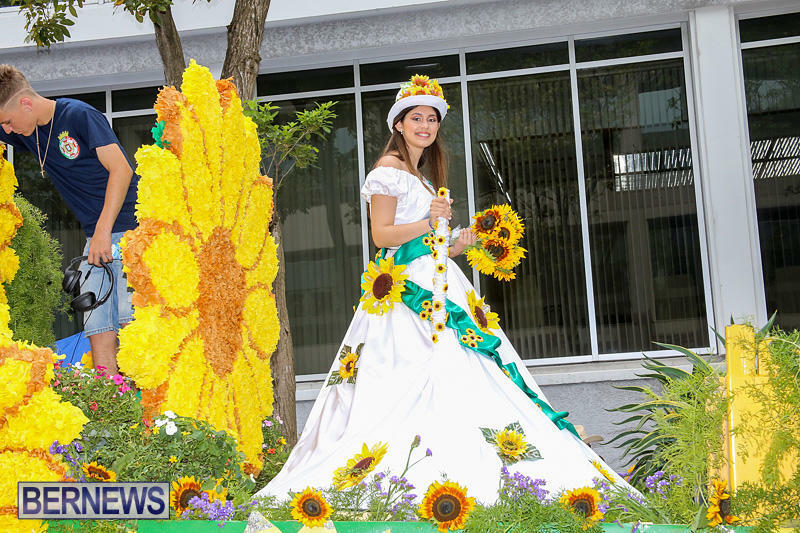 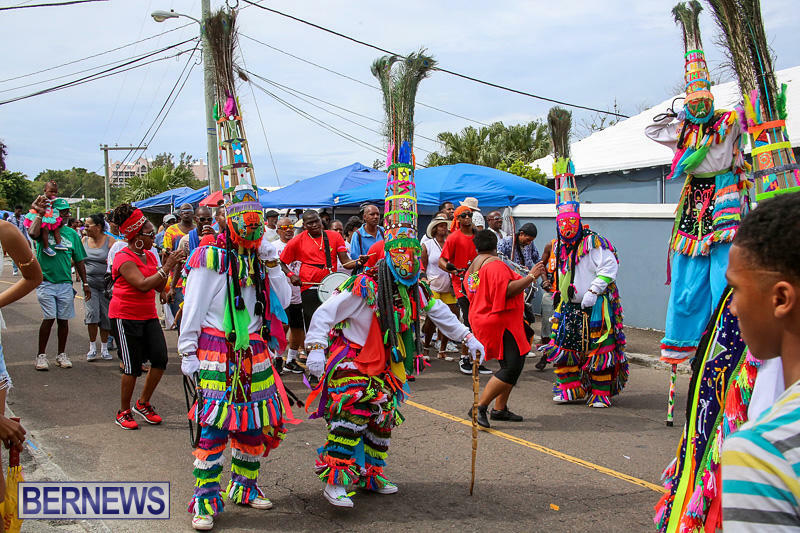 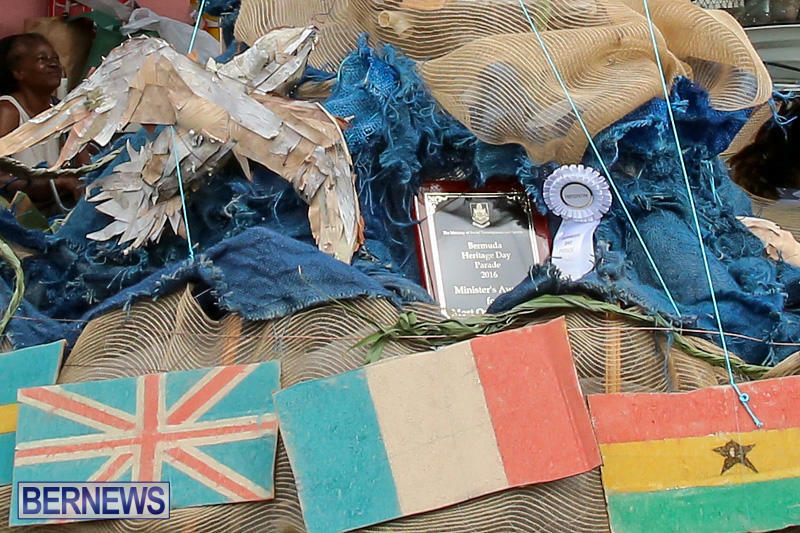 While the numbers of participants seemed lower than past years, it was still pleasing to see the variety of entries that were put forward to celebrate our heritage. 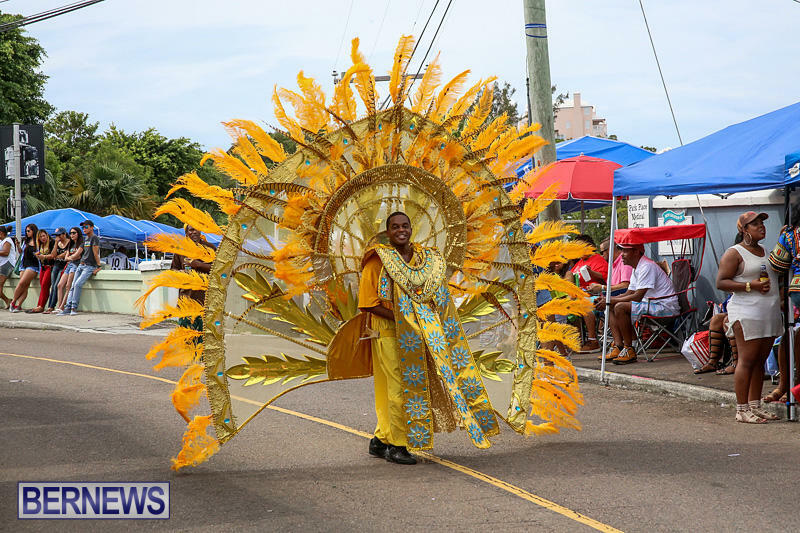 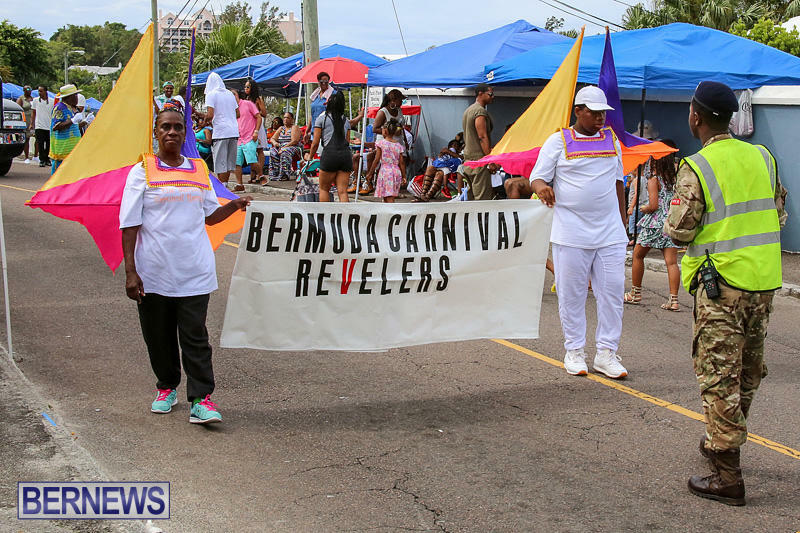 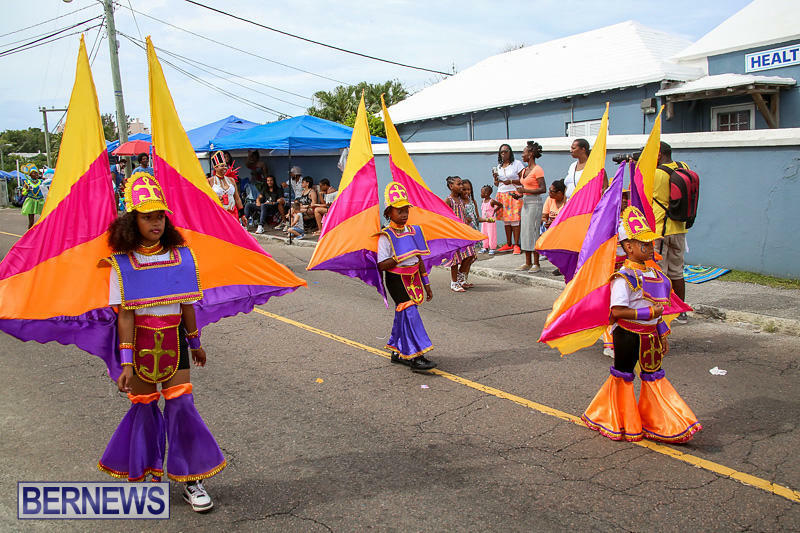 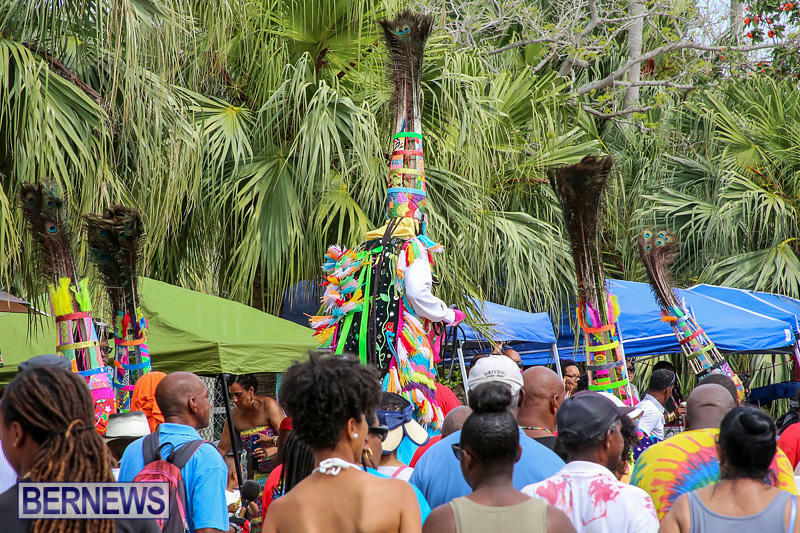 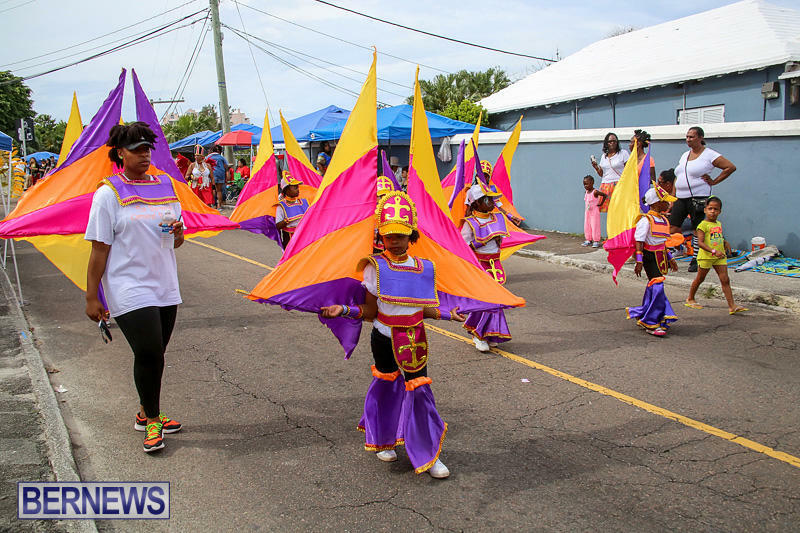 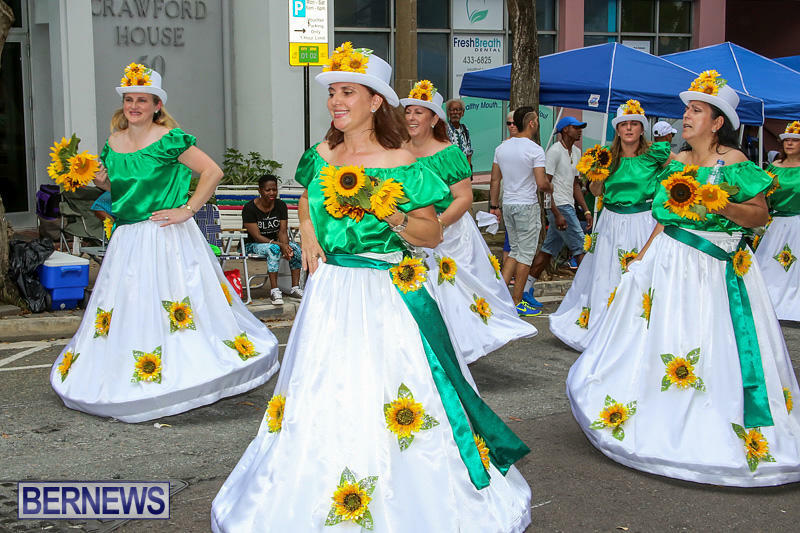 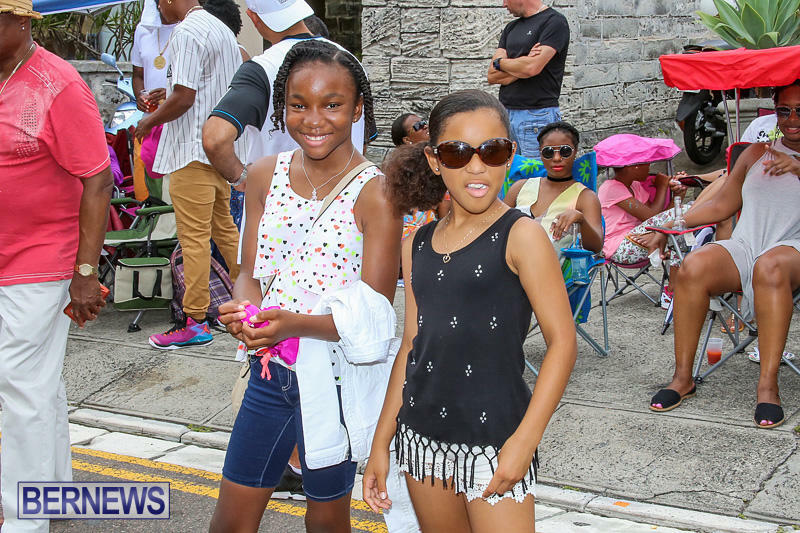 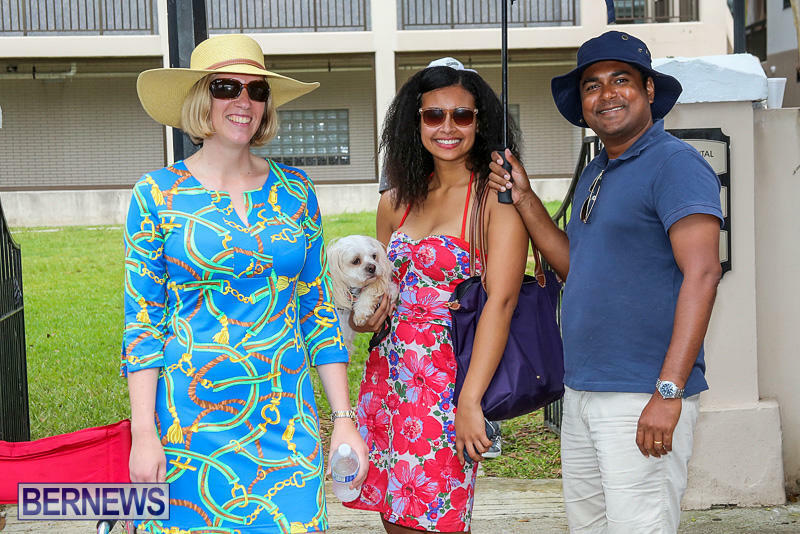 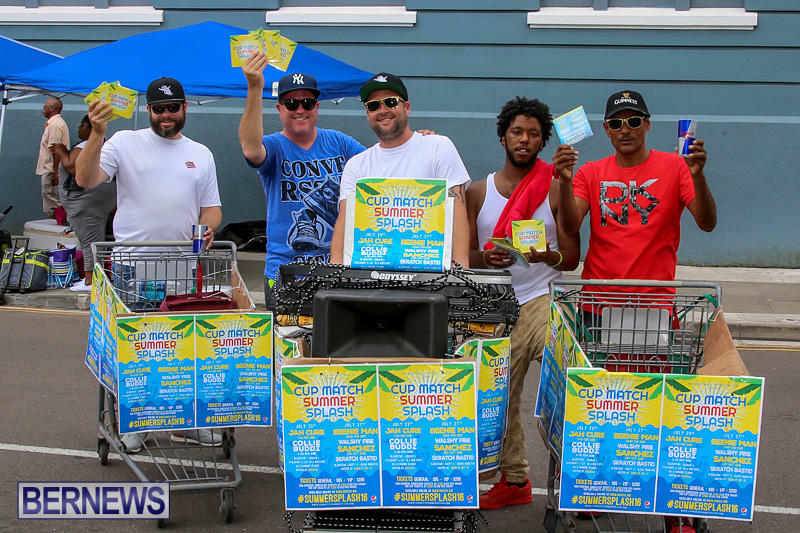 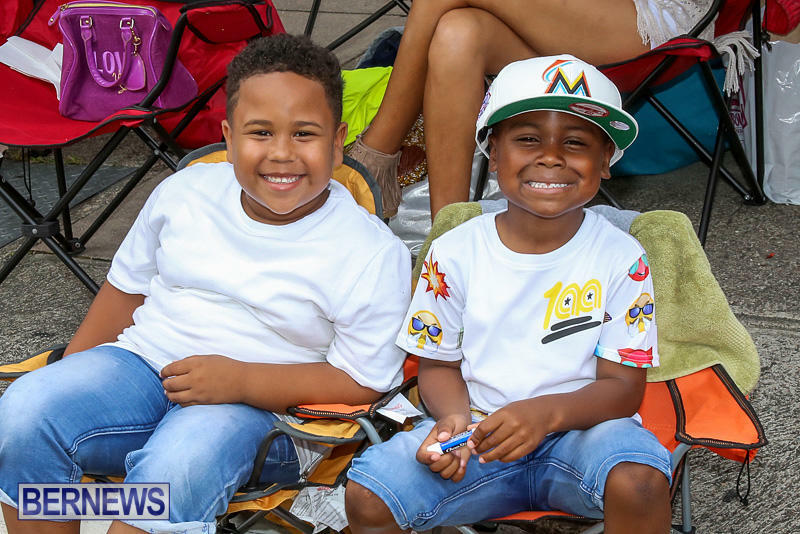 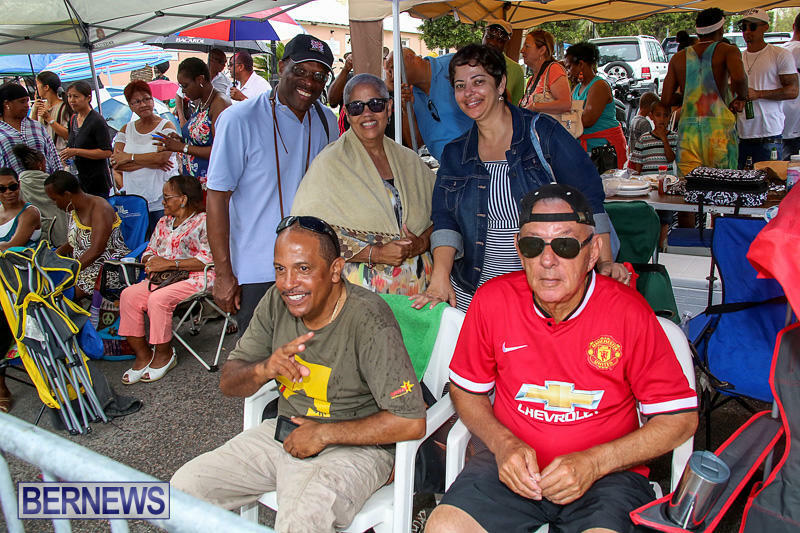 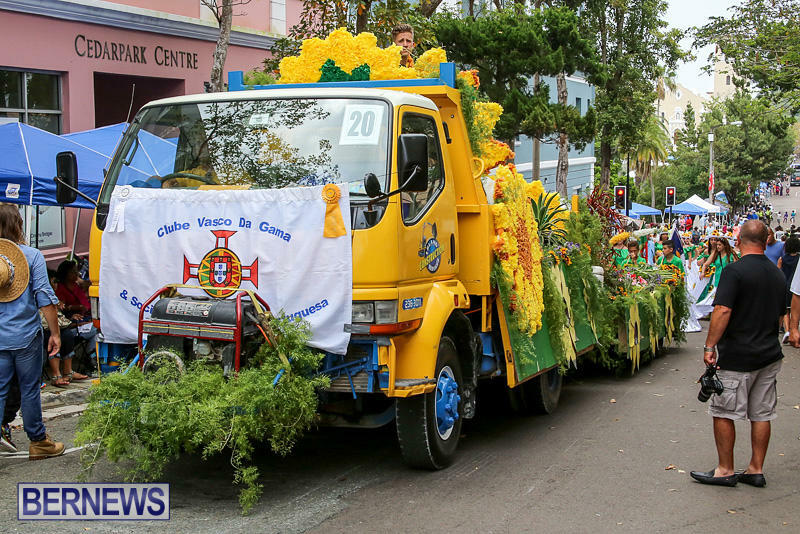 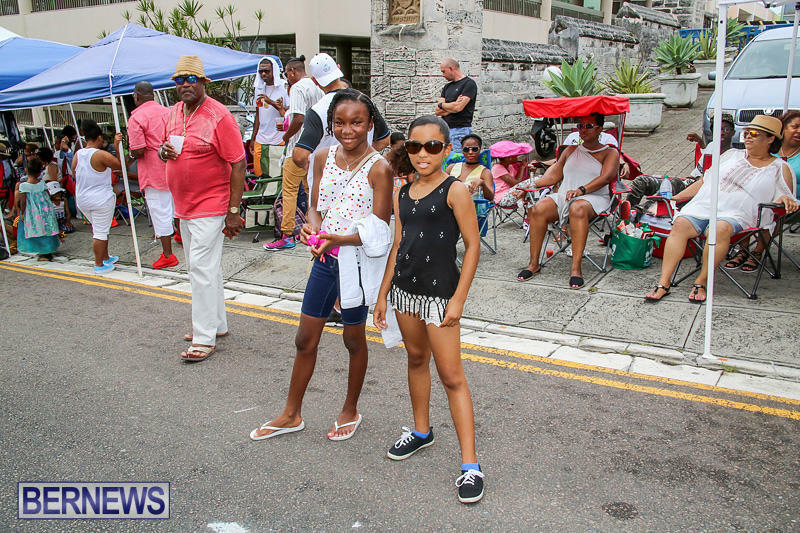 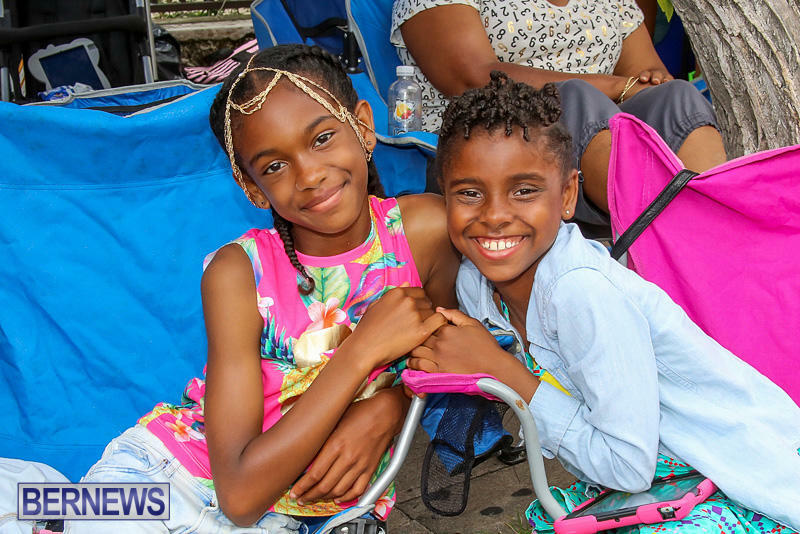 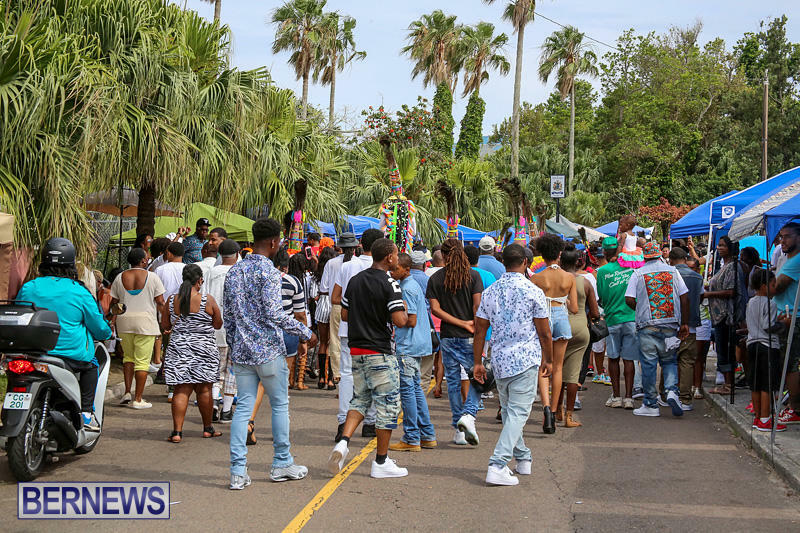 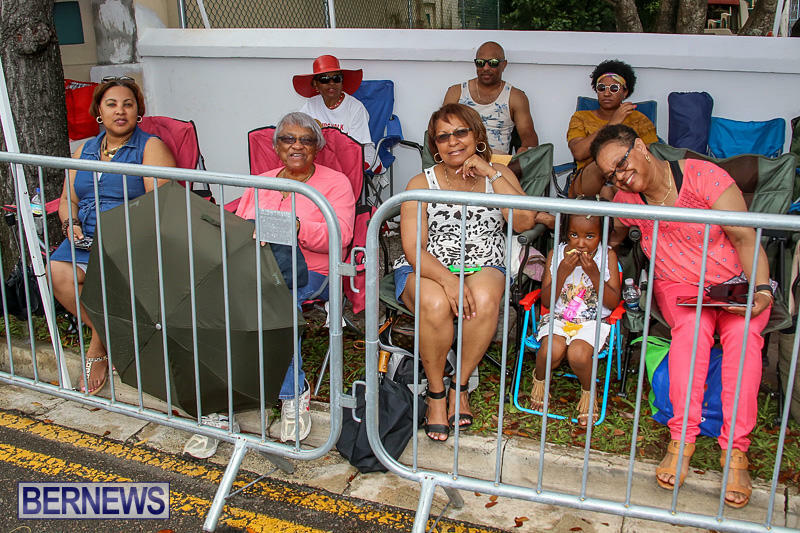 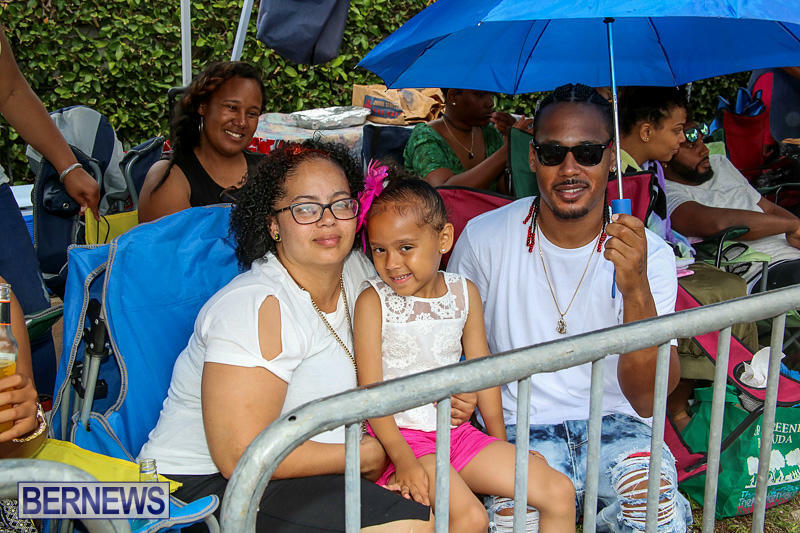 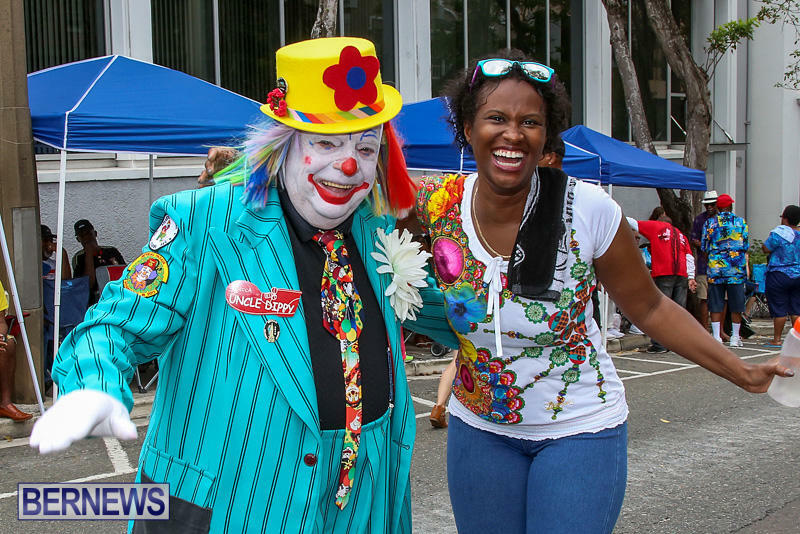 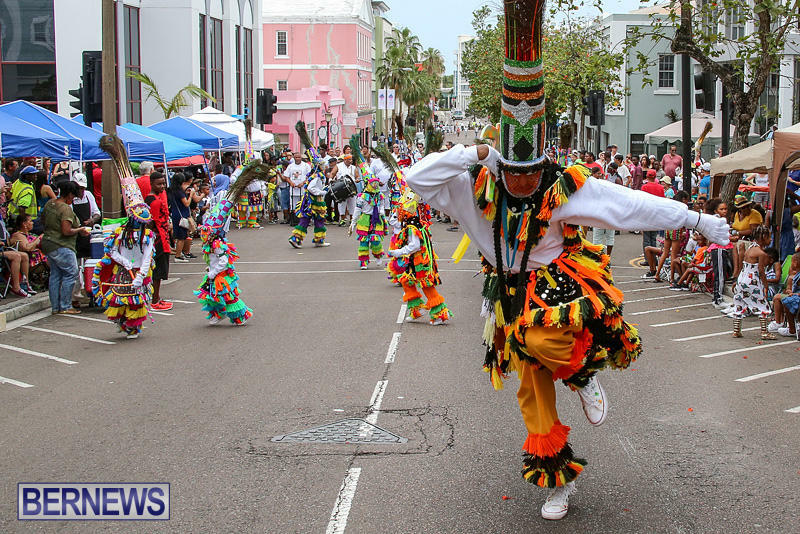 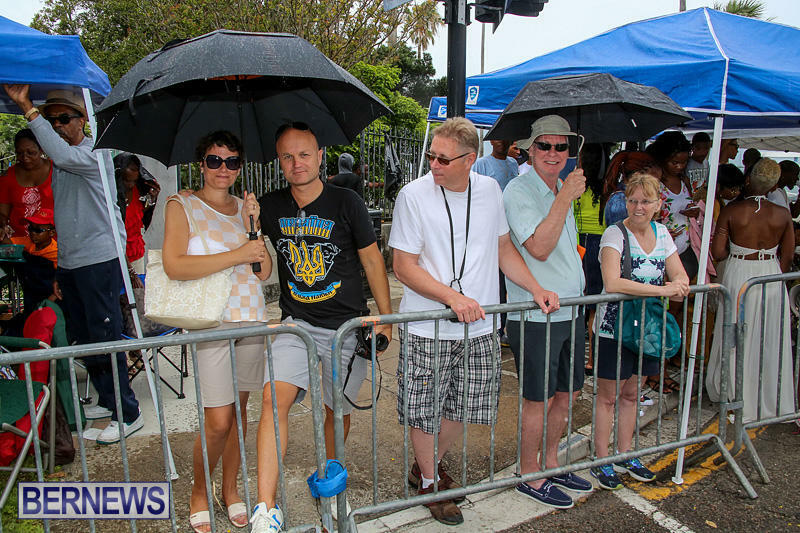 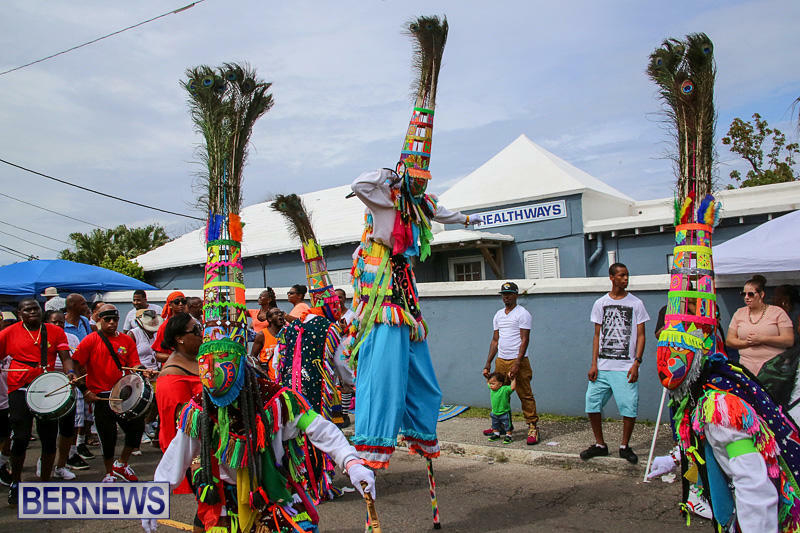 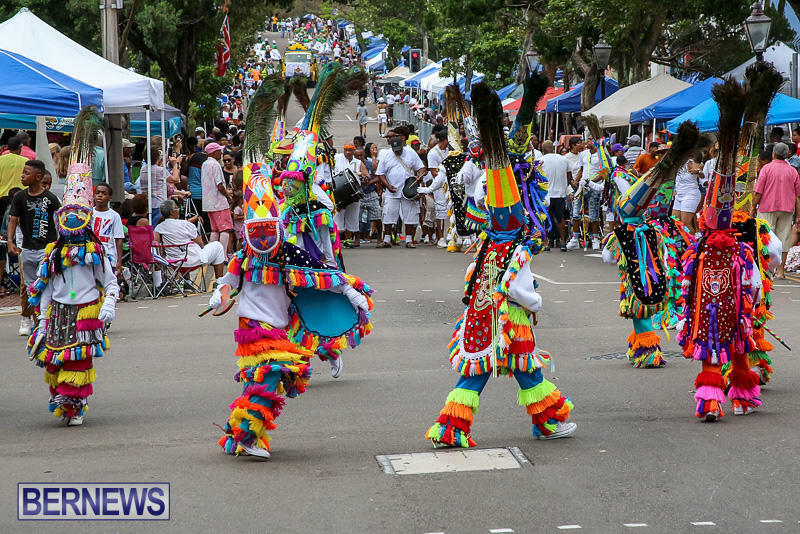 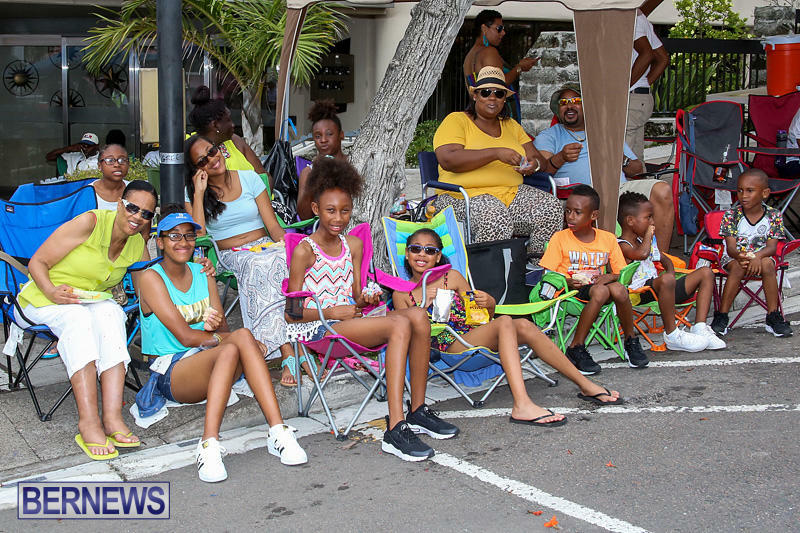 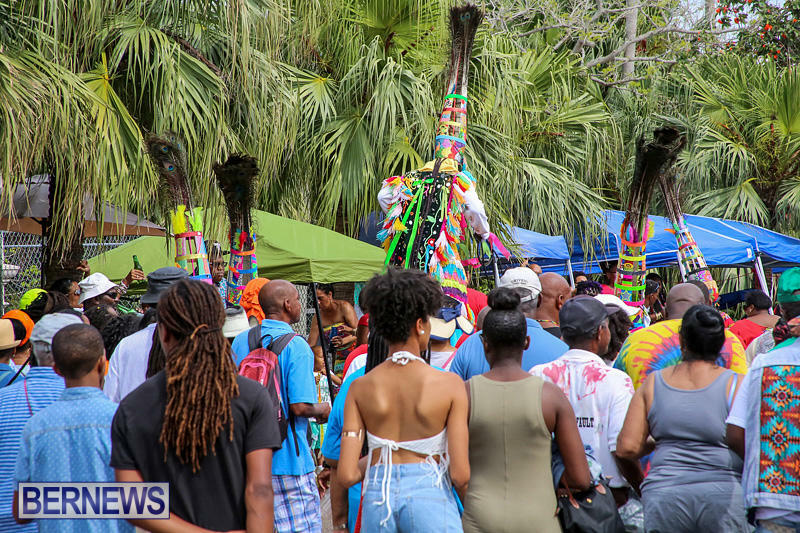 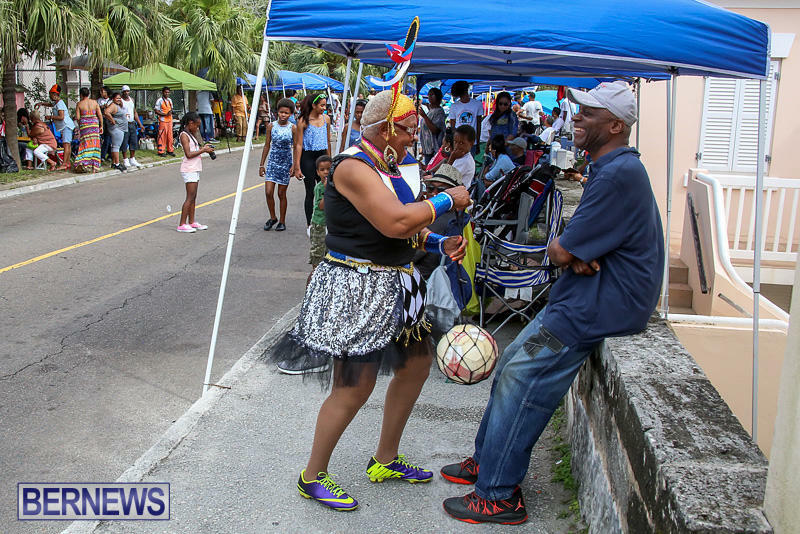 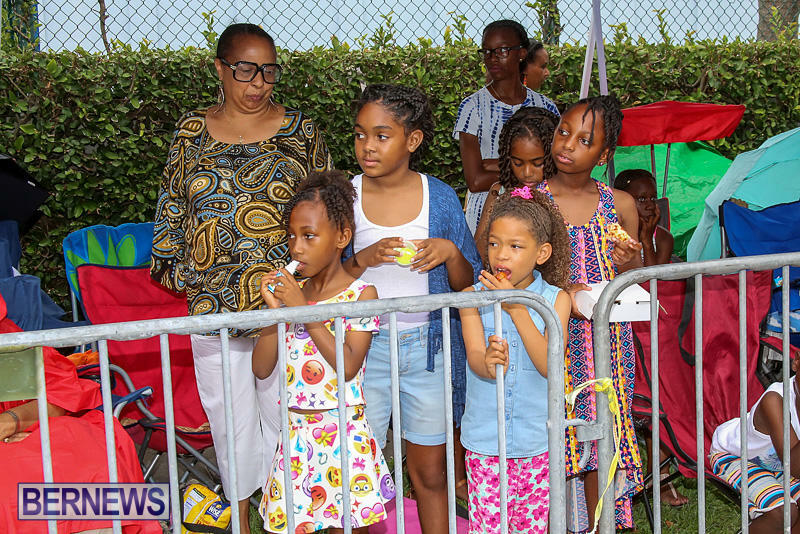 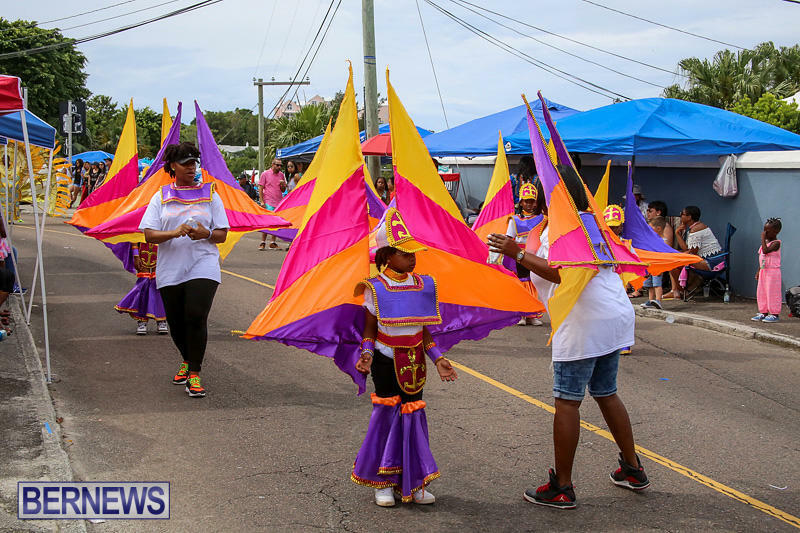 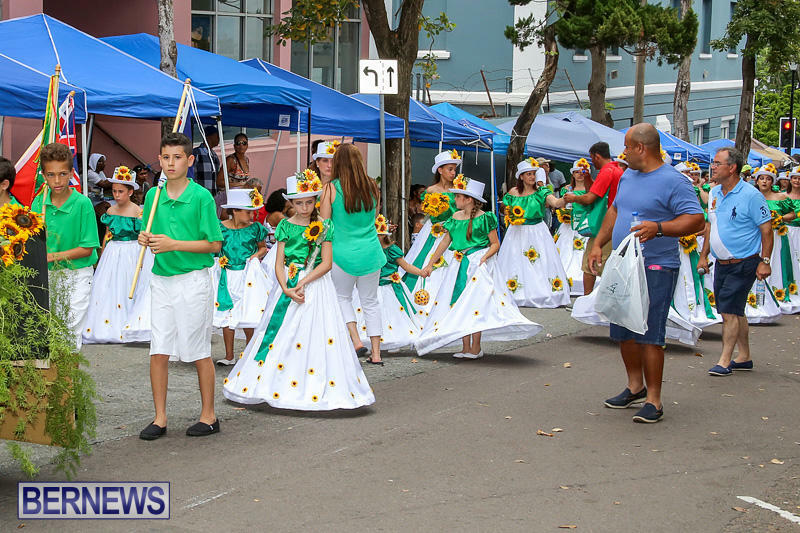 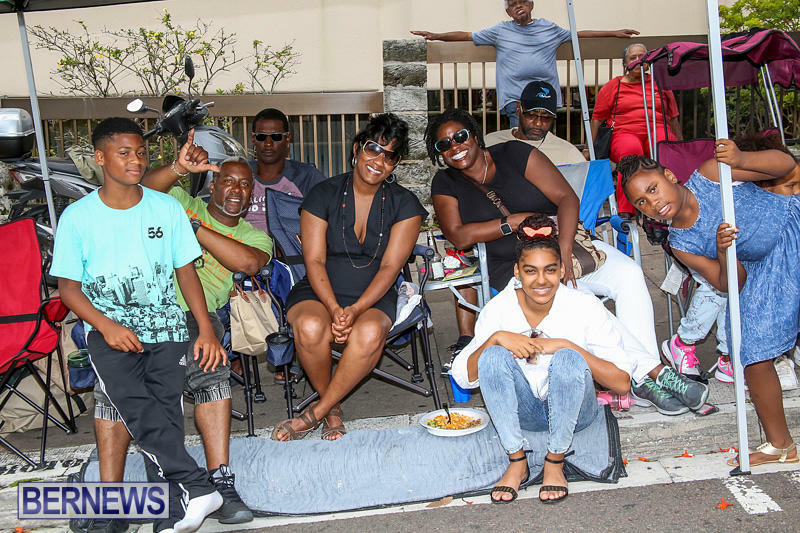 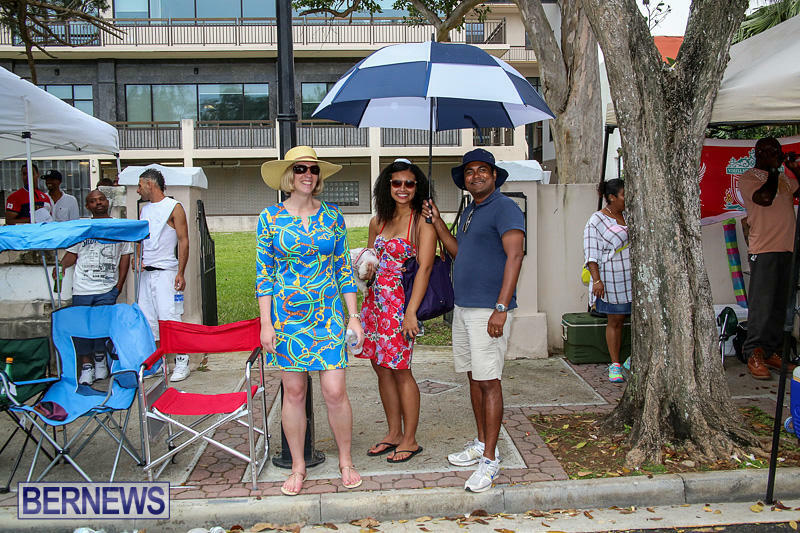 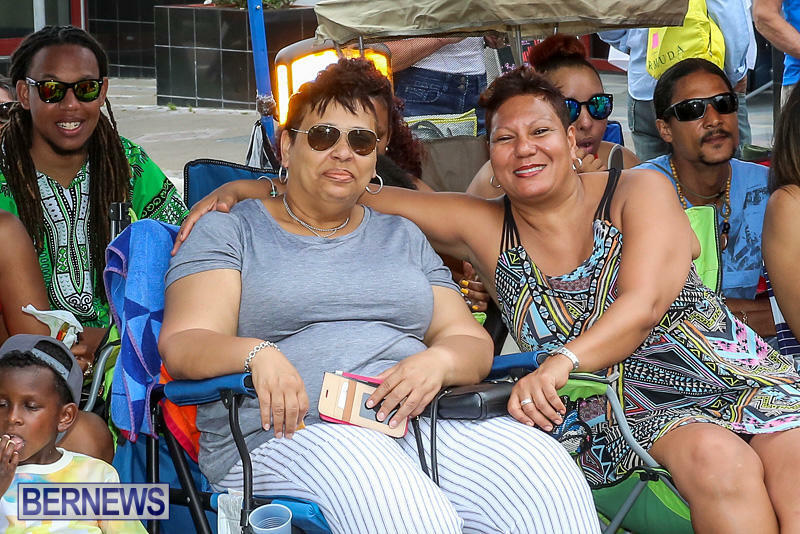 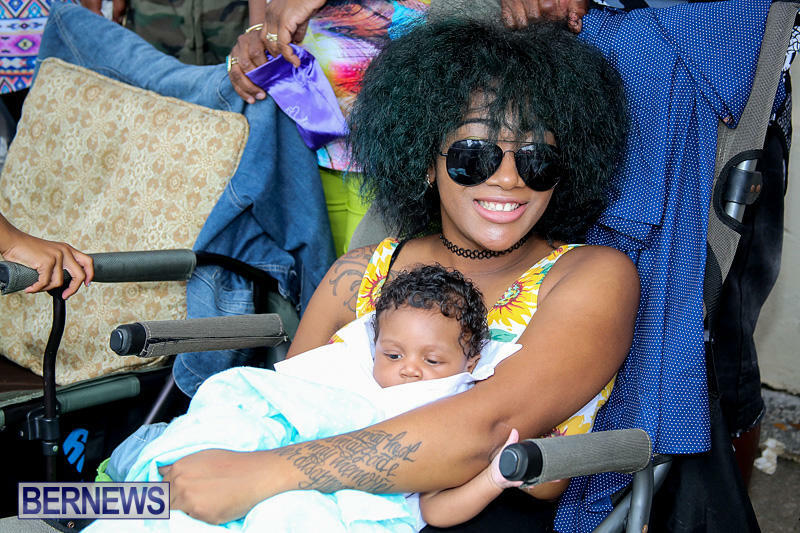 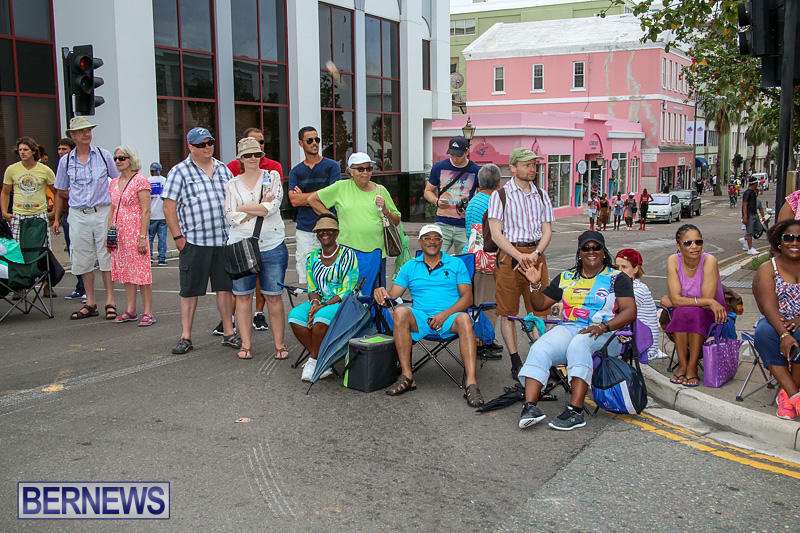 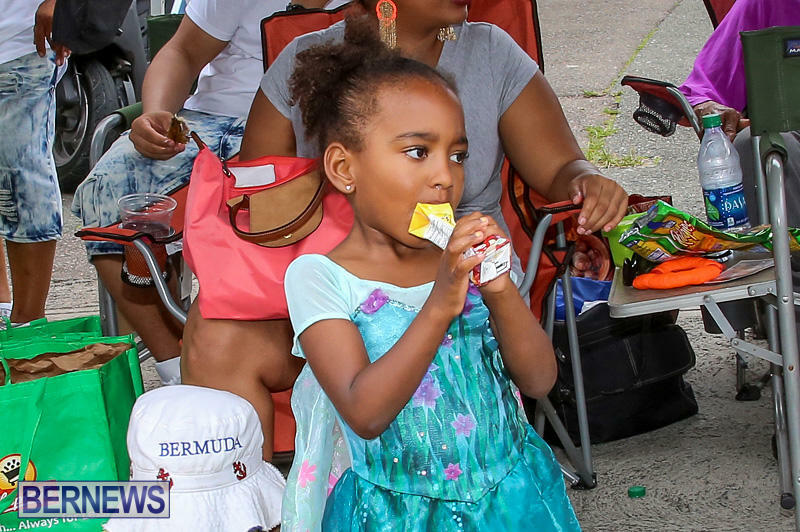 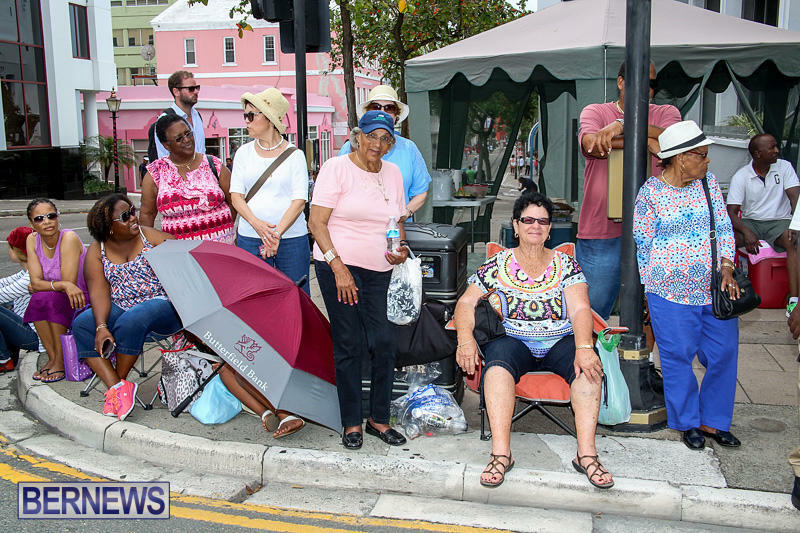 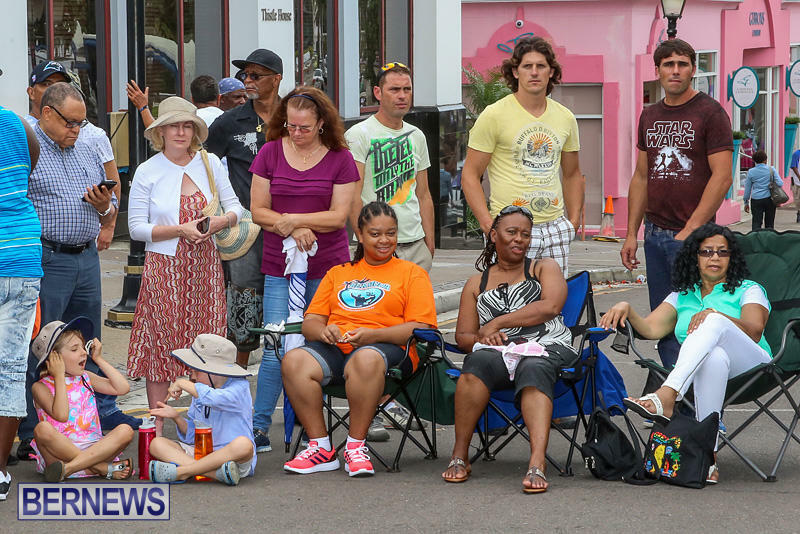 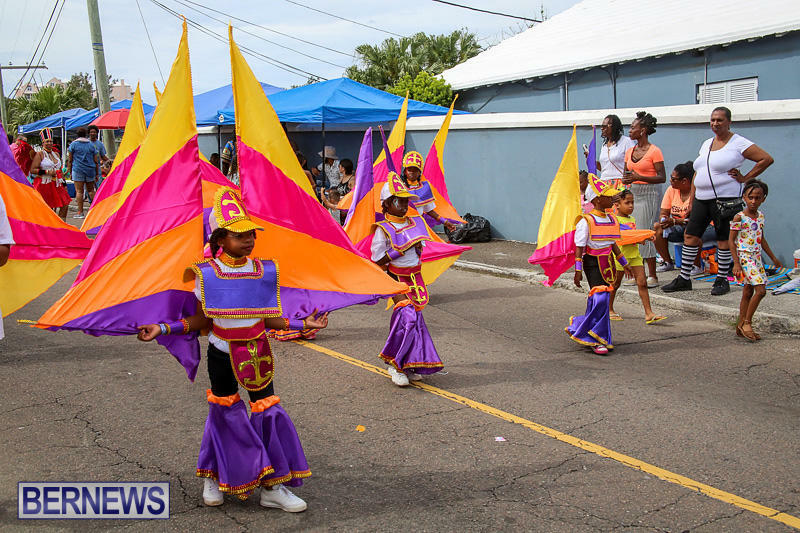 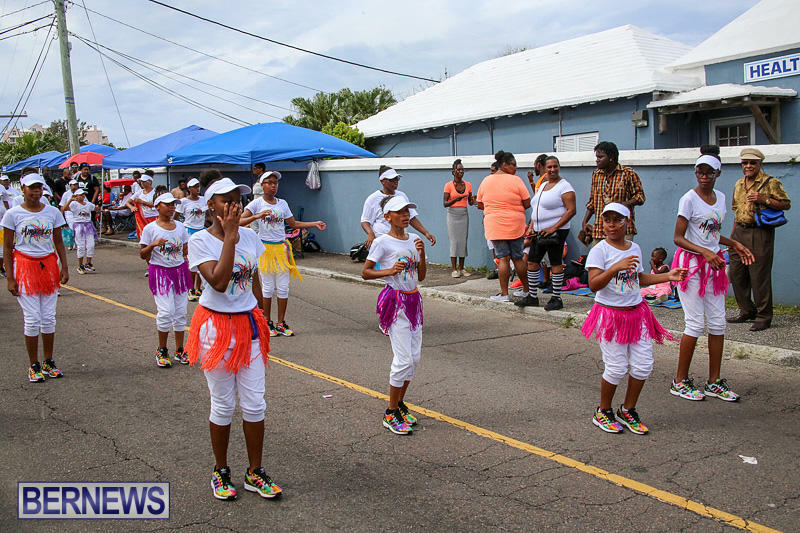 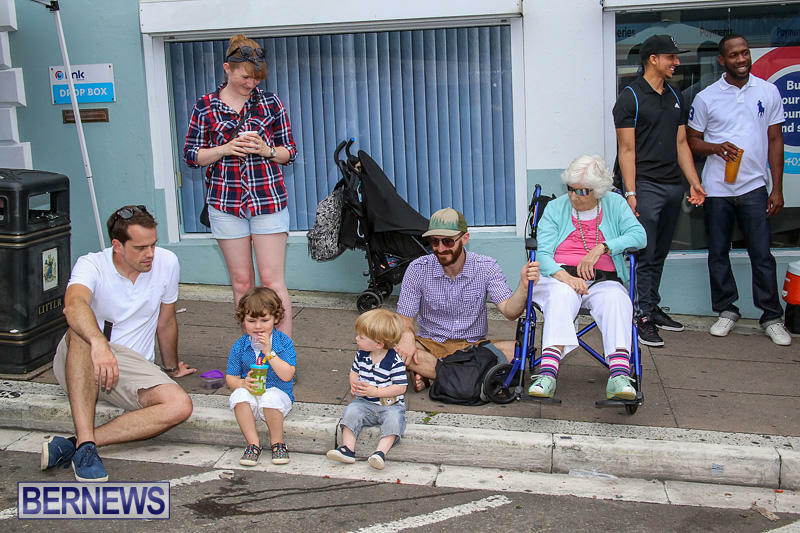 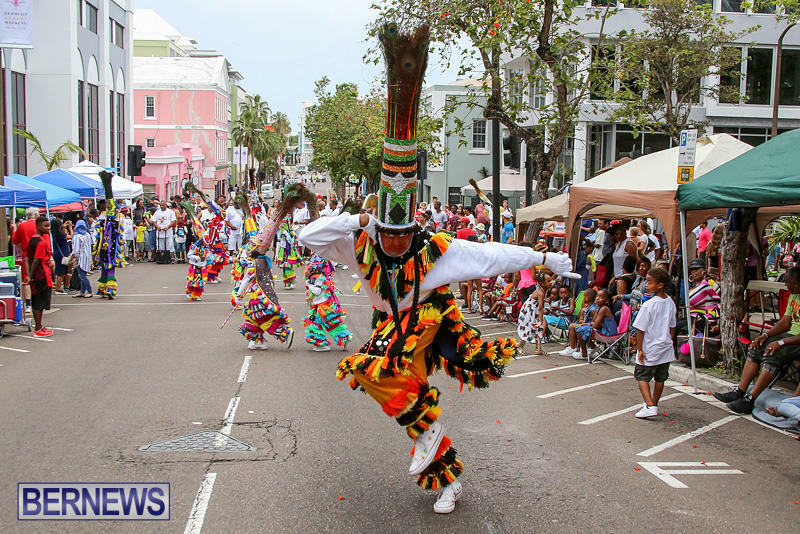 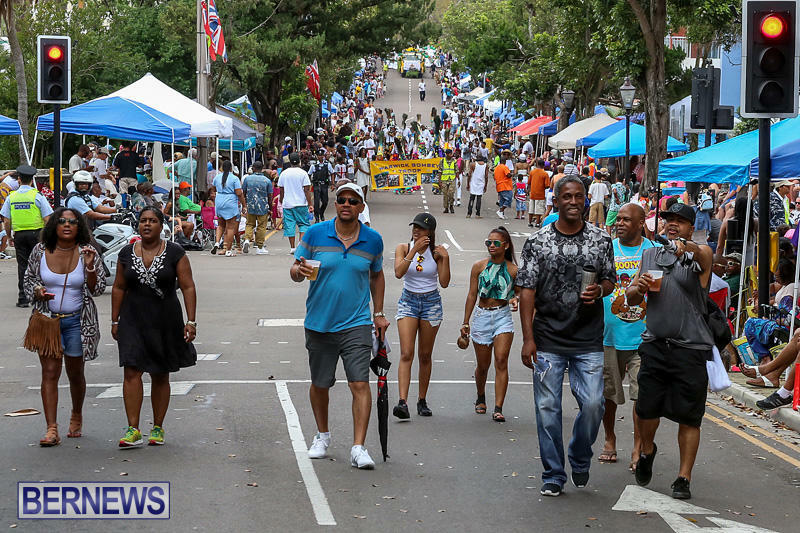 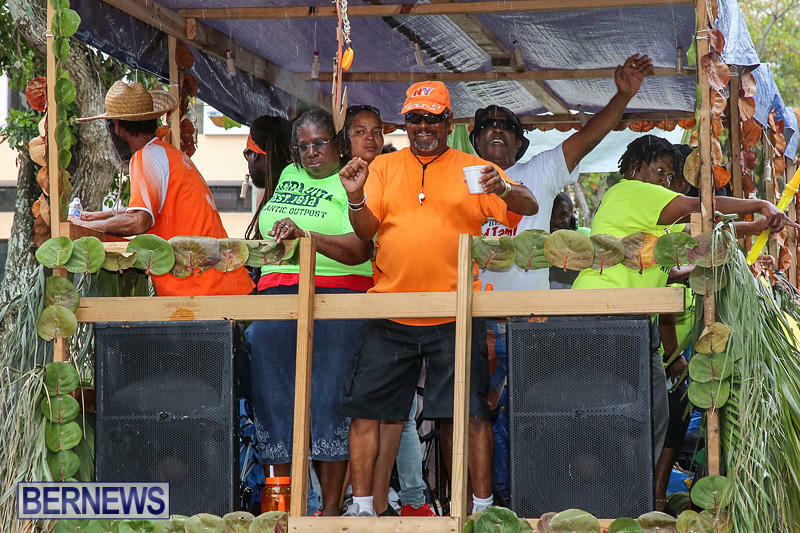 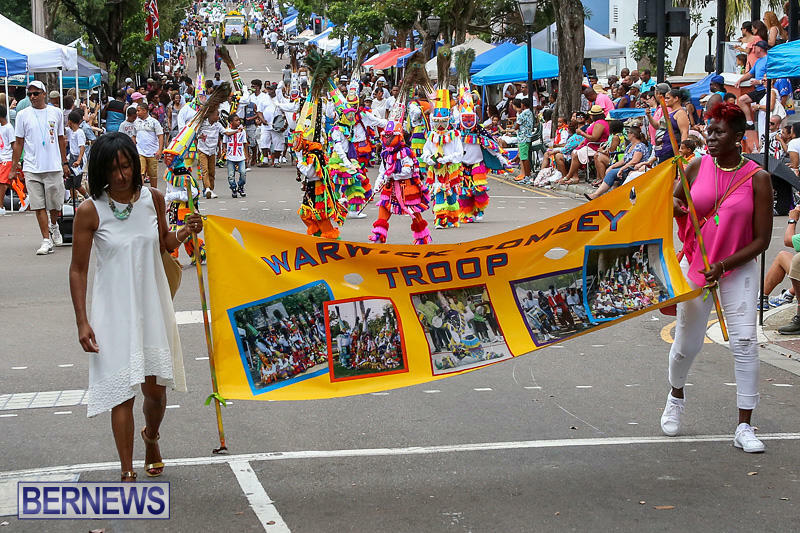 “It was great to see the numbers of residents lining the sidewalks enjoying the parade and the traditions that make Bermuda Day so special. 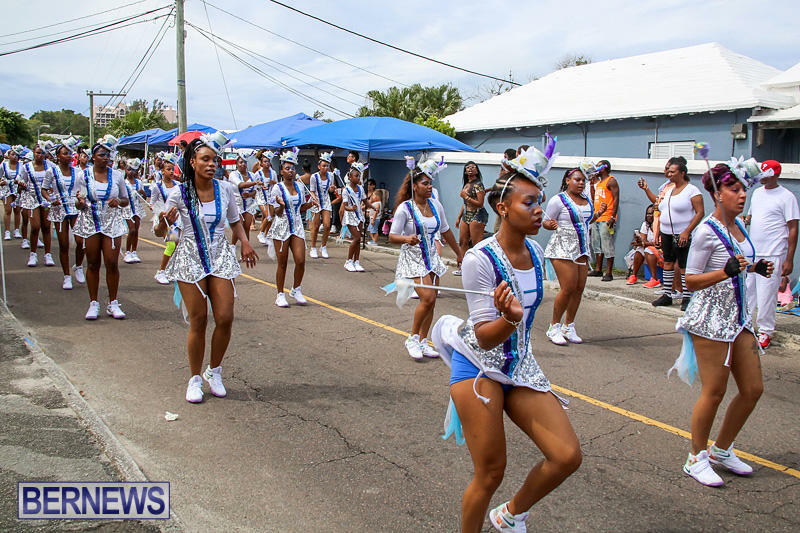 “Hopefully, in 2017, we can see an upturn in the numbers of participants and the parade will be even bigger and better,” concluded Mr Weeks.